All items pictured below are currently in stock and available for immediate delivery. 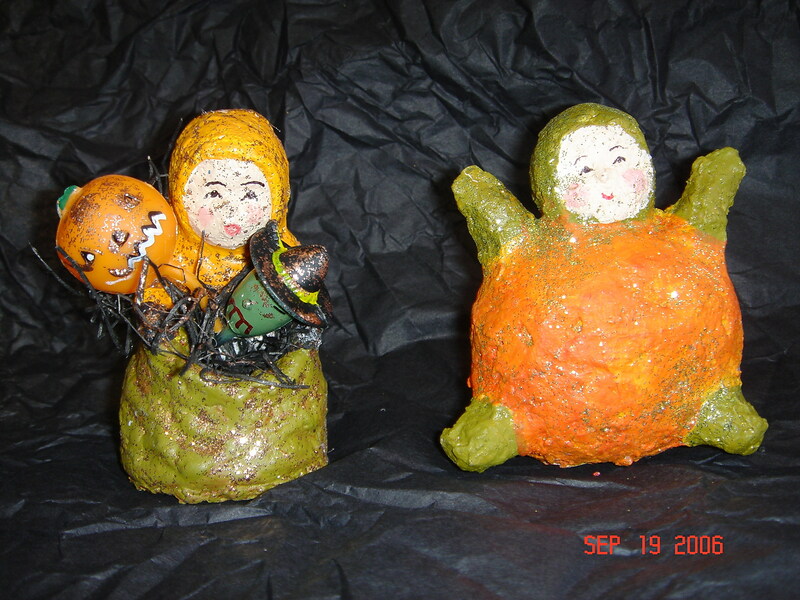 All photos below are of the actual pieces being sold. 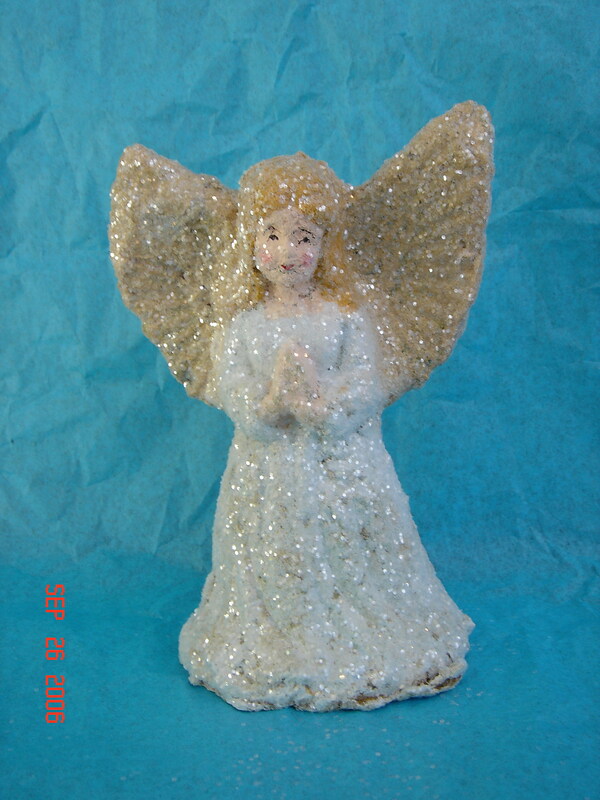 Send an email to friendcompany@aol.com or friendcompanyart@gmail.com if you have any questions. 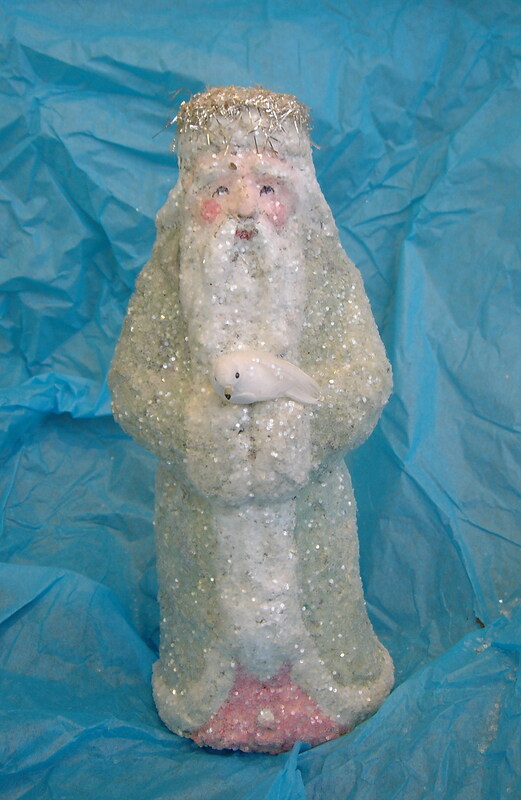 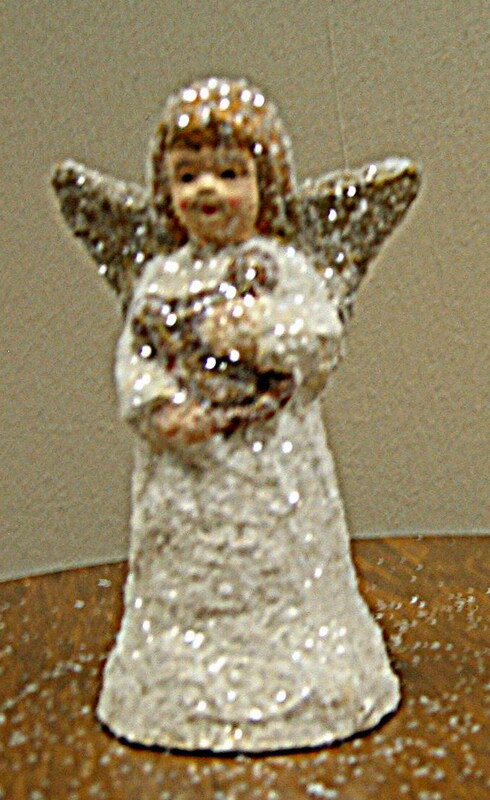 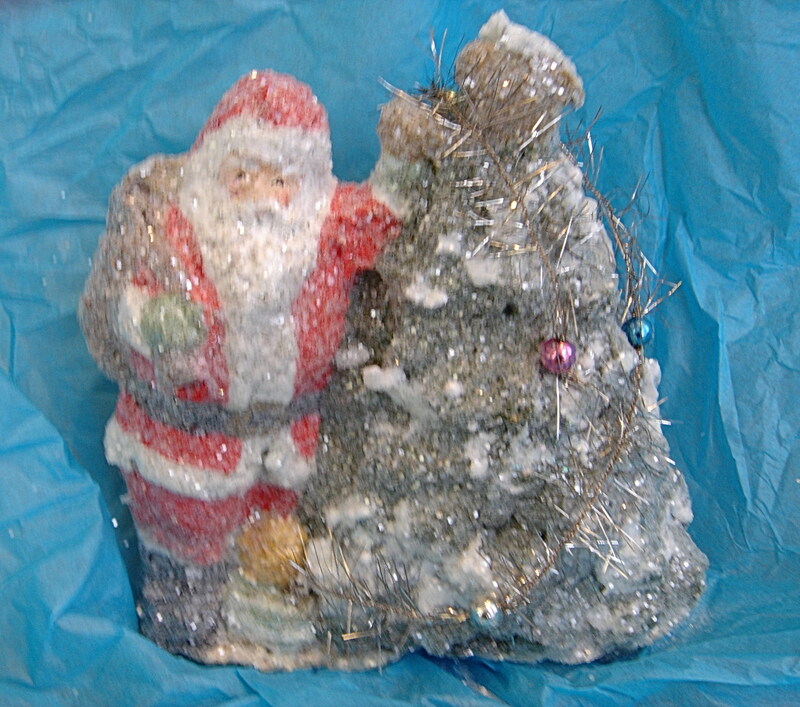 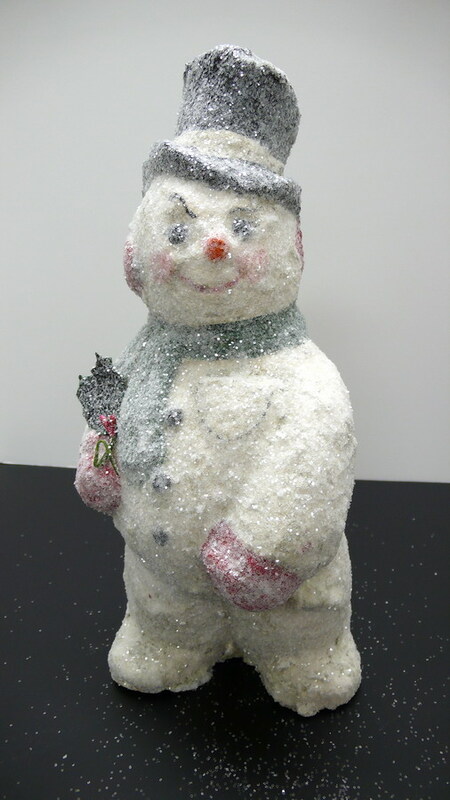 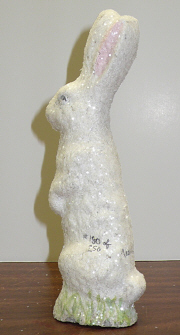 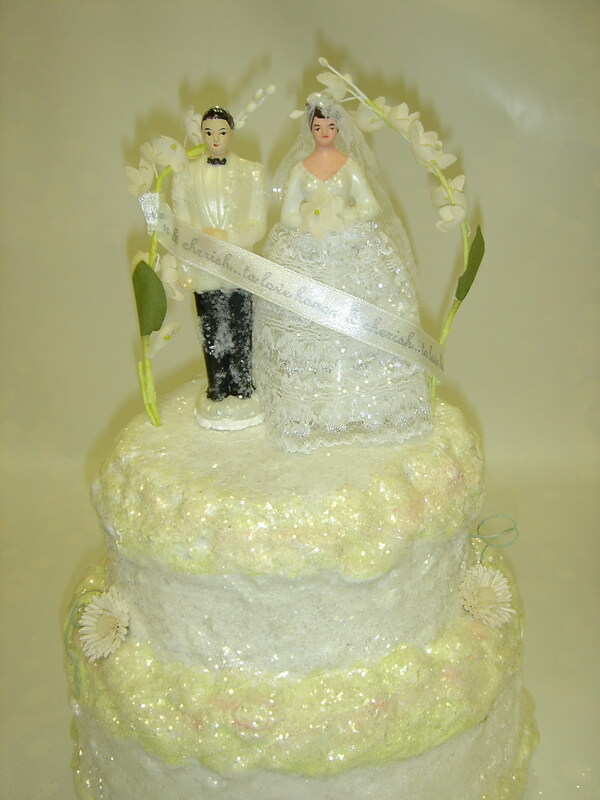 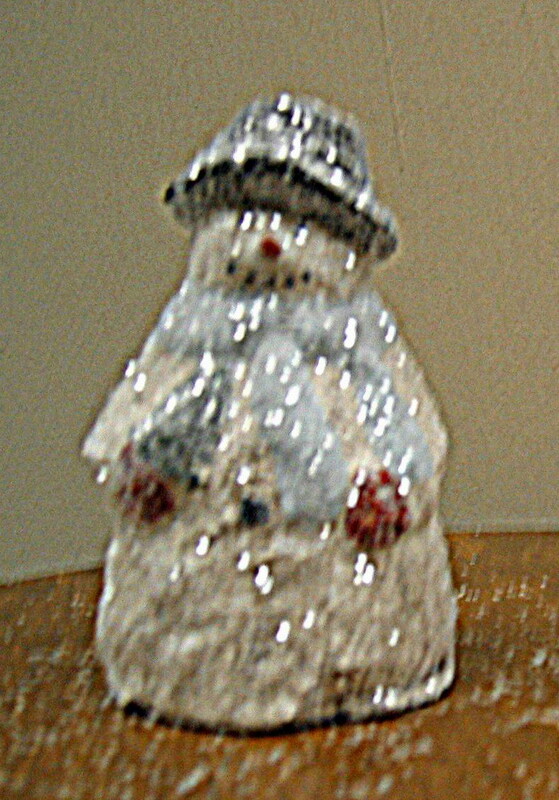 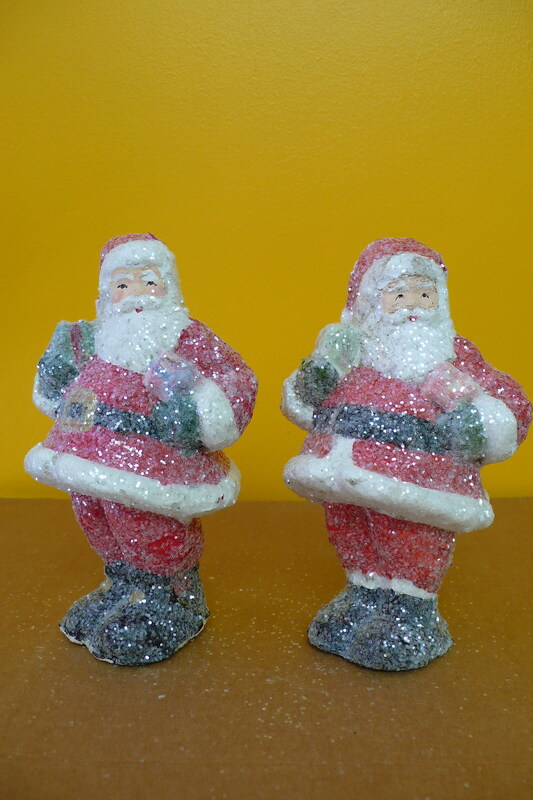 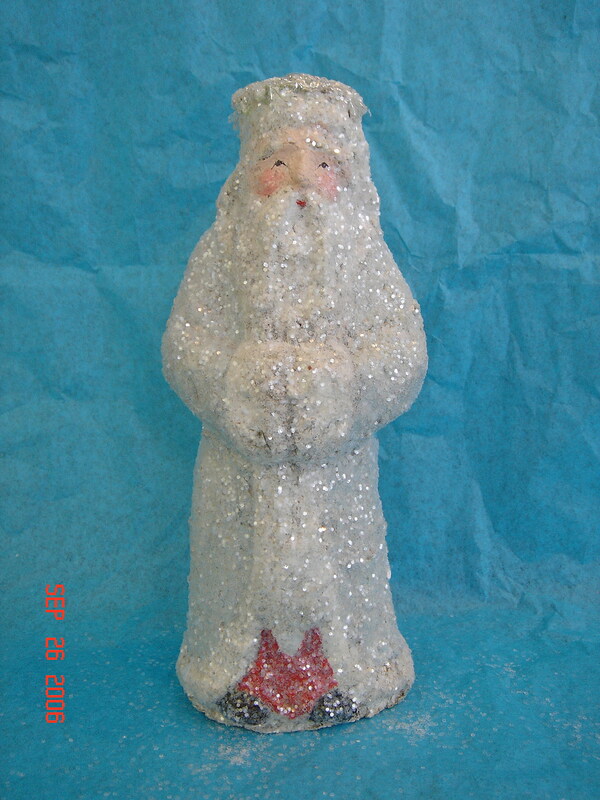 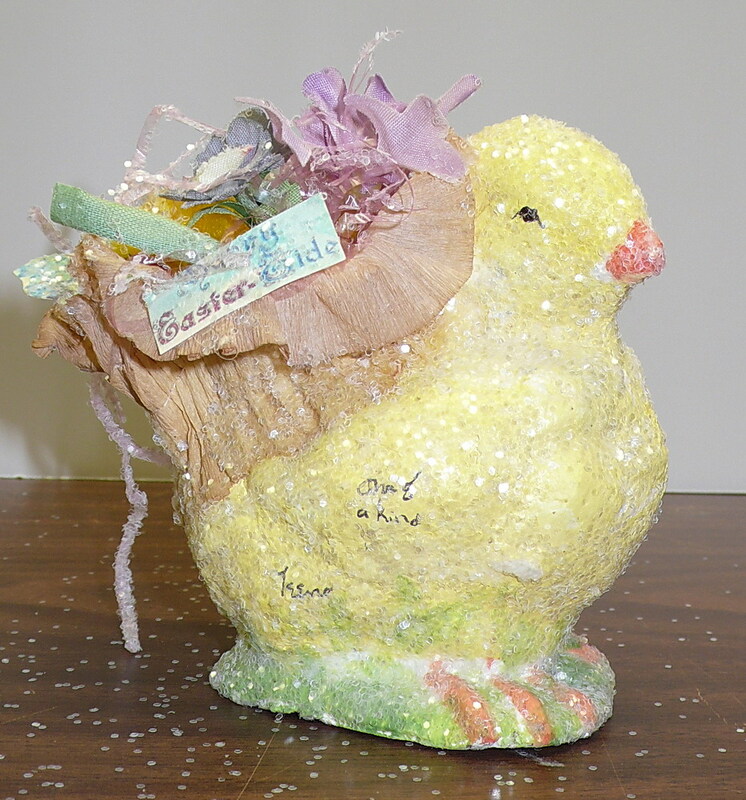 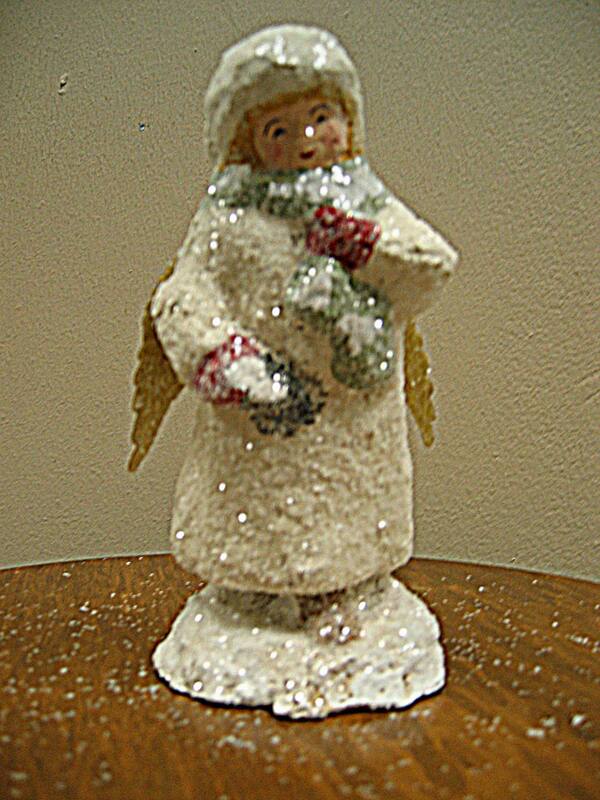 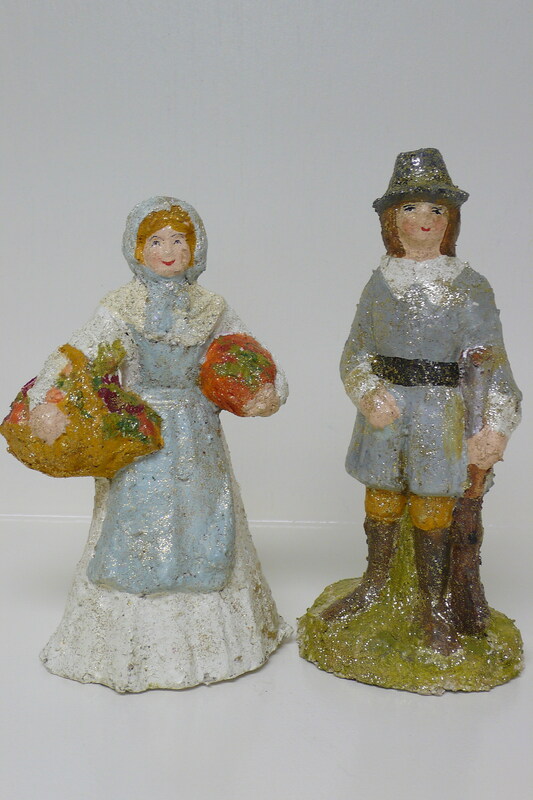 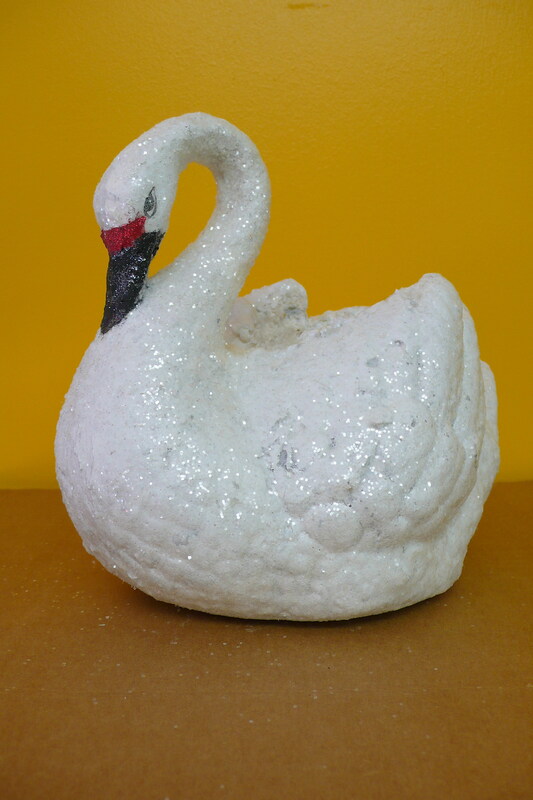 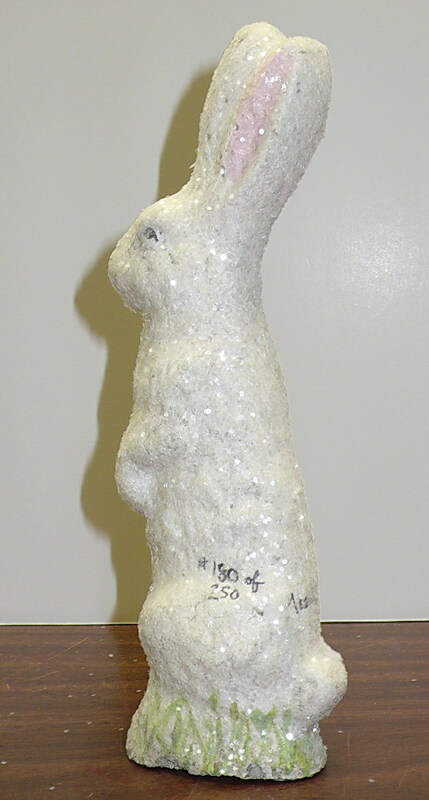 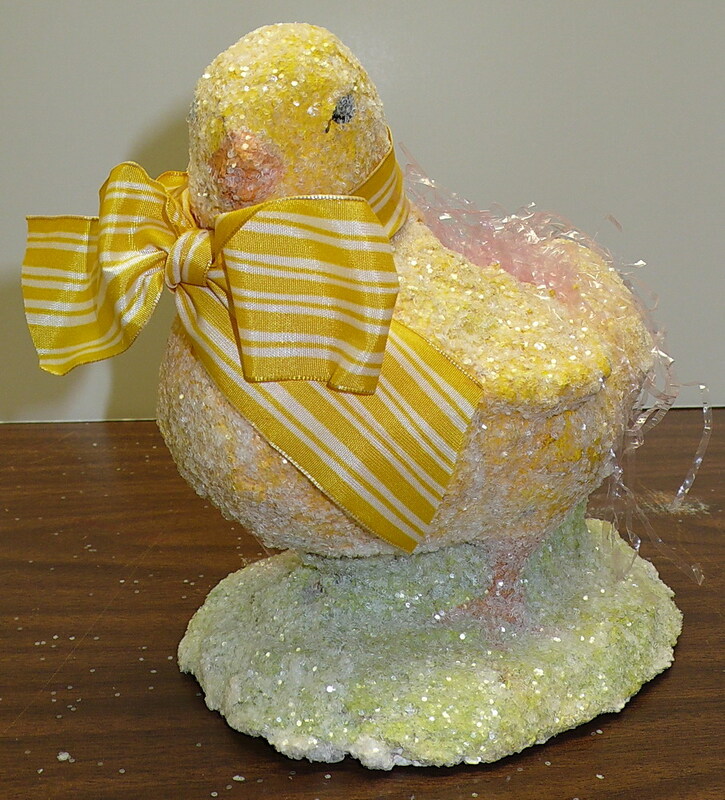 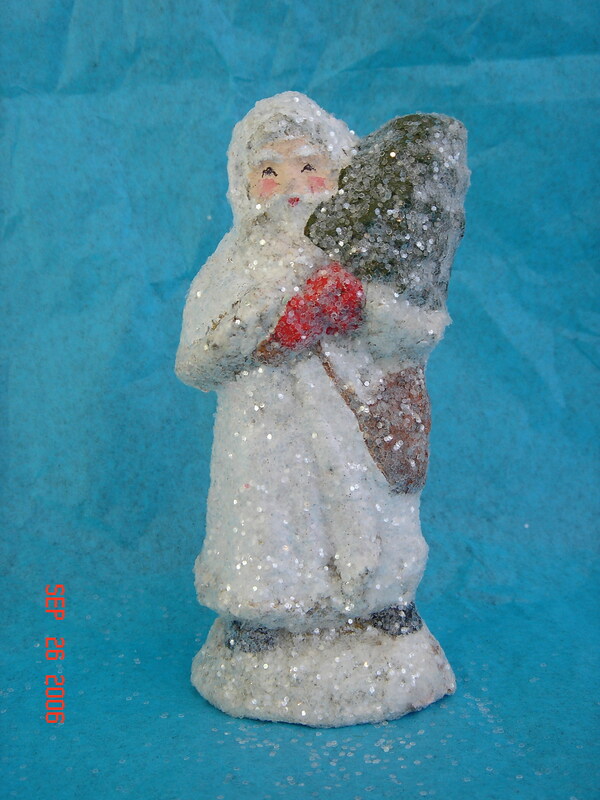 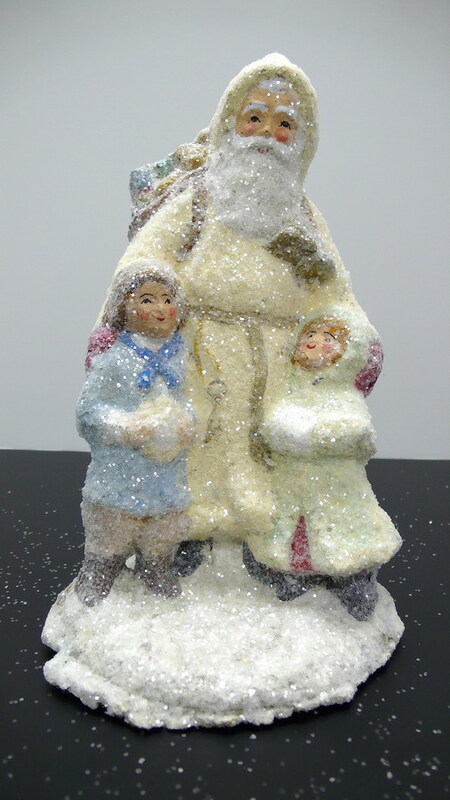 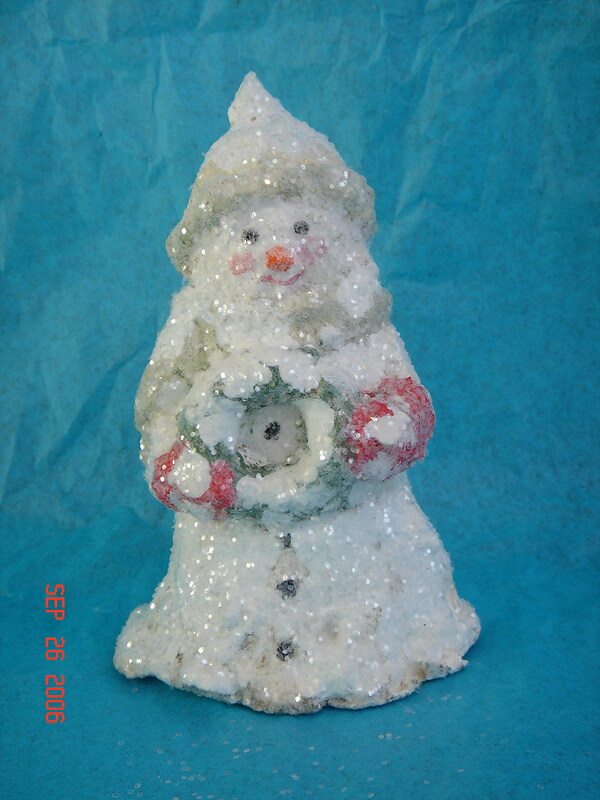 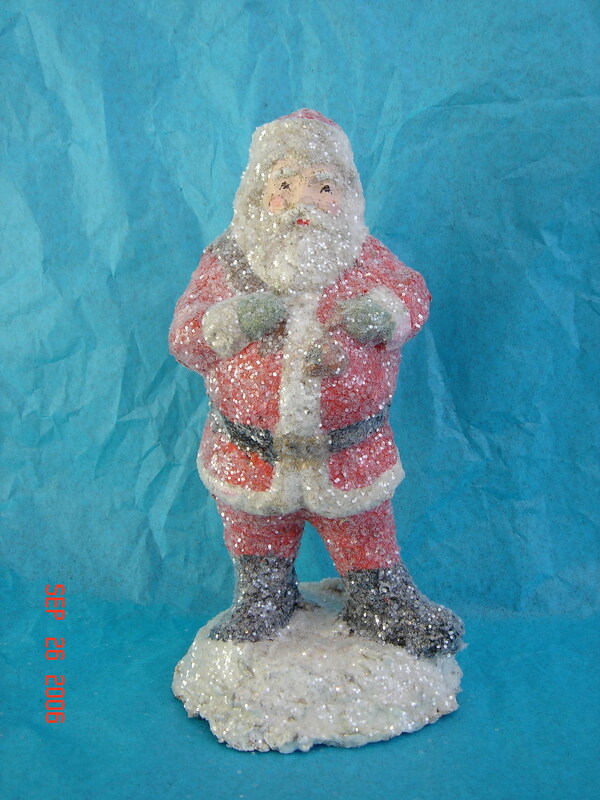 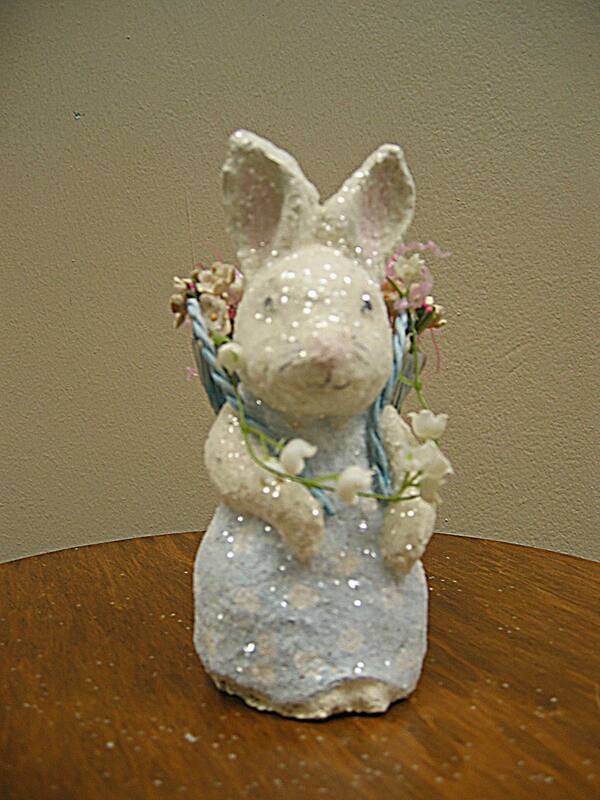 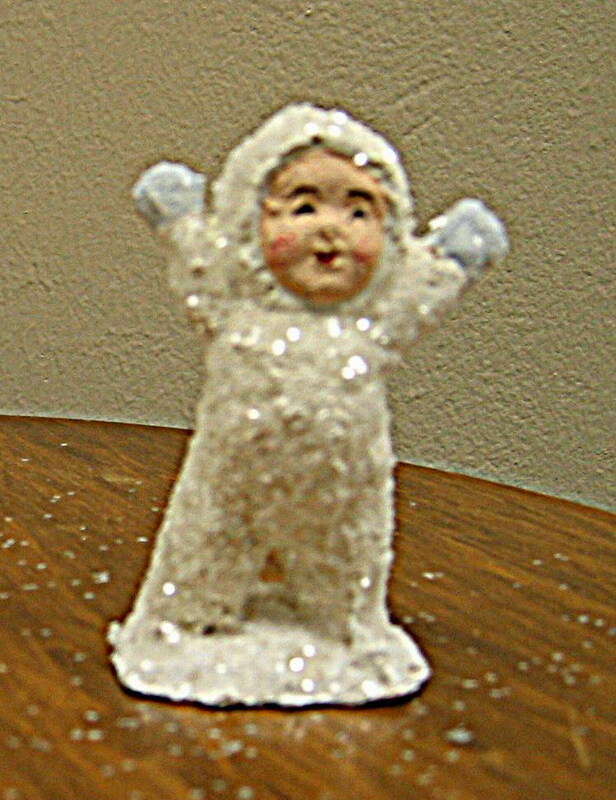 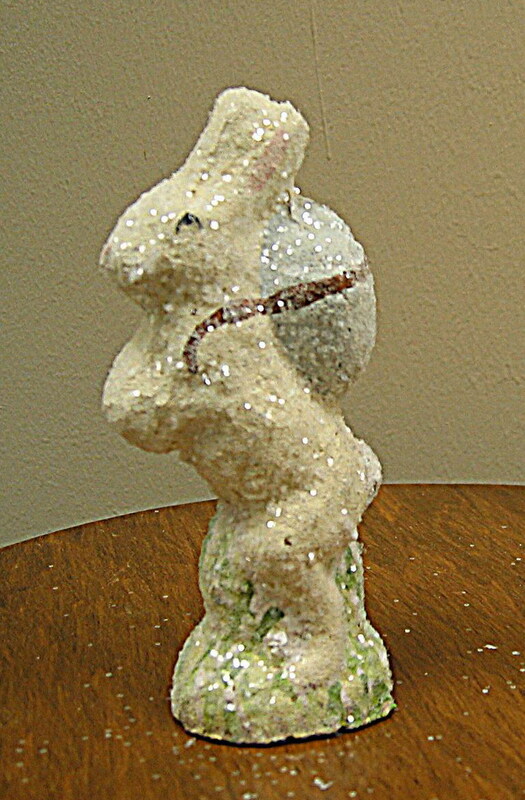 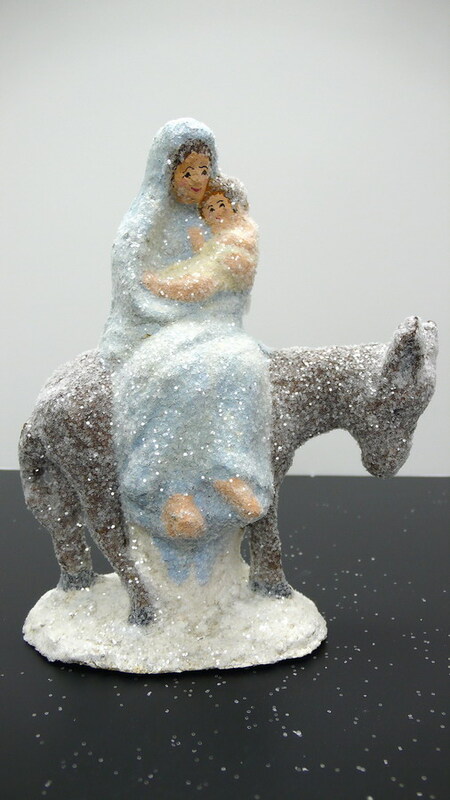 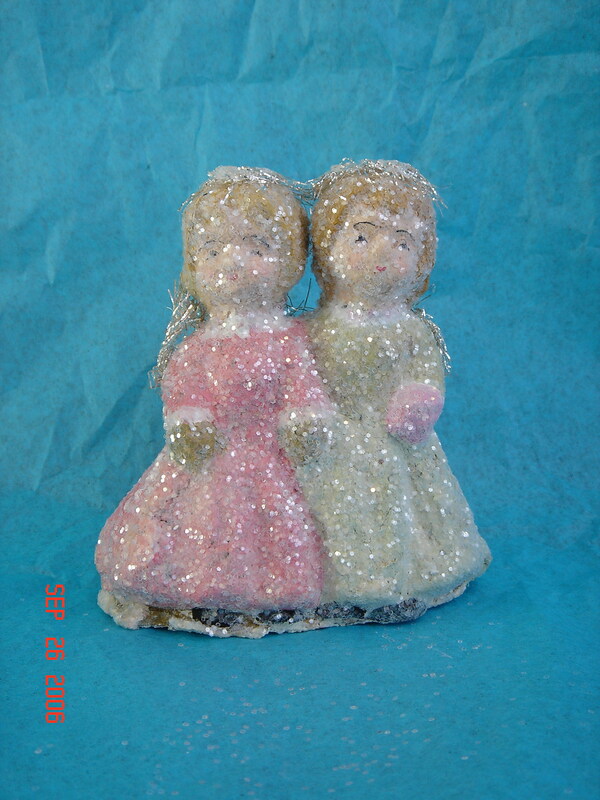 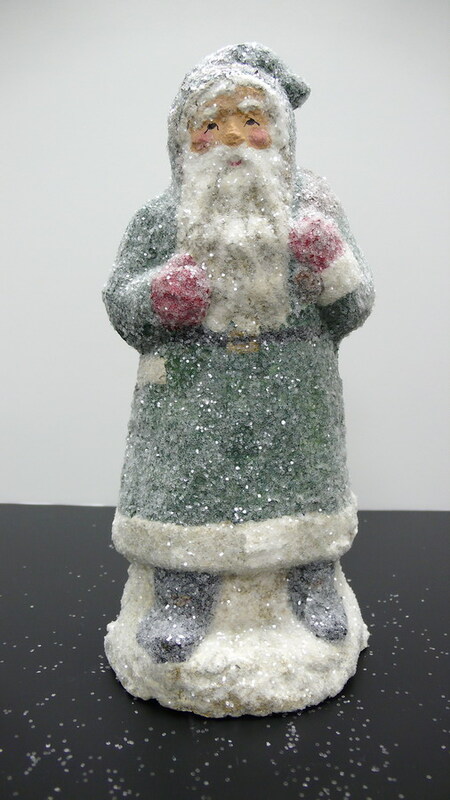 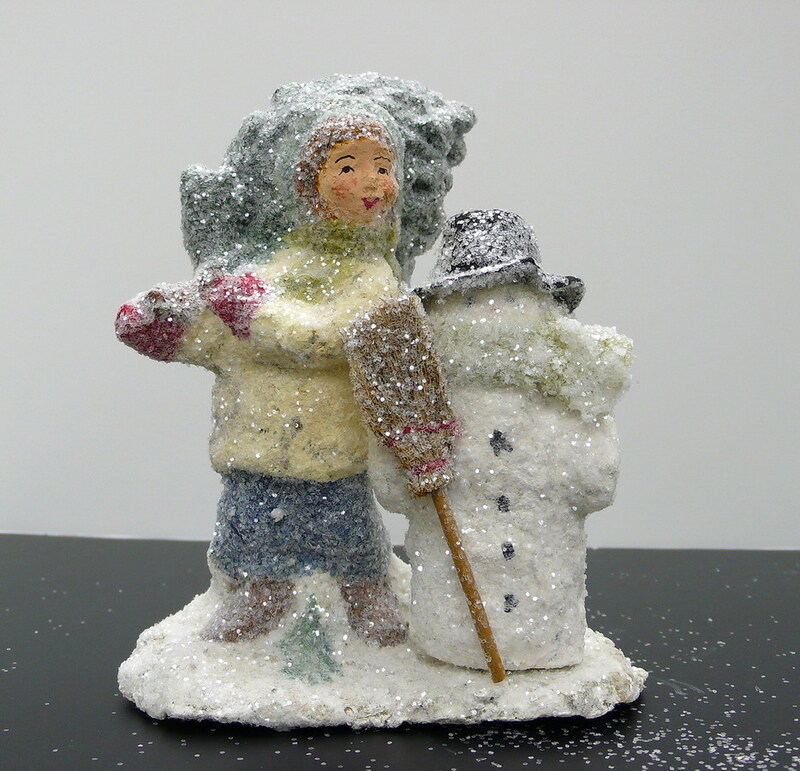 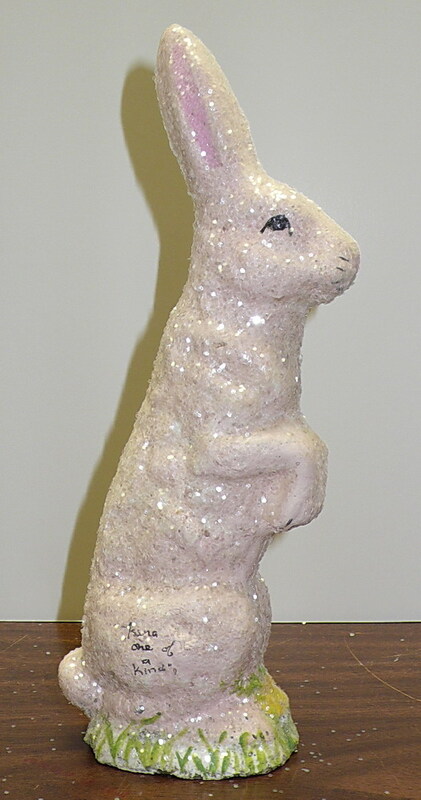 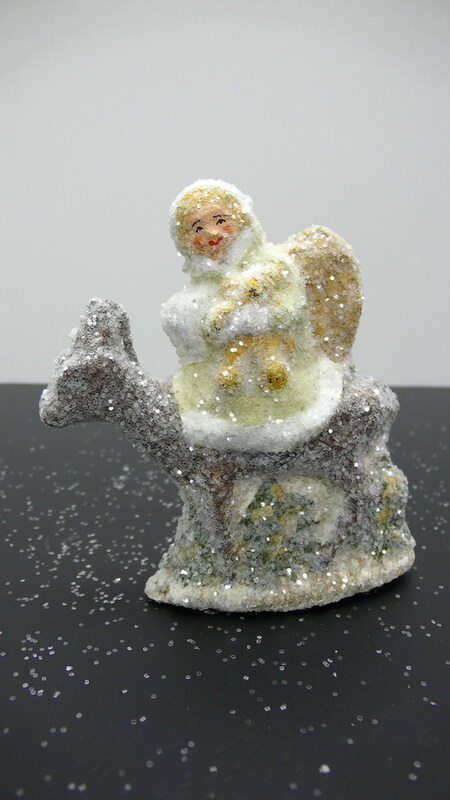 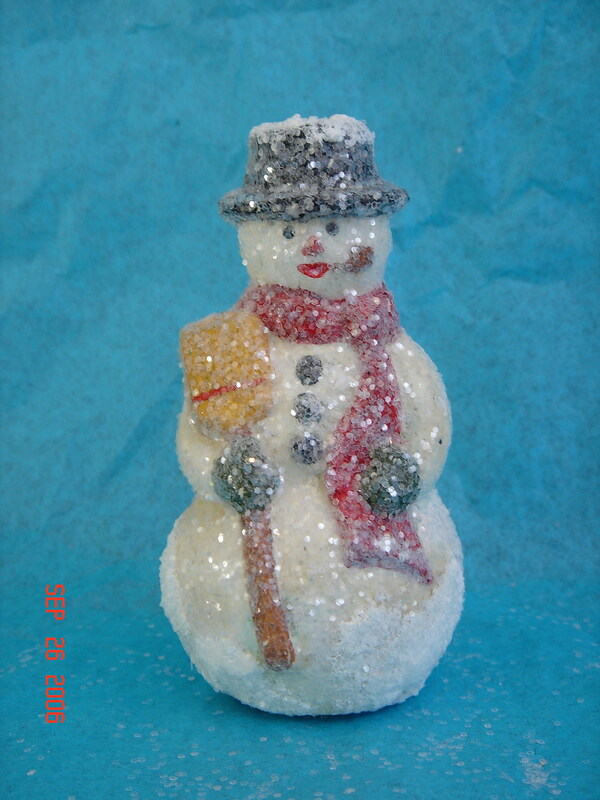 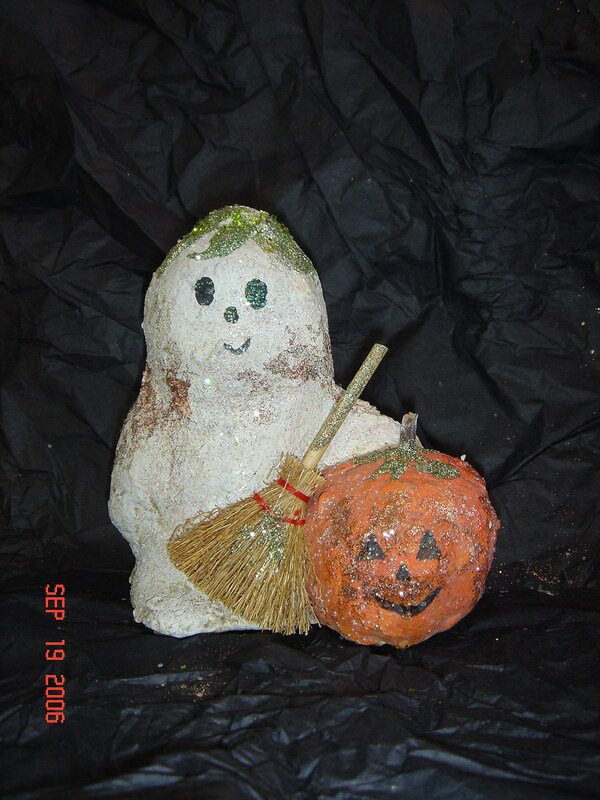 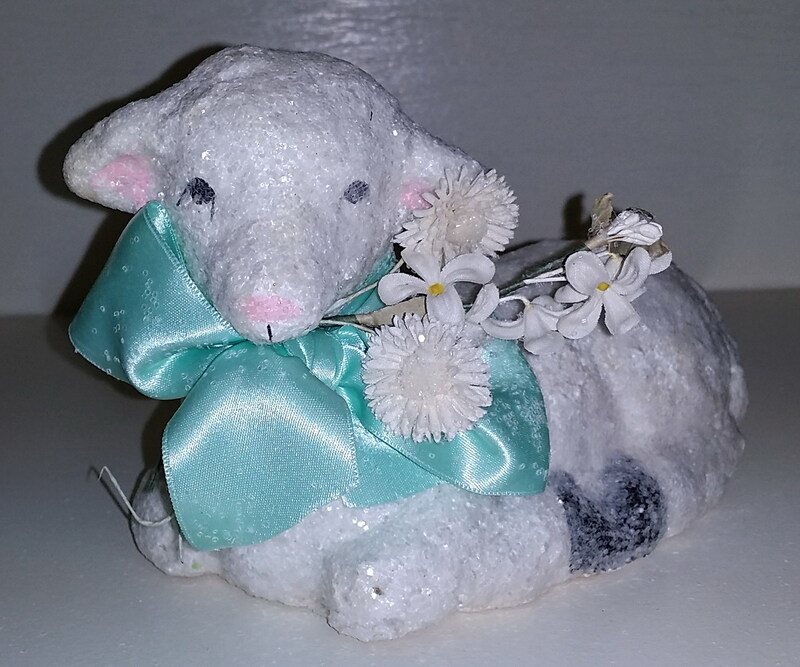 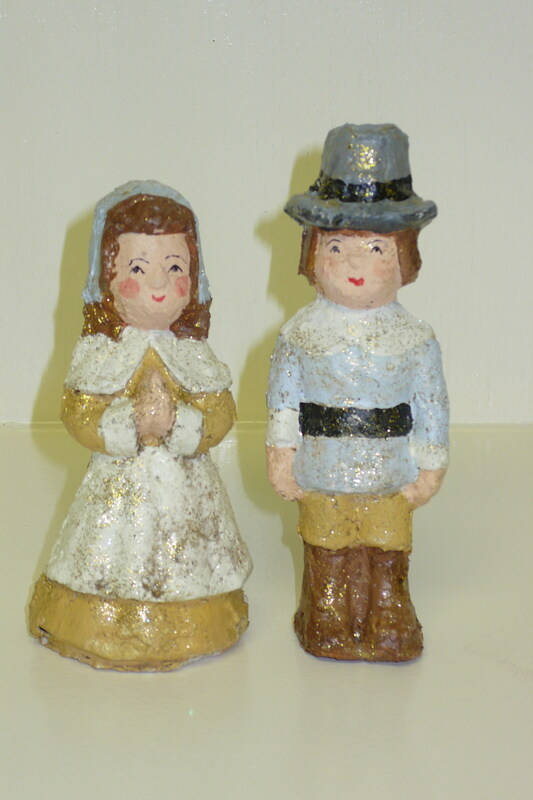 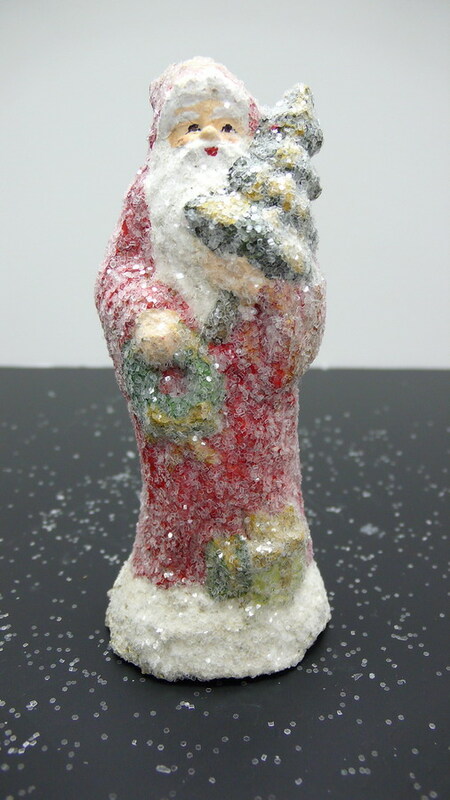 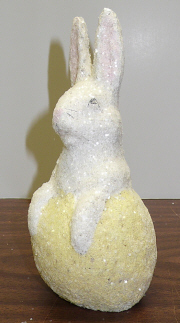 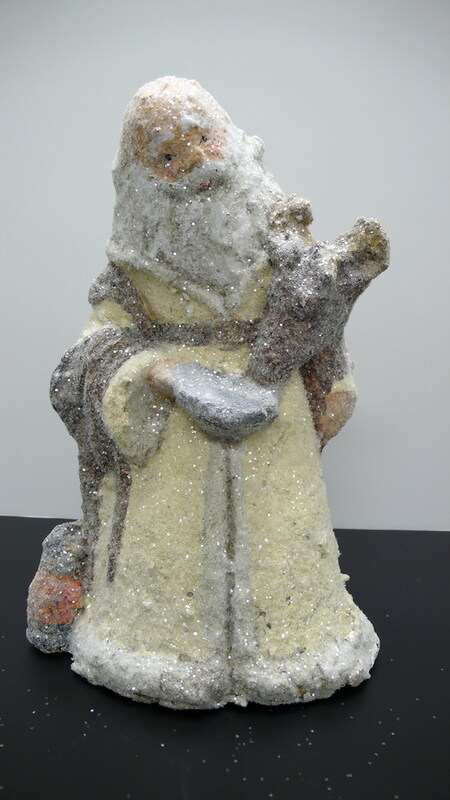 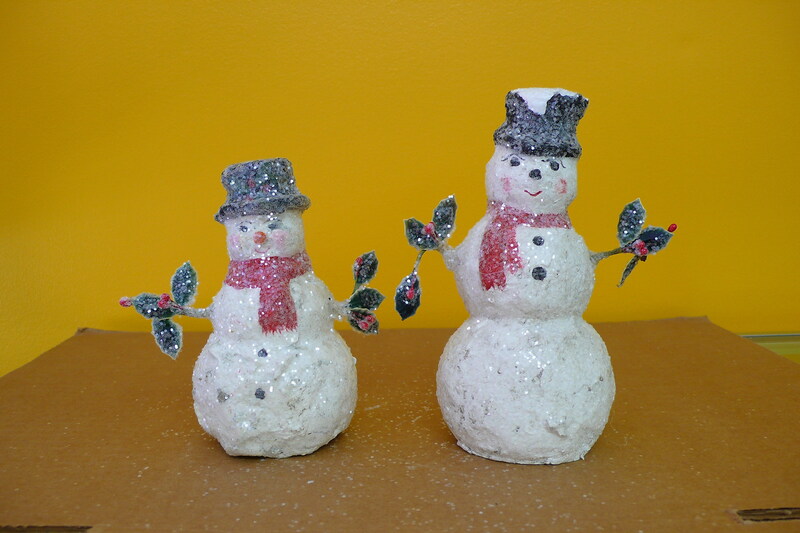 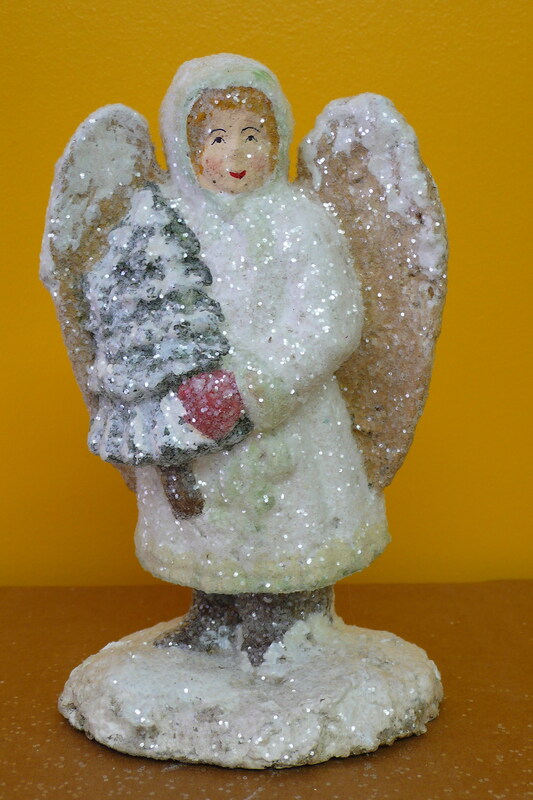 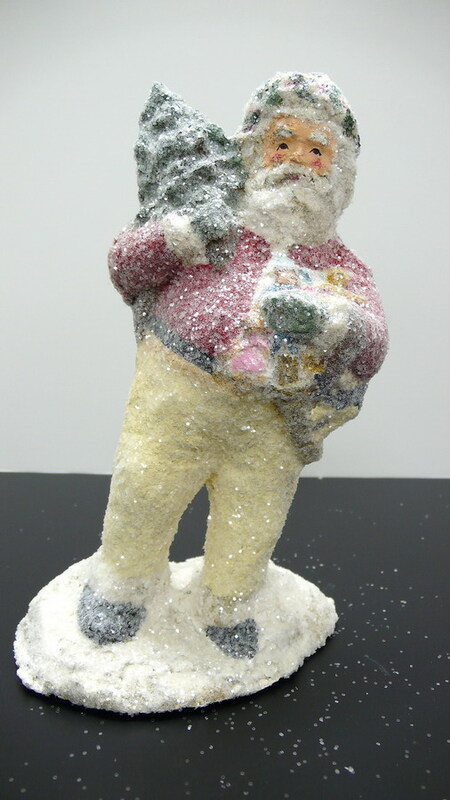 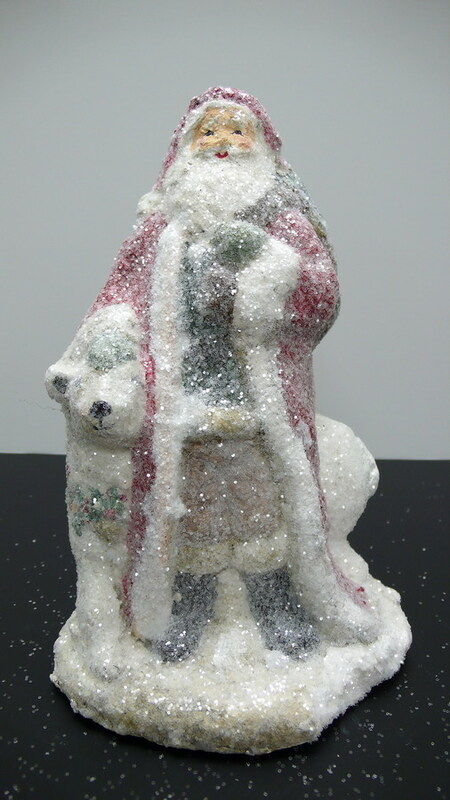 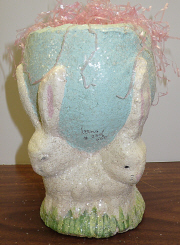 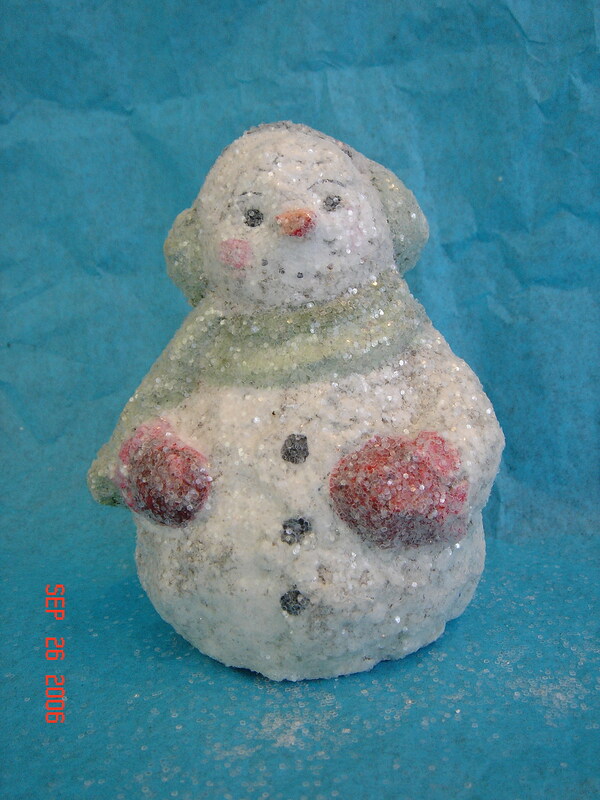 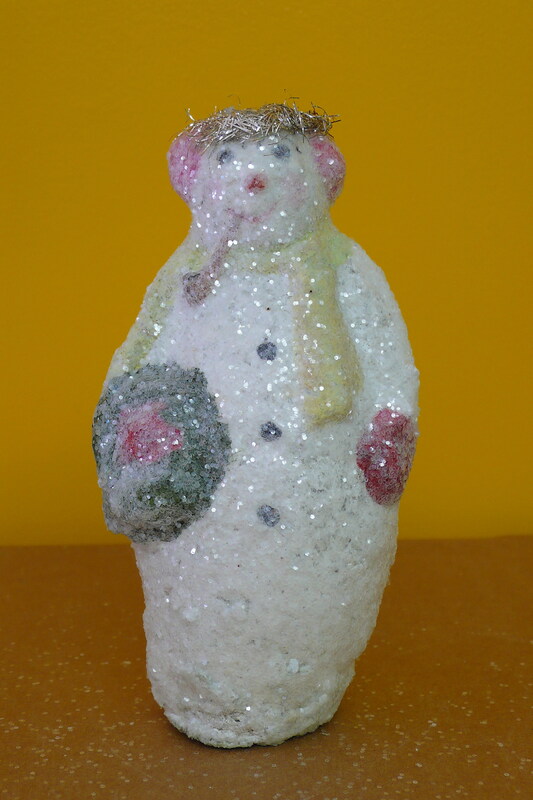 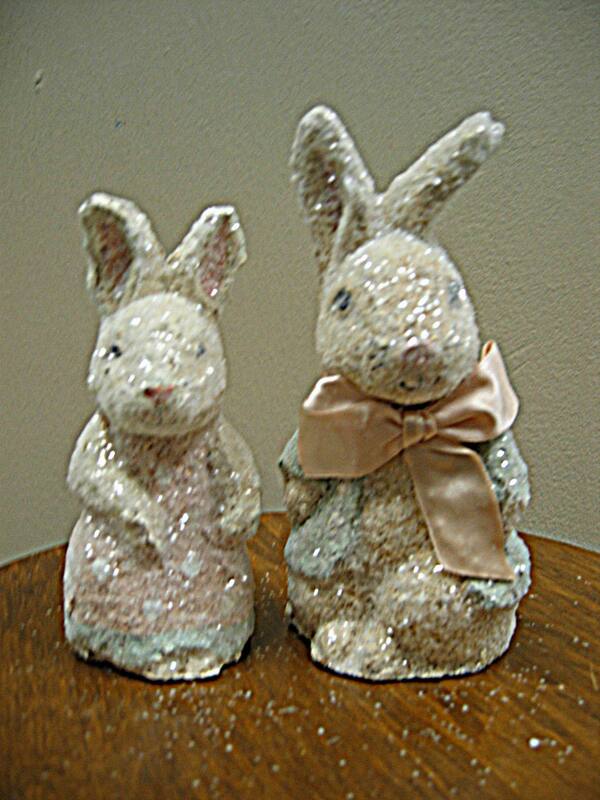 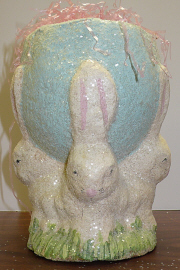 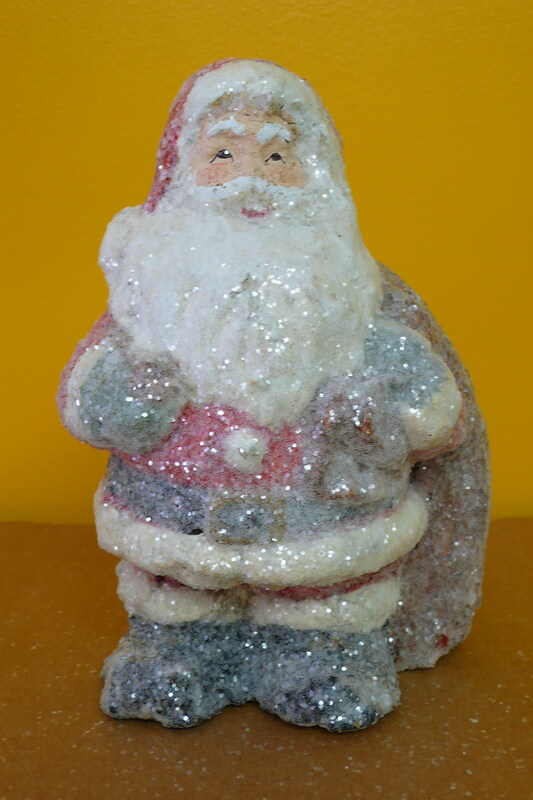 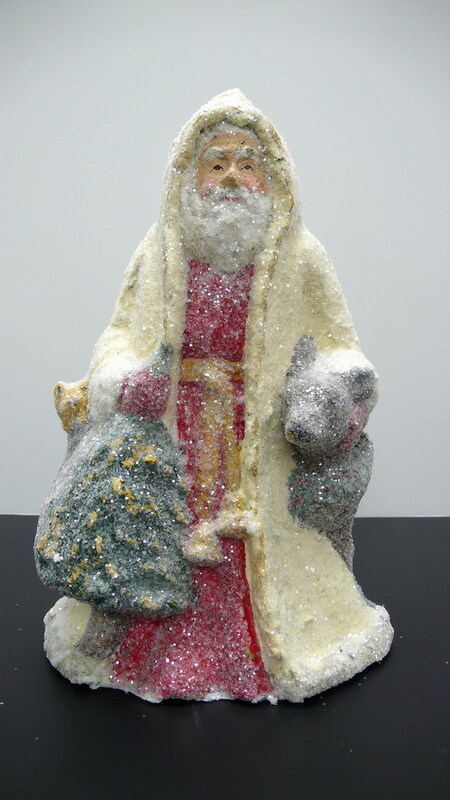 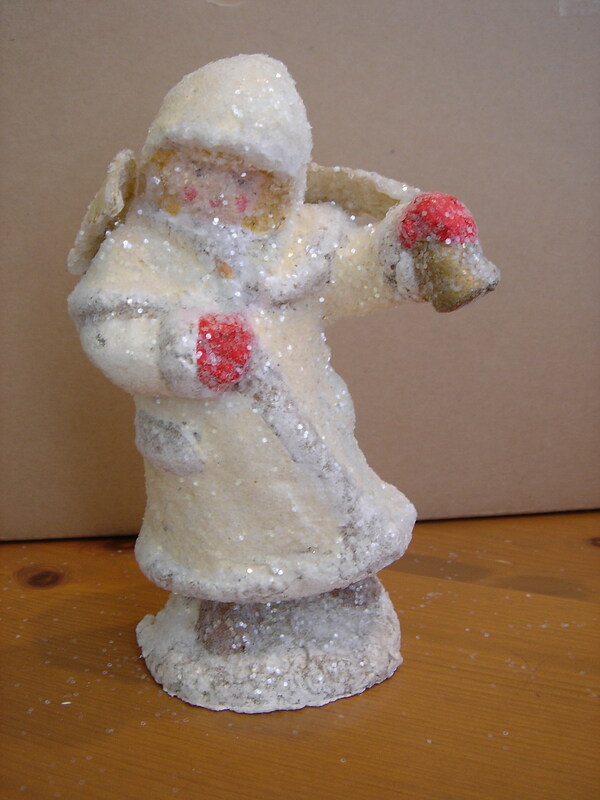 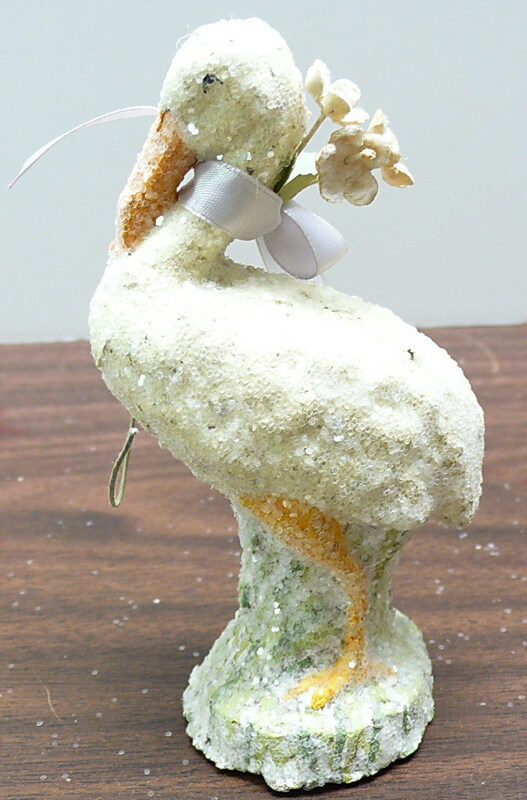 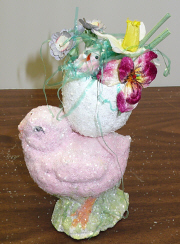 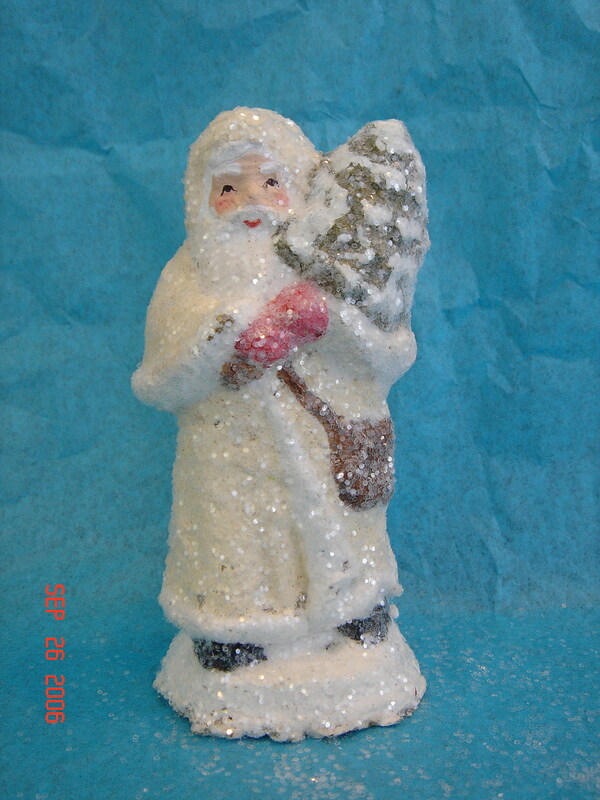 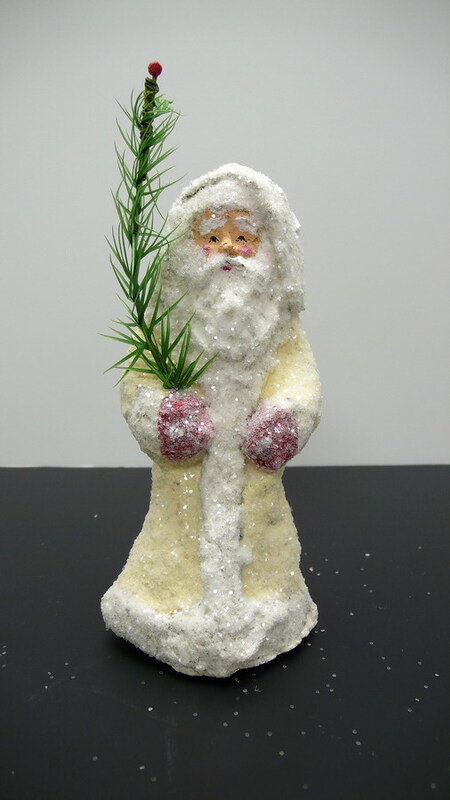 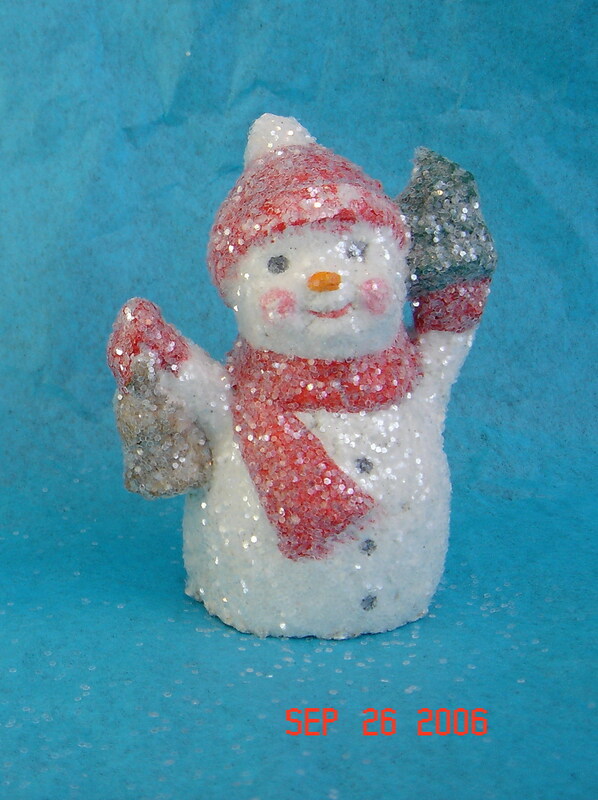 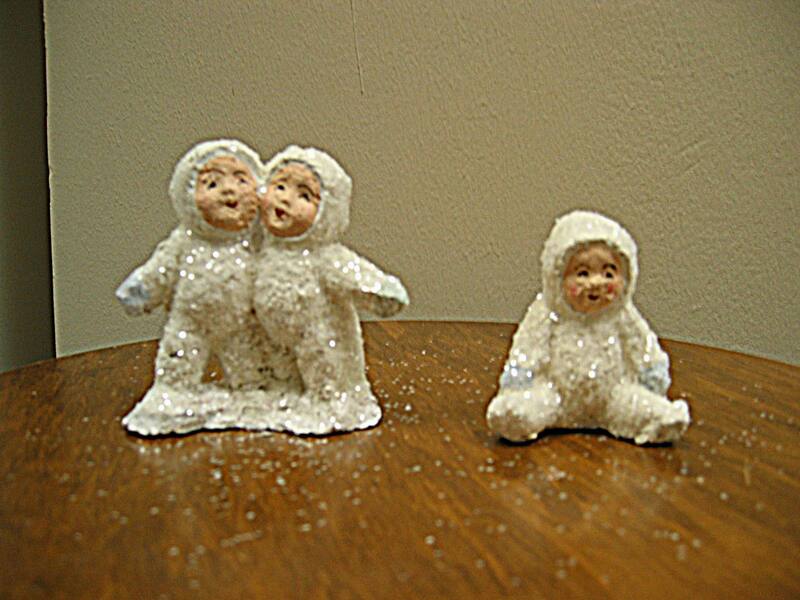 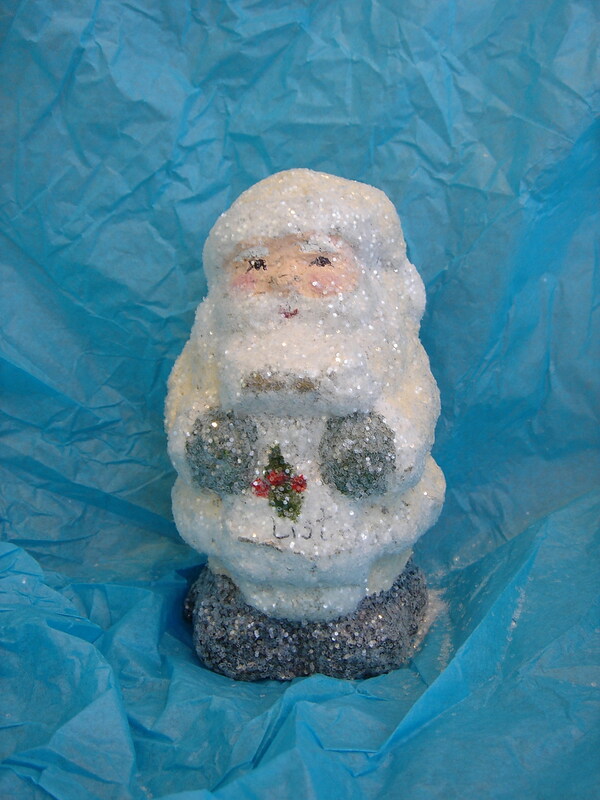 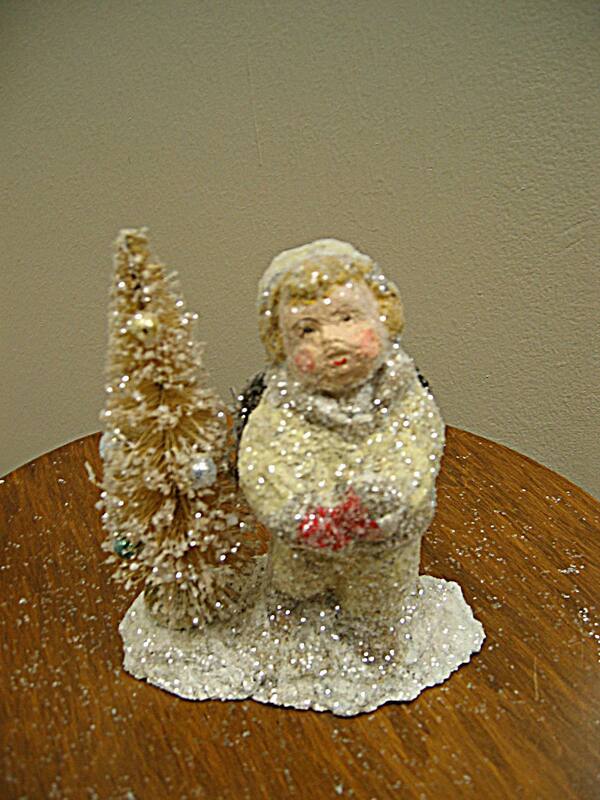 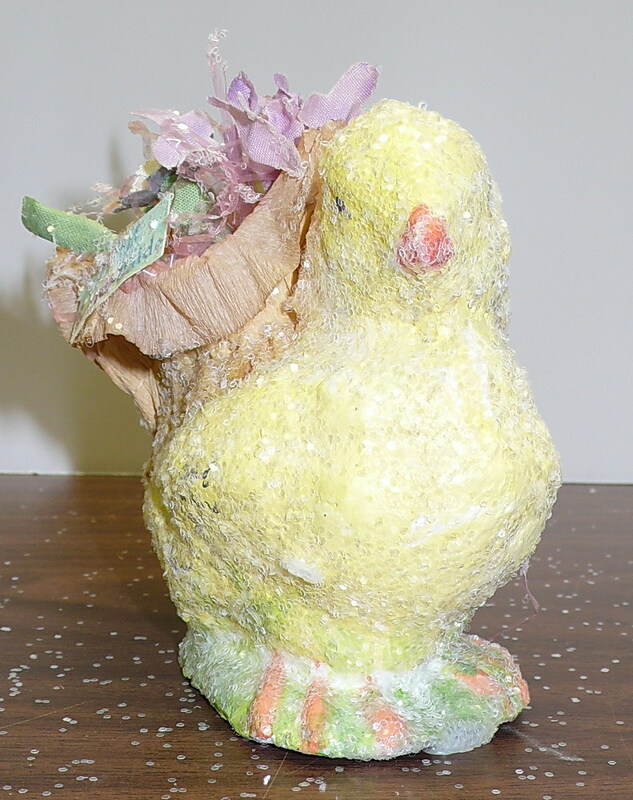 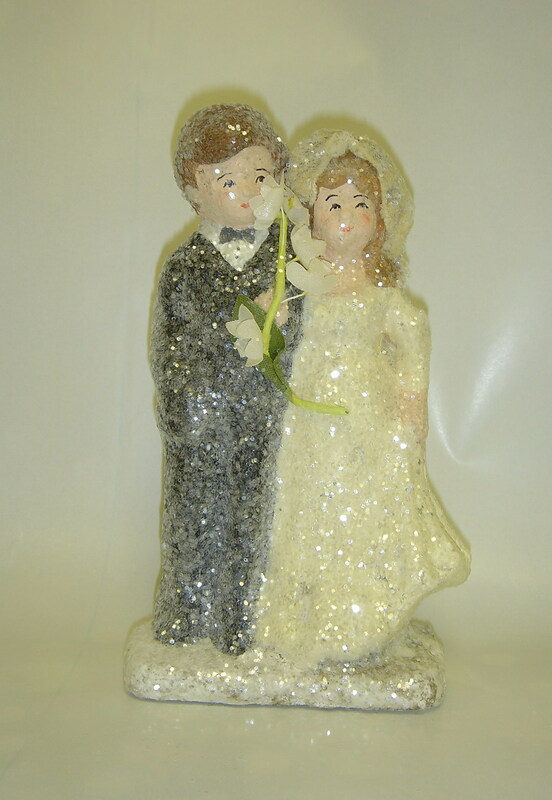 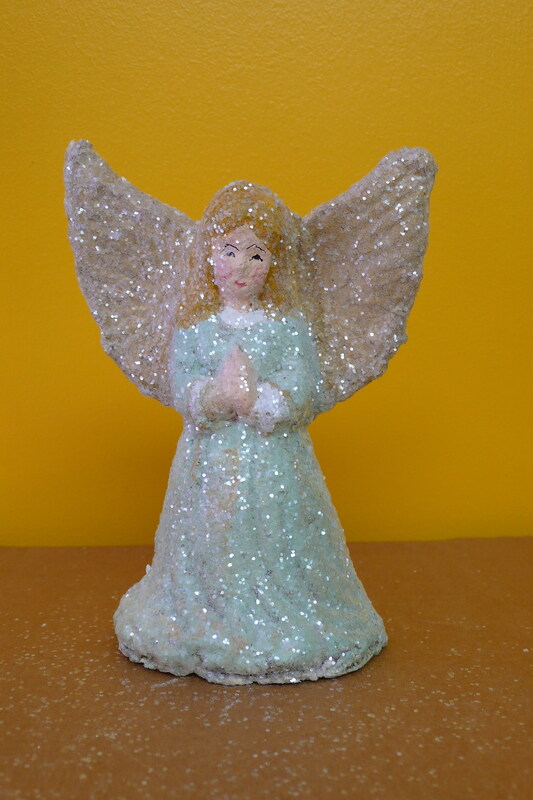 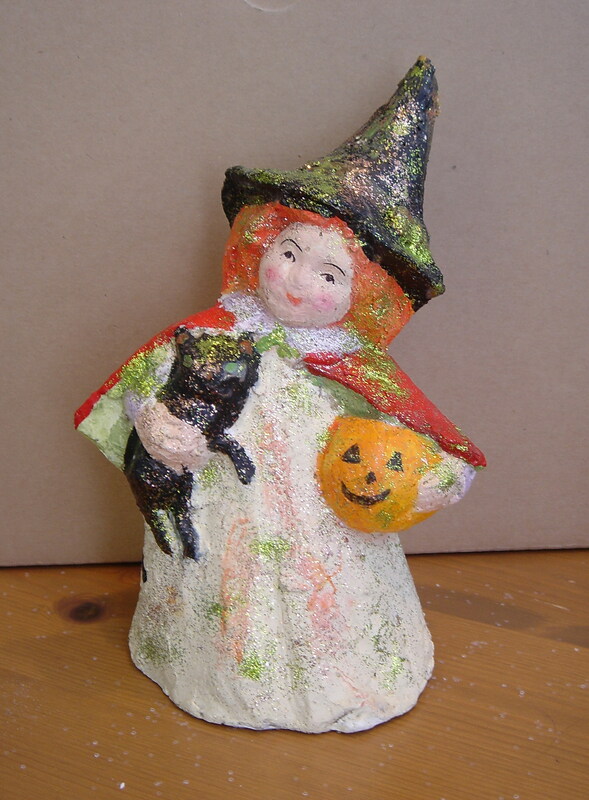 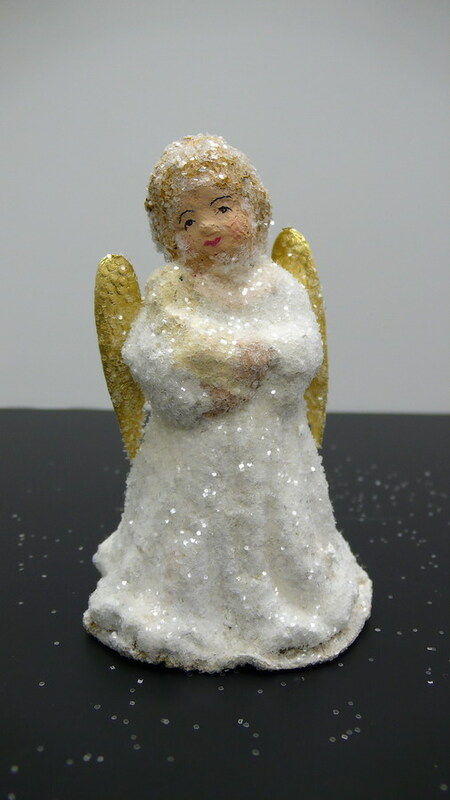 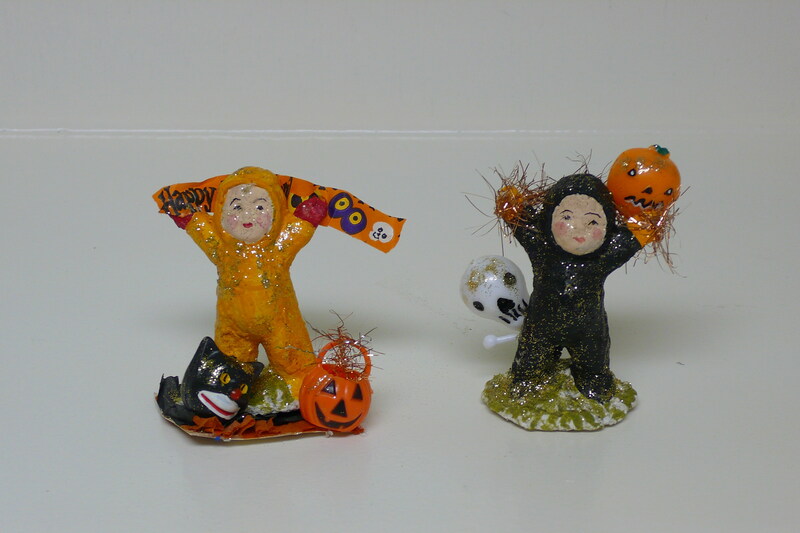 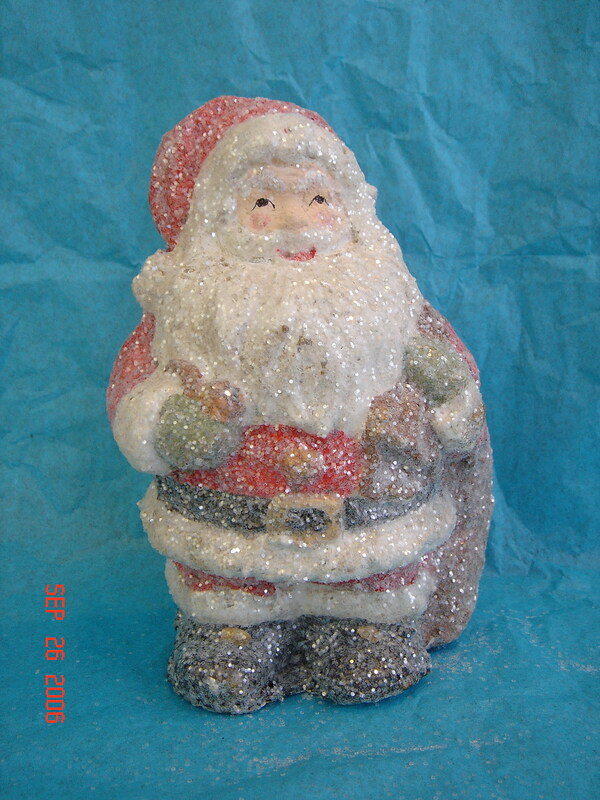 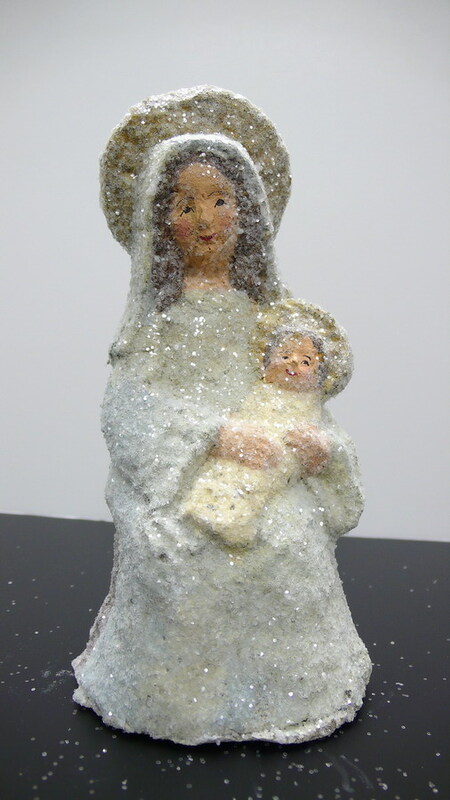 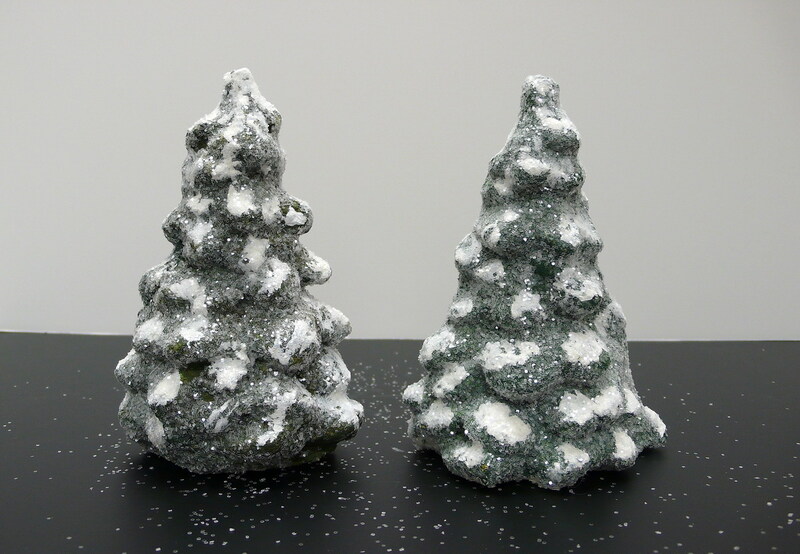 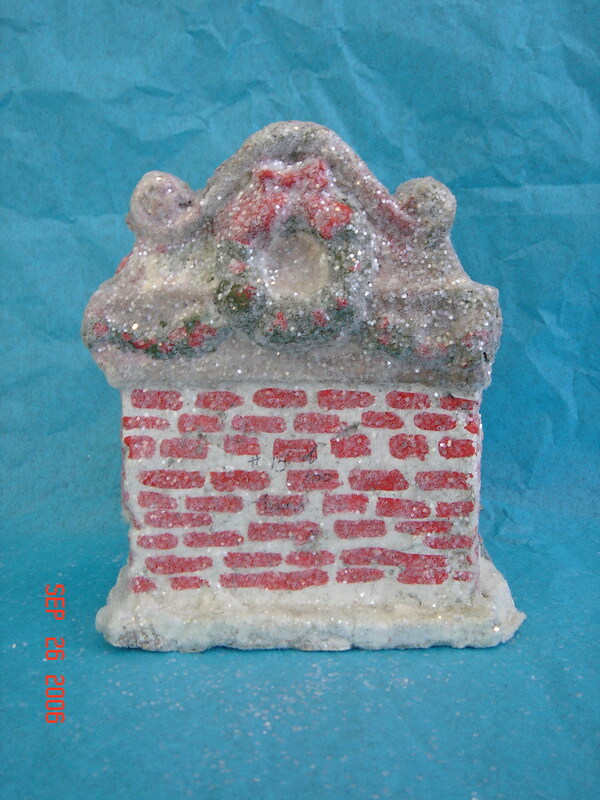 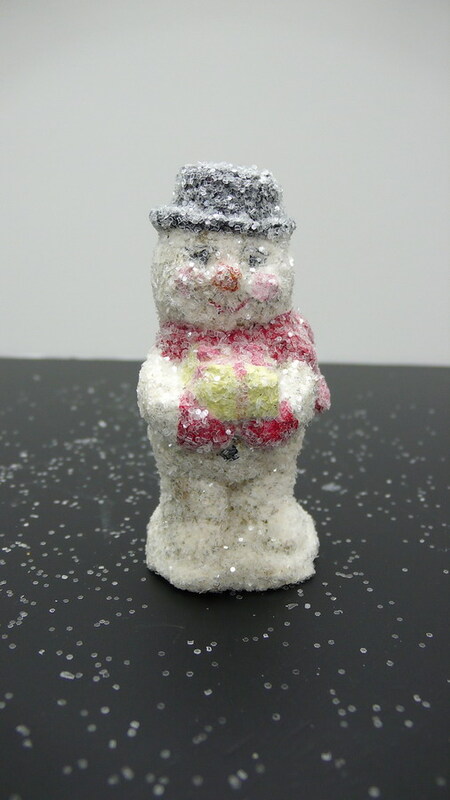 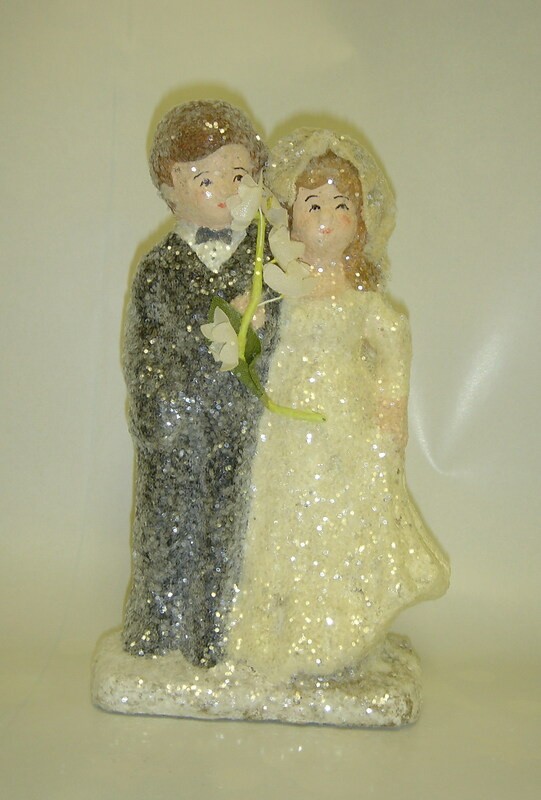 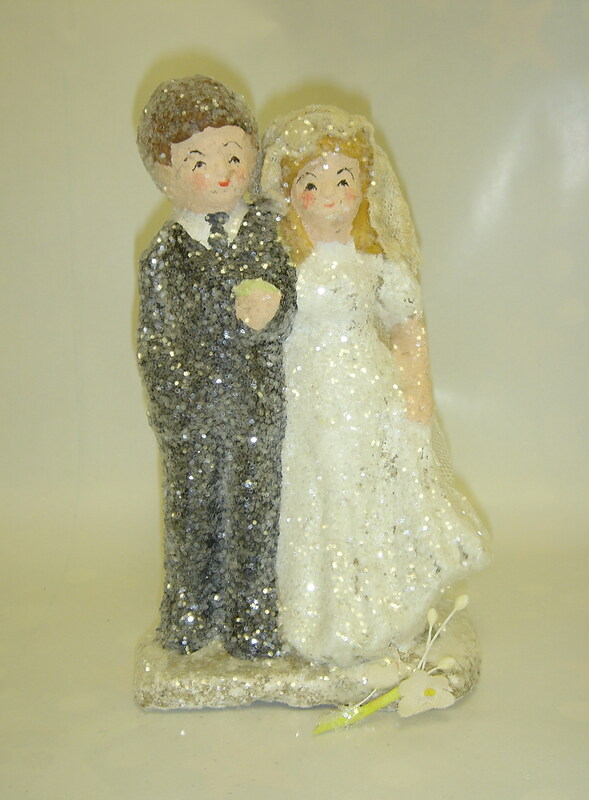 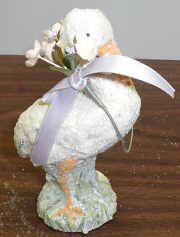 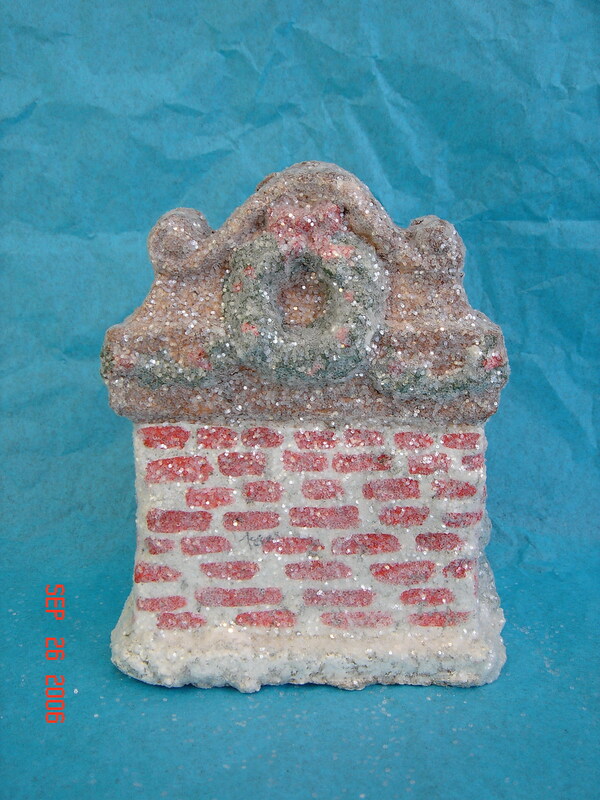 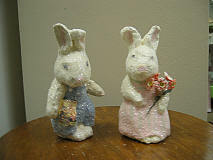 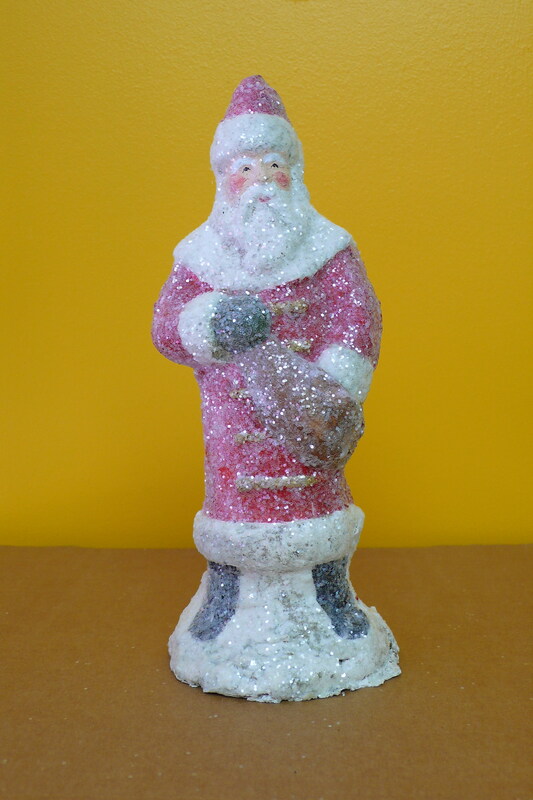 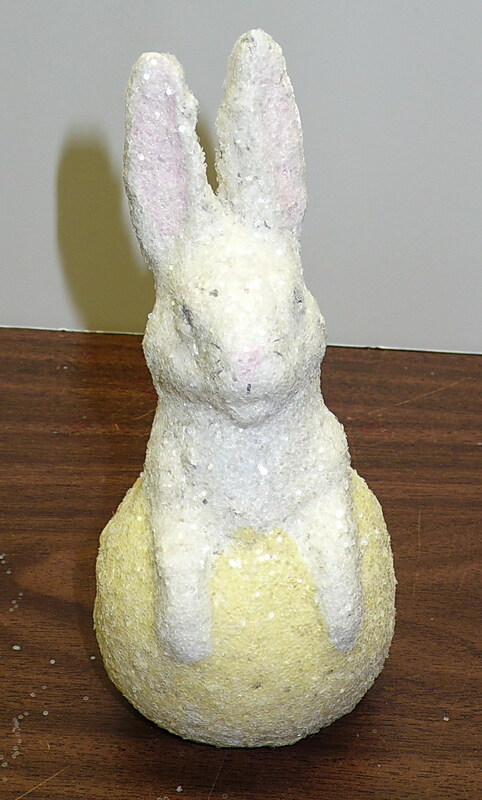 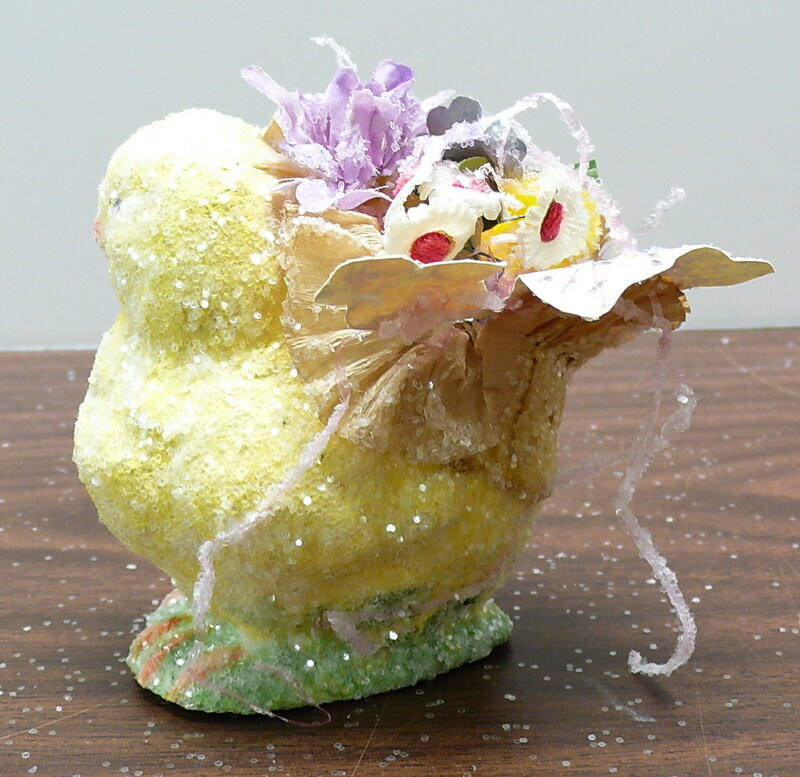 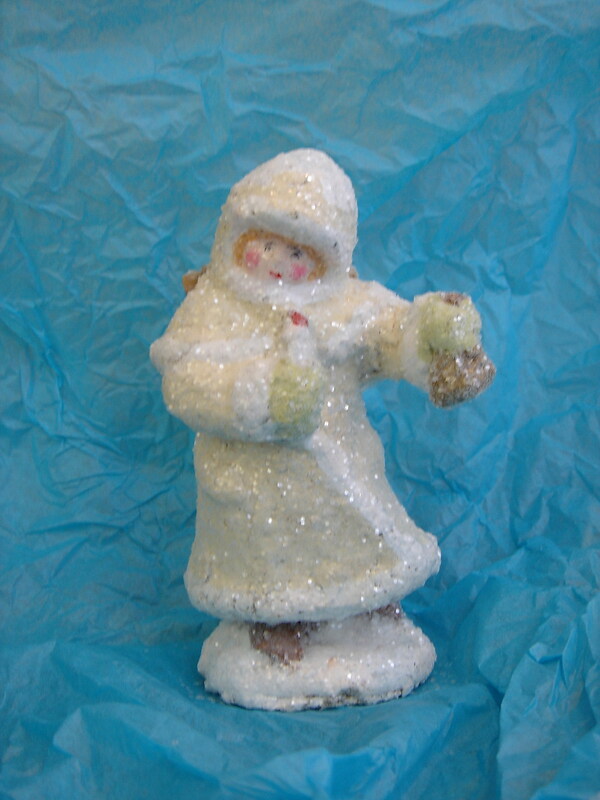 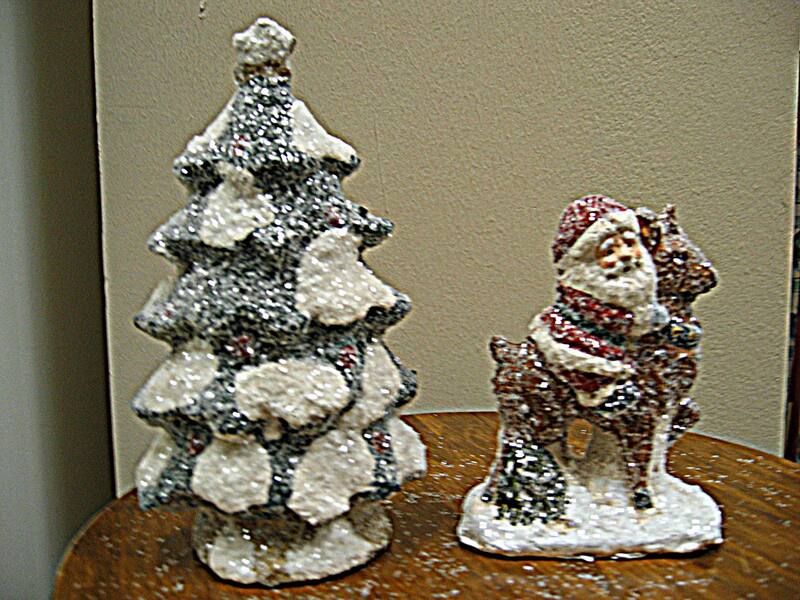 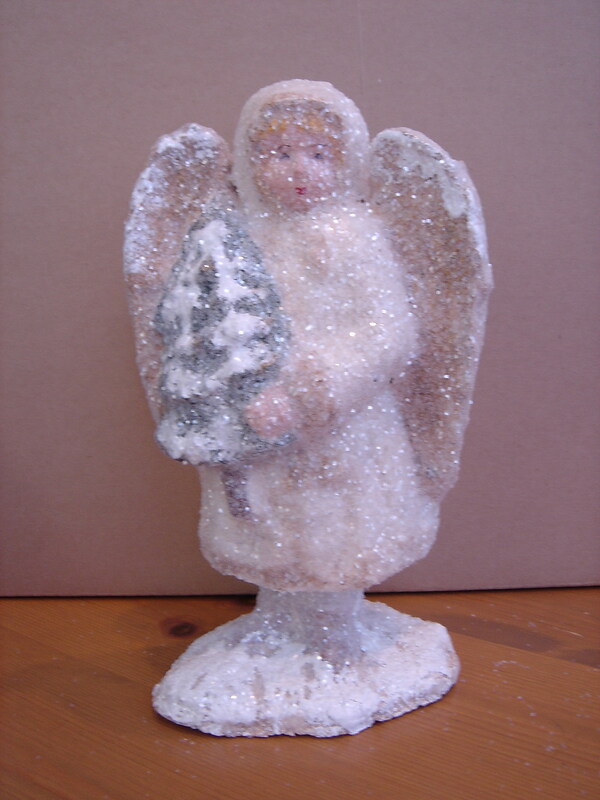 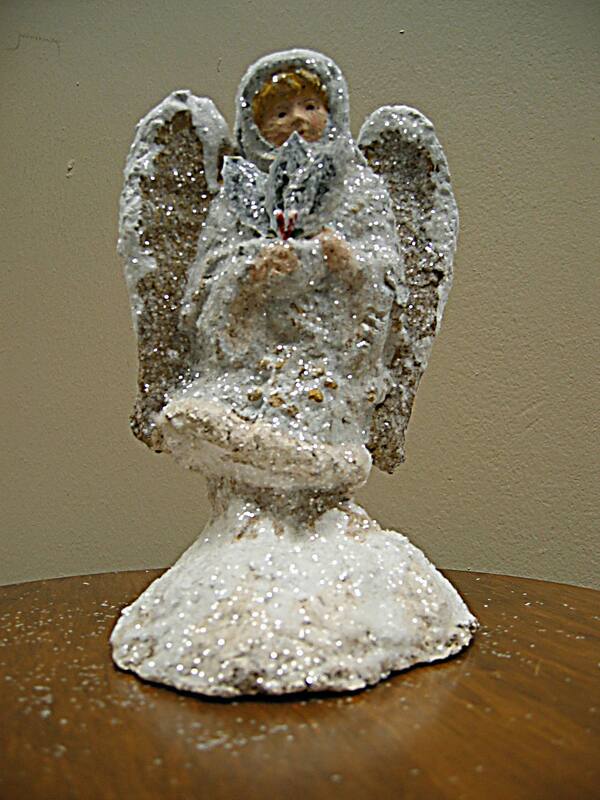 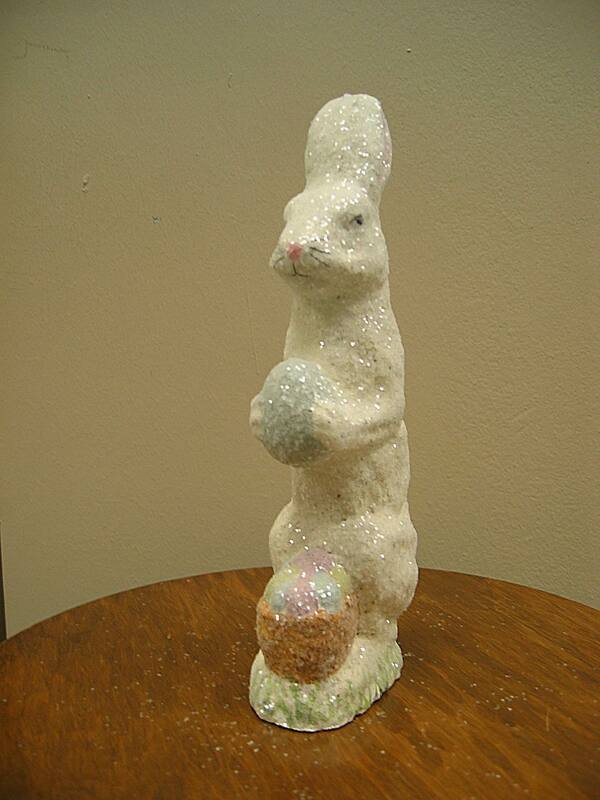 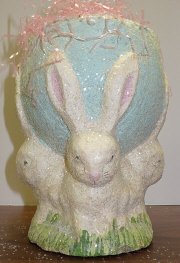 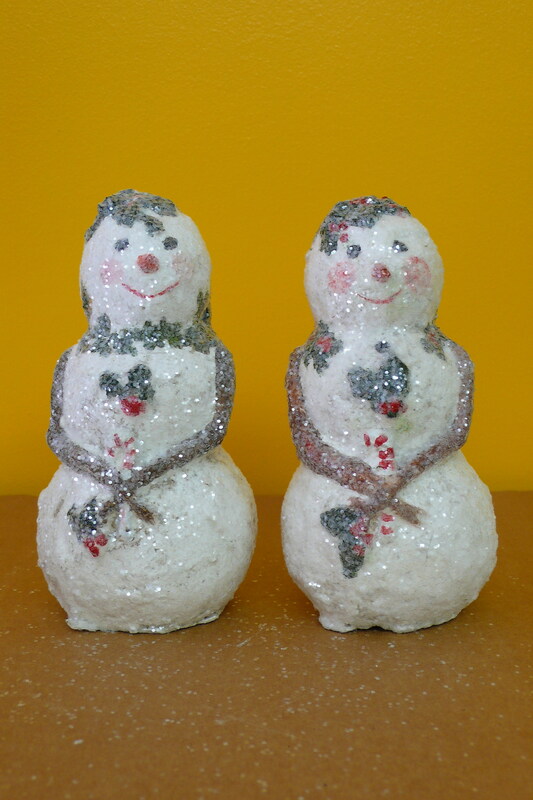 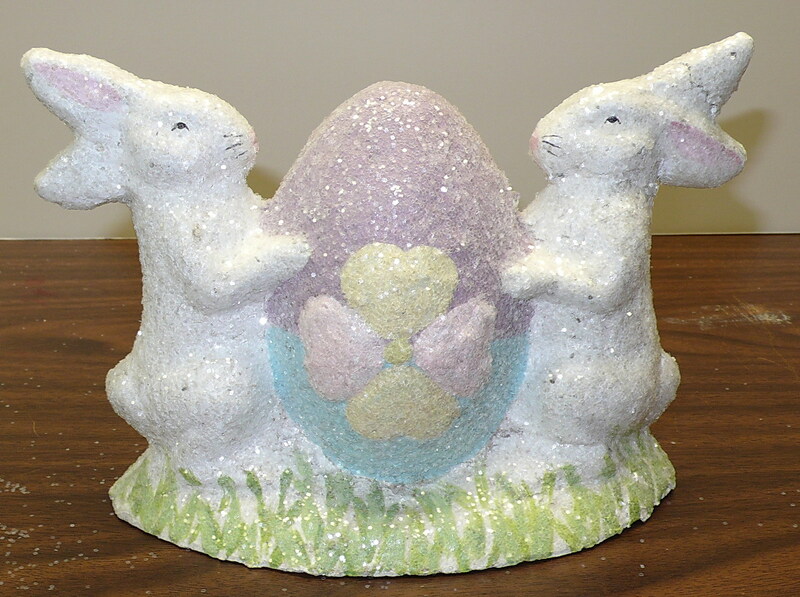 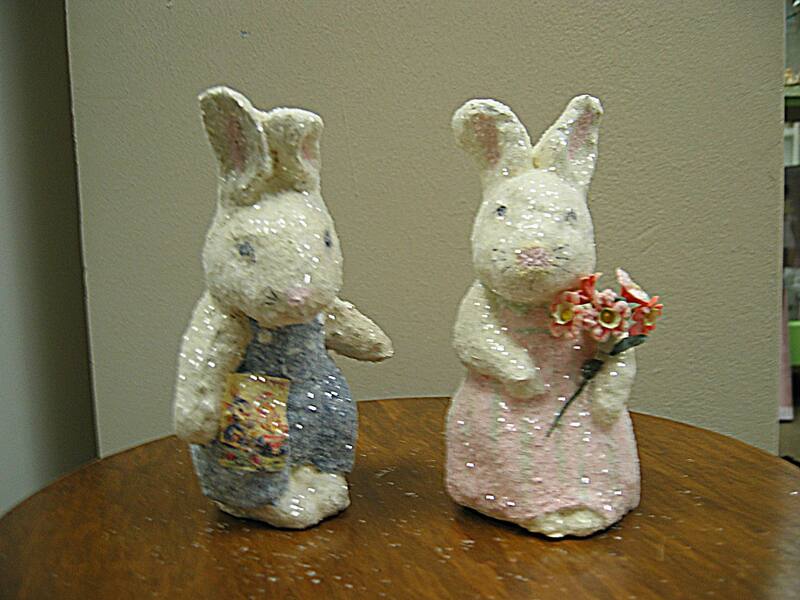 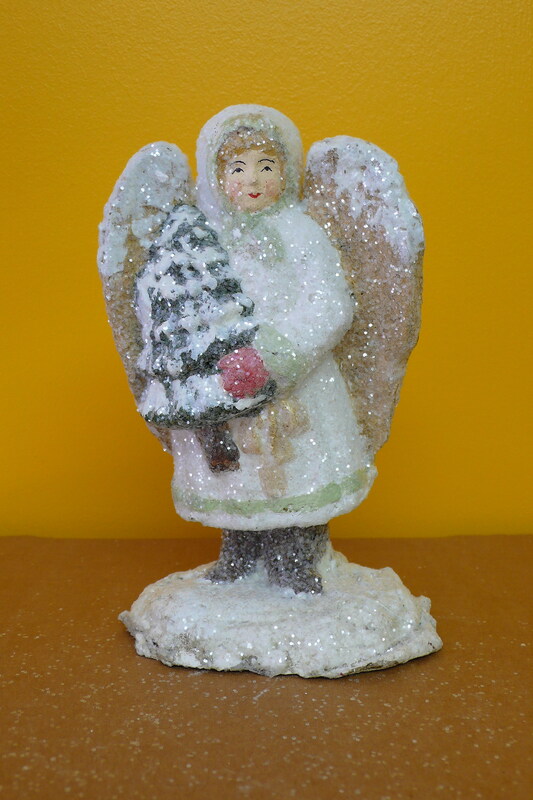 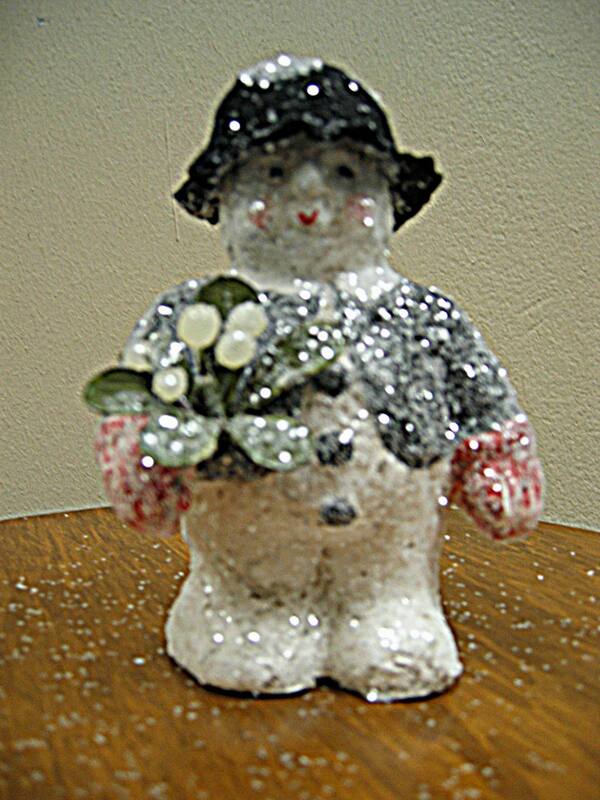 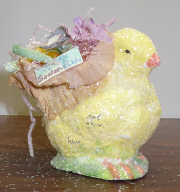 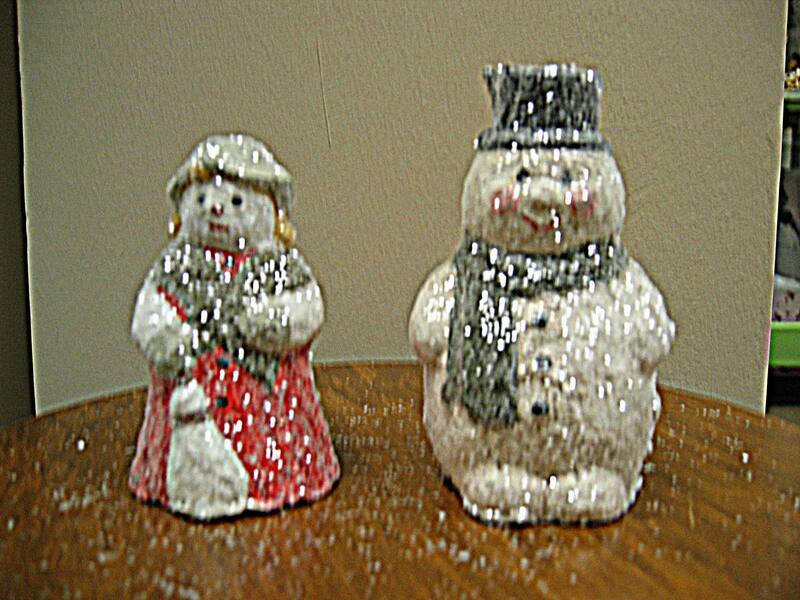 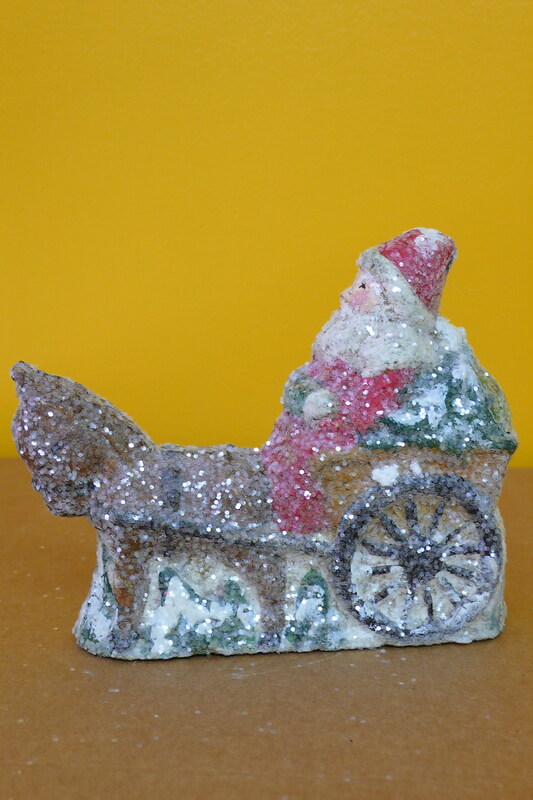 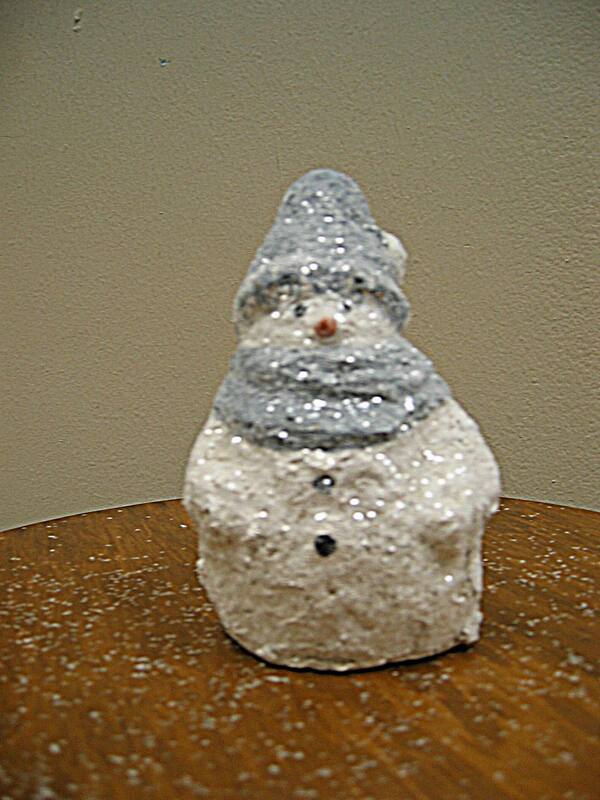 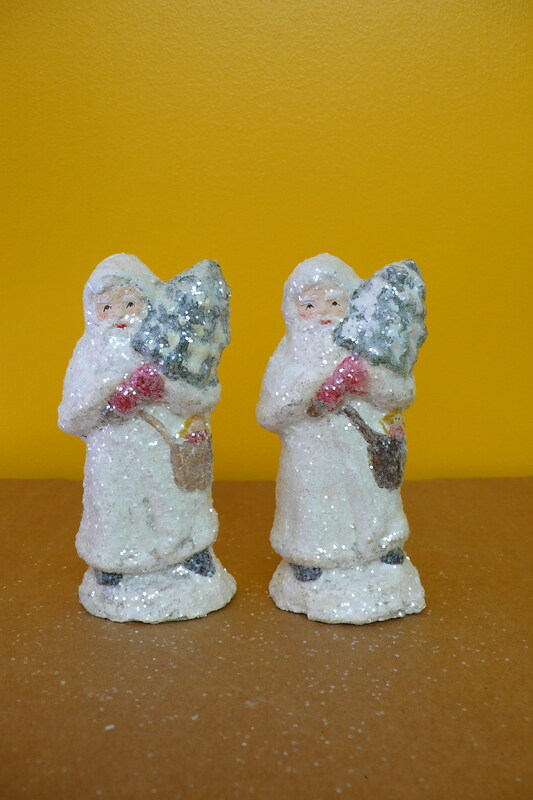 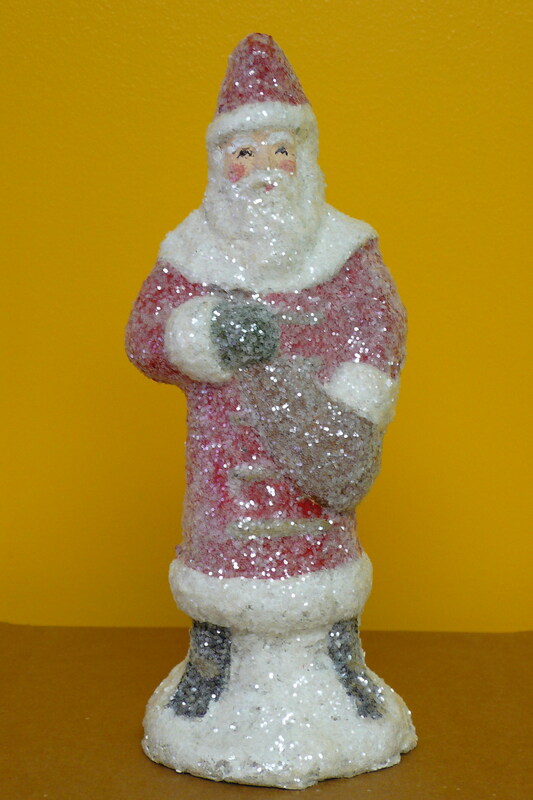 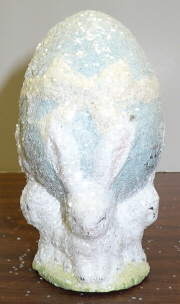 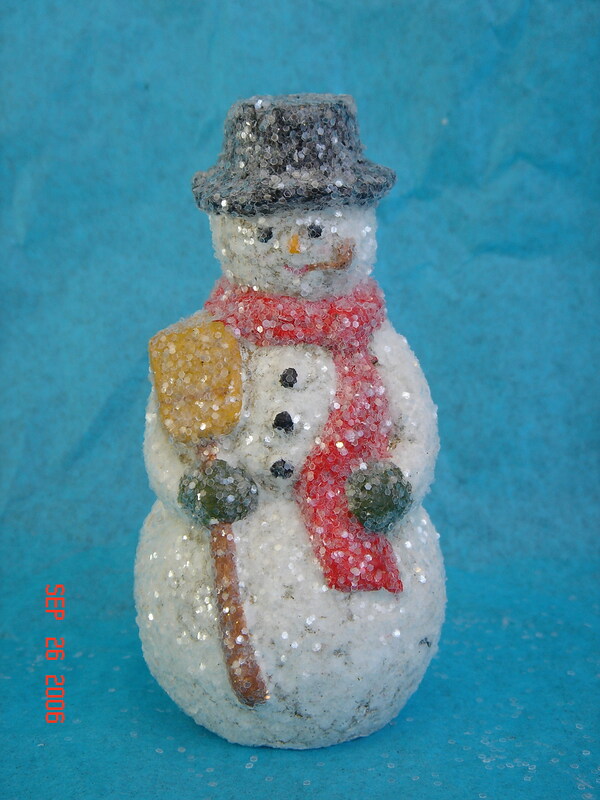 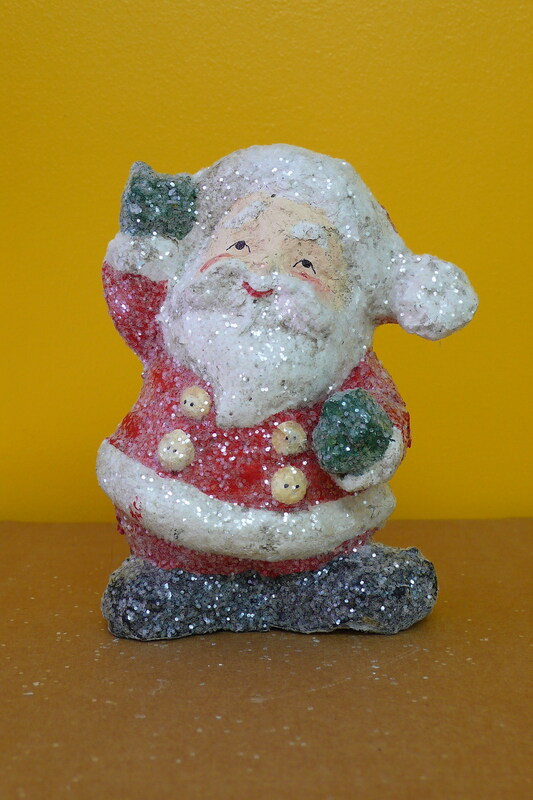 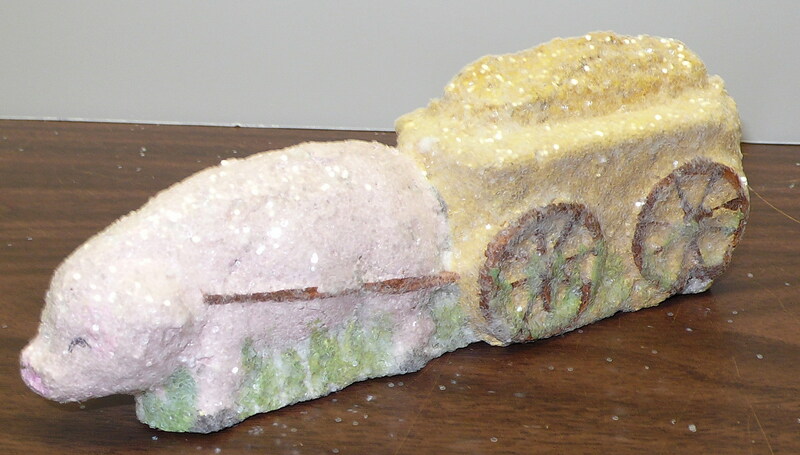 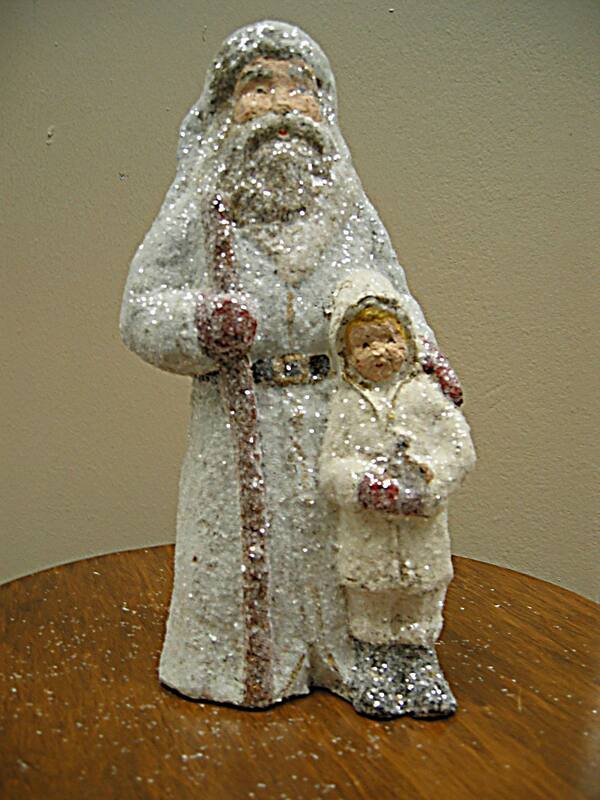 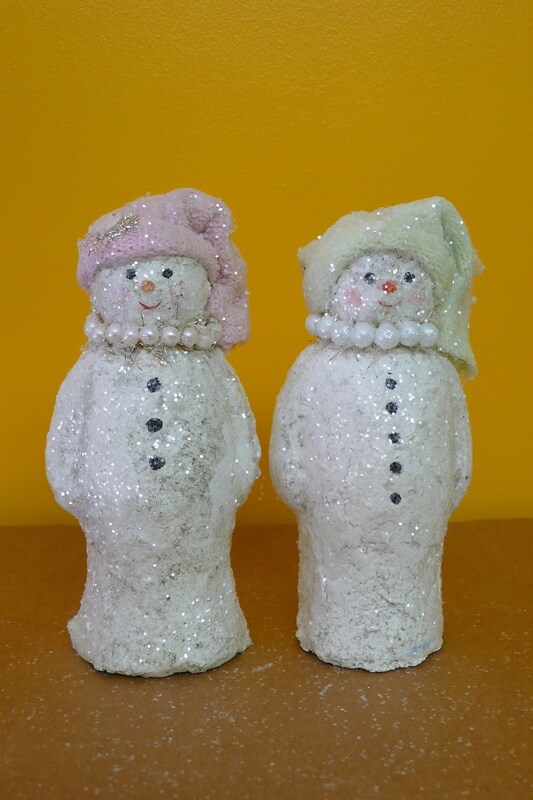 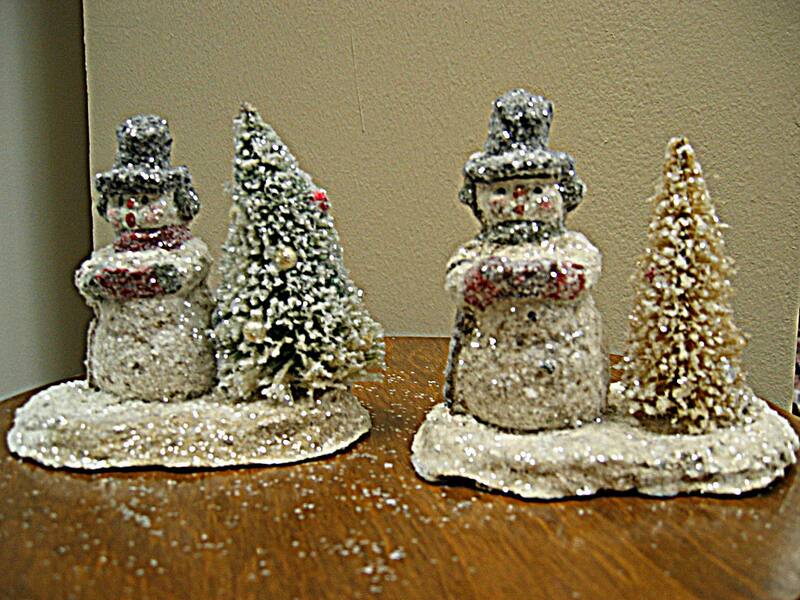 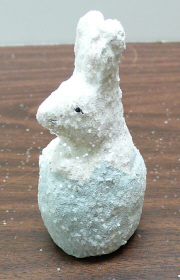 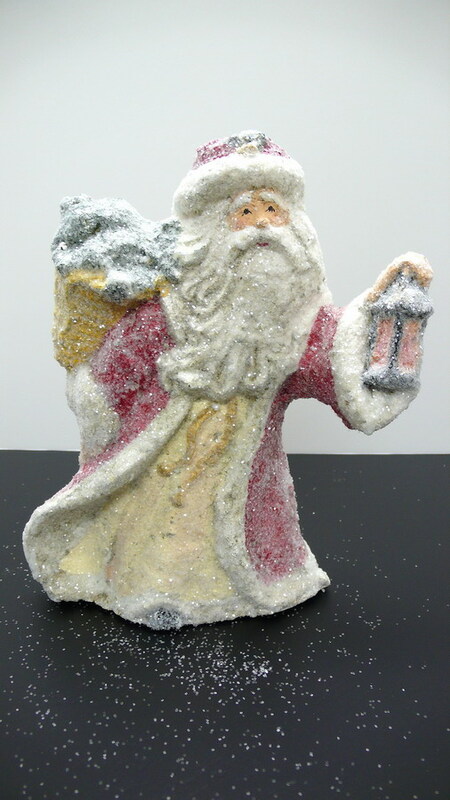 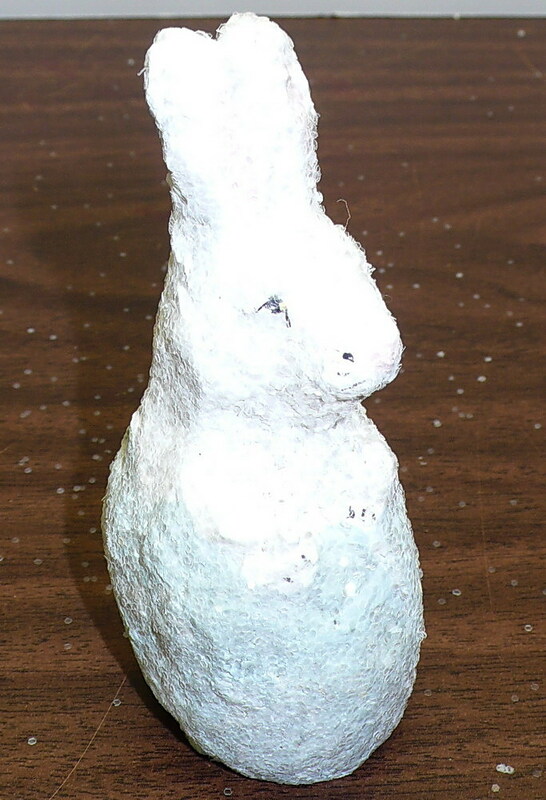 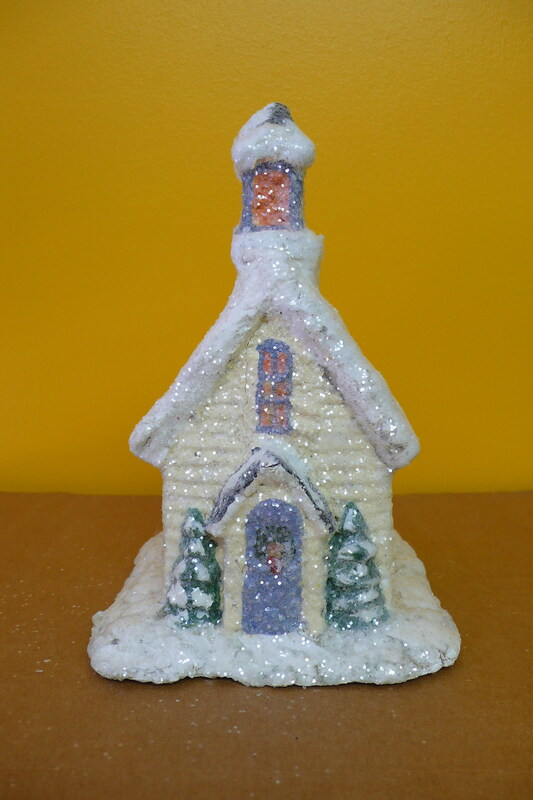 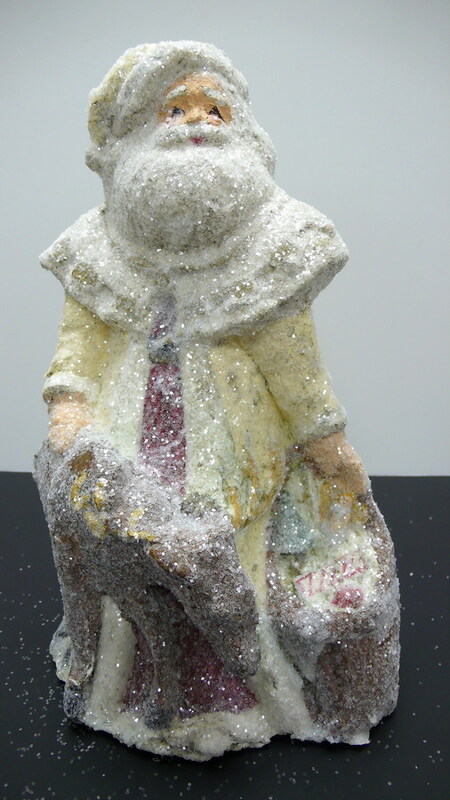 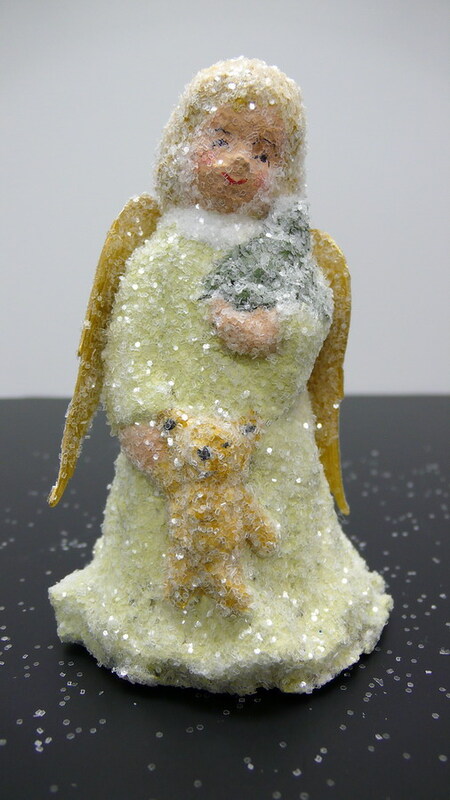 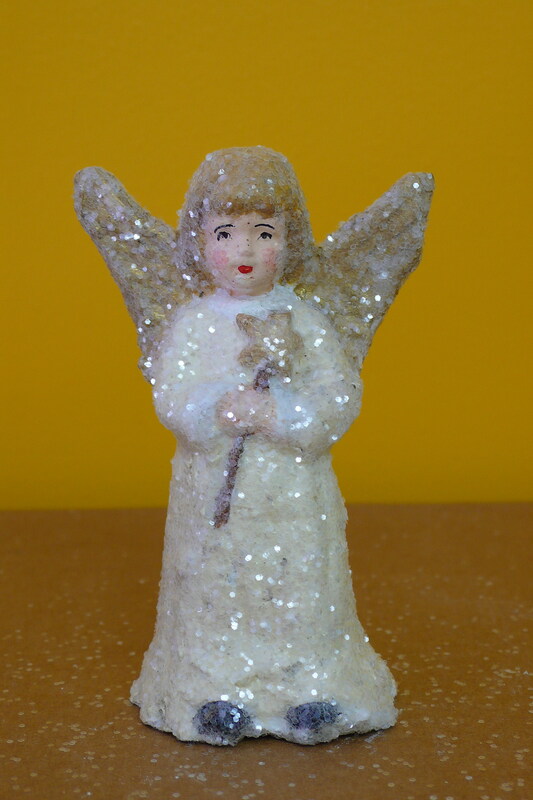 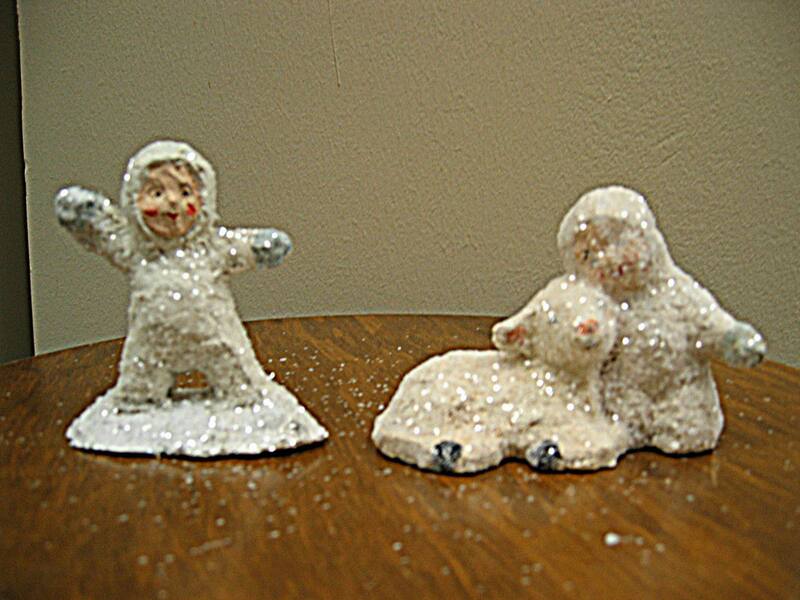 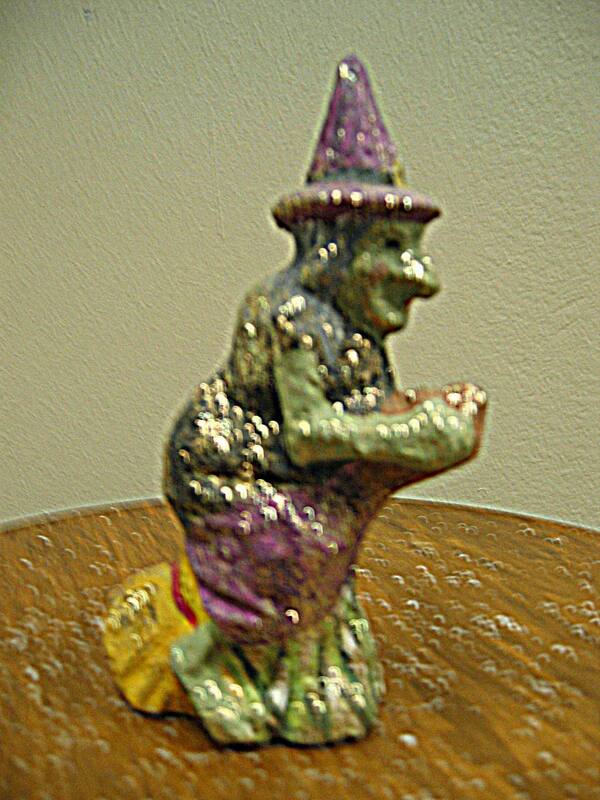 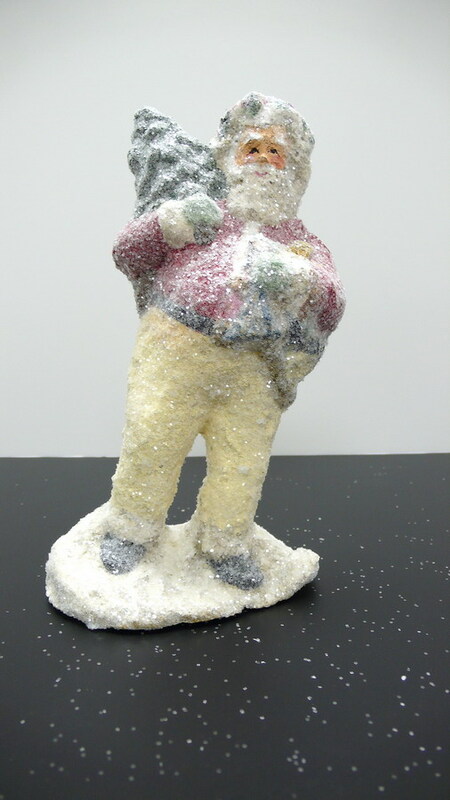 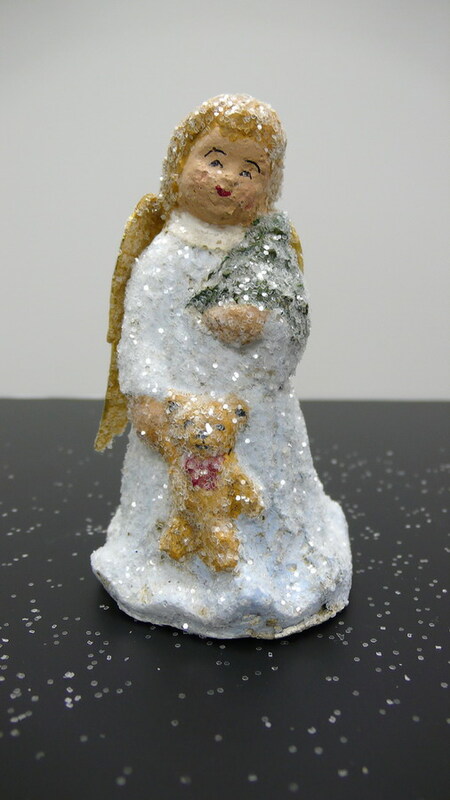 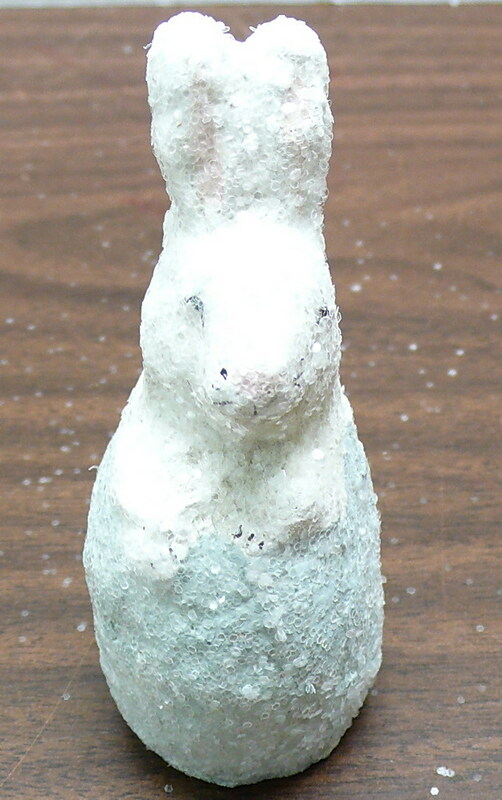 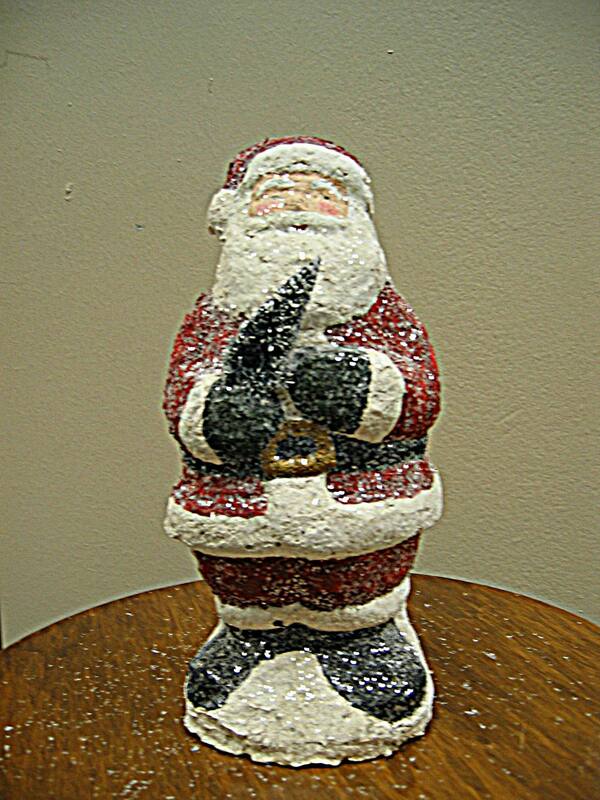 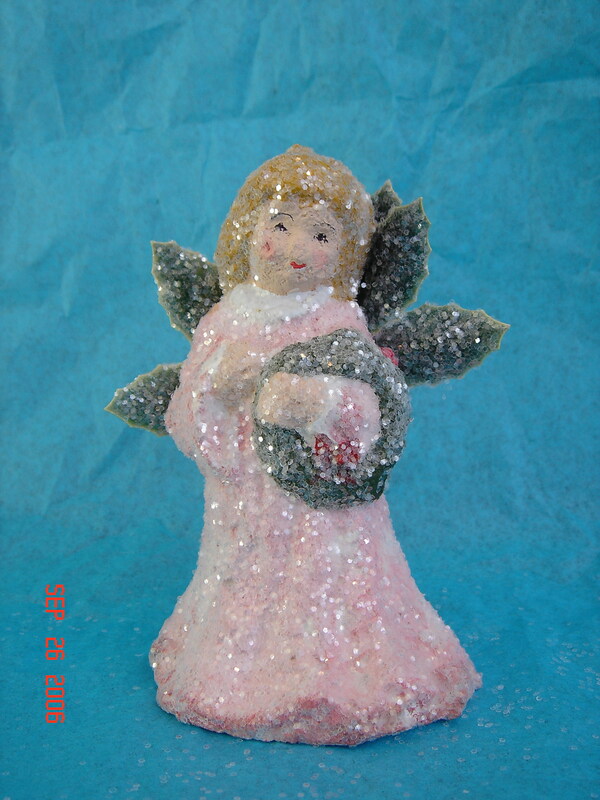 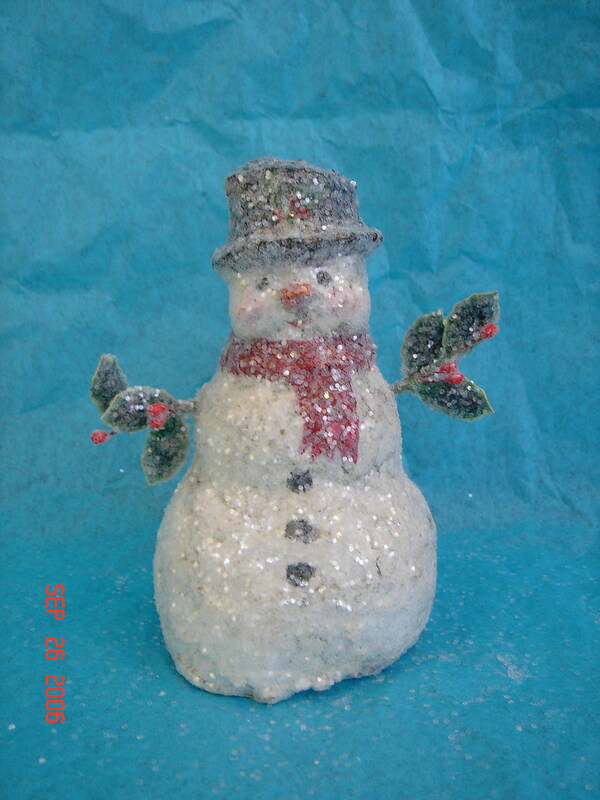 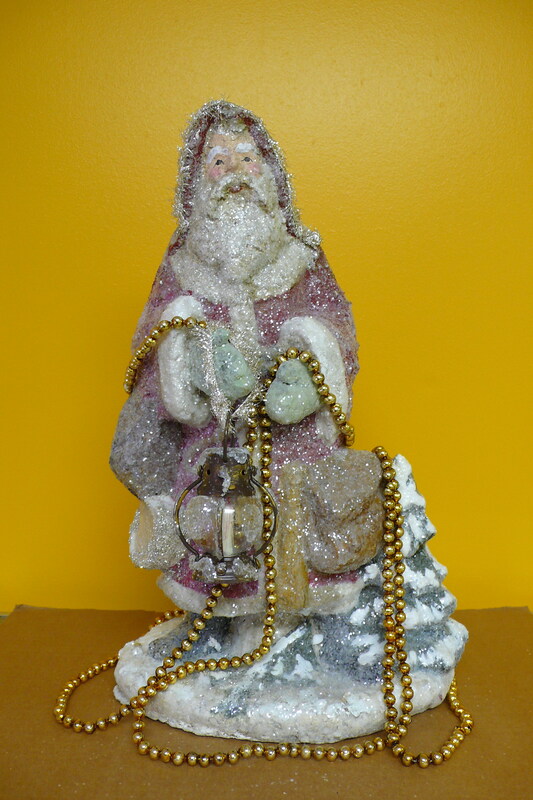 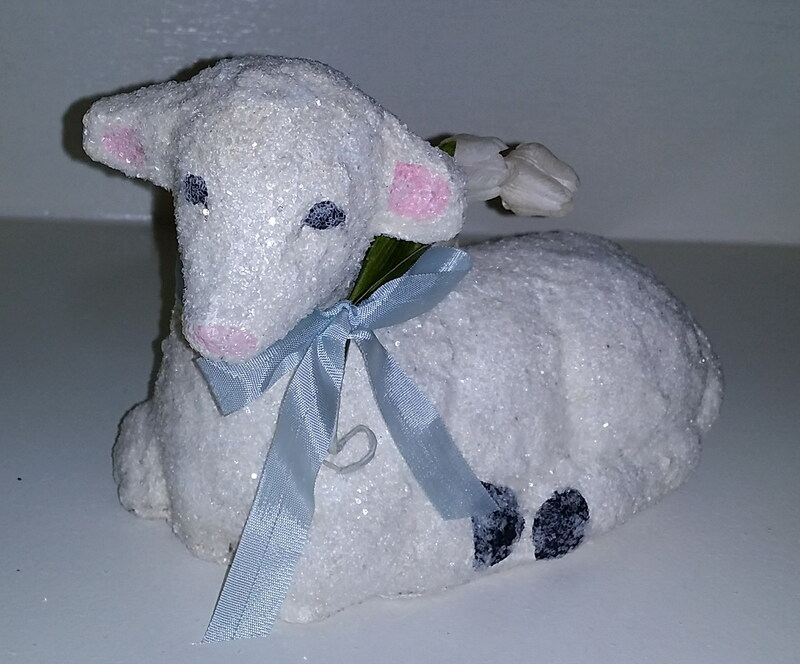 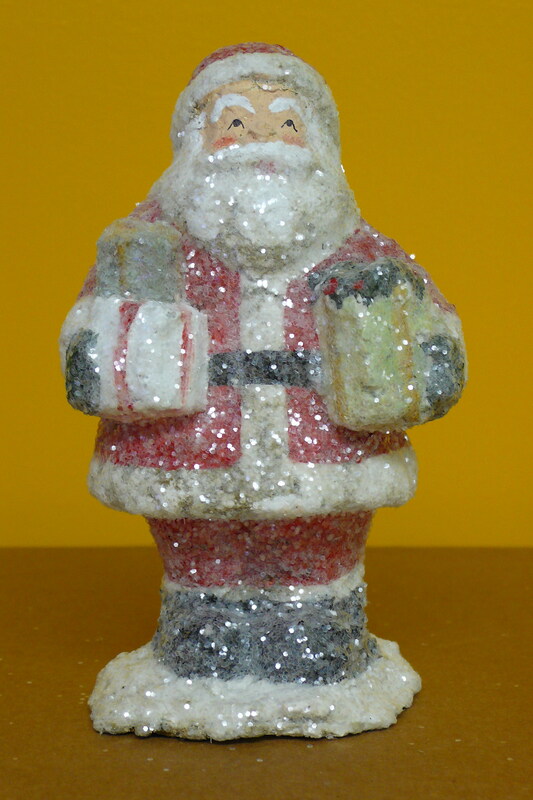 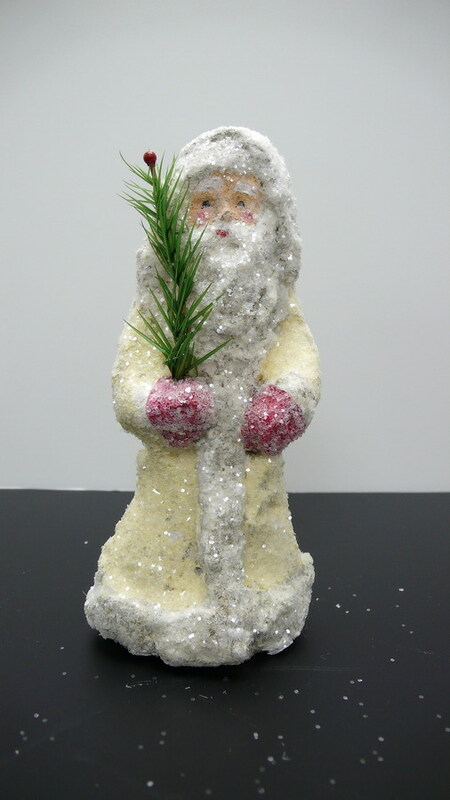 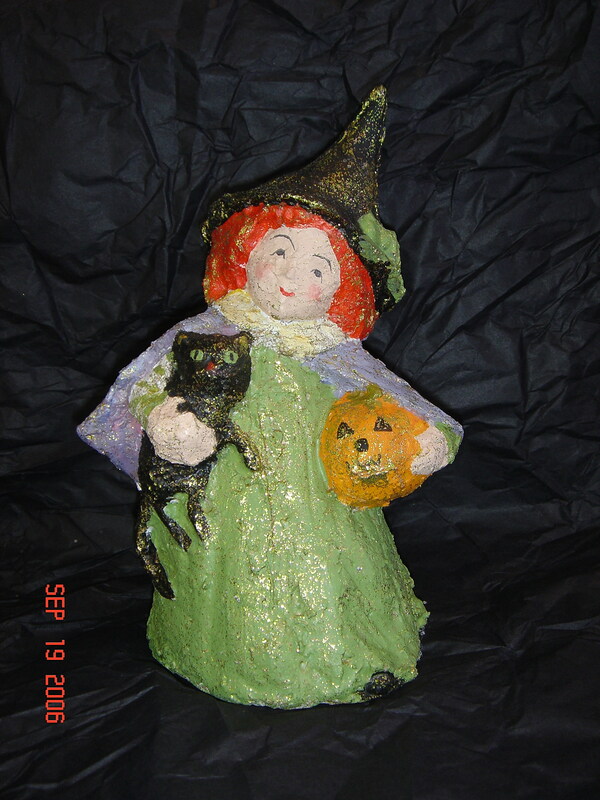 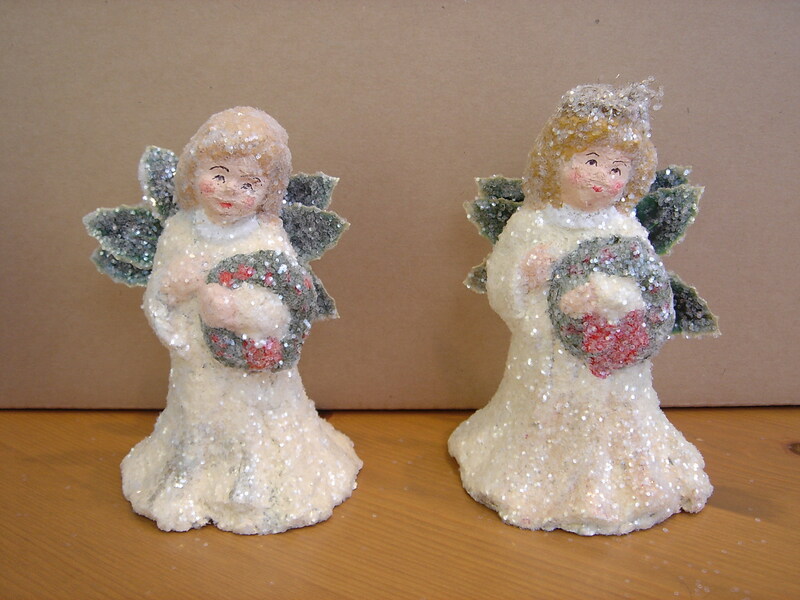 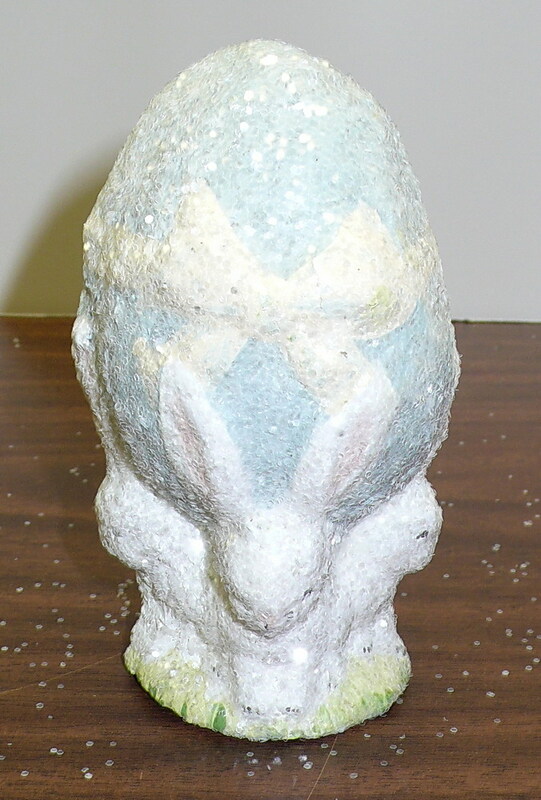 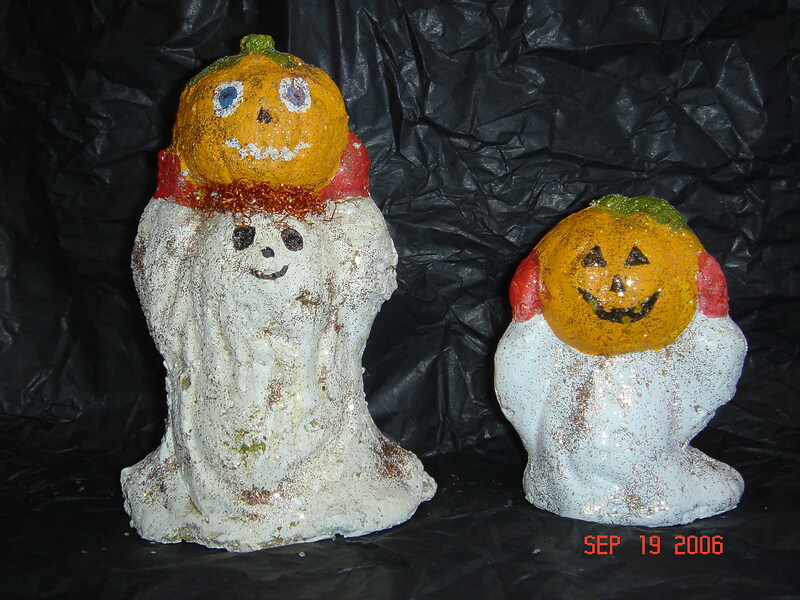 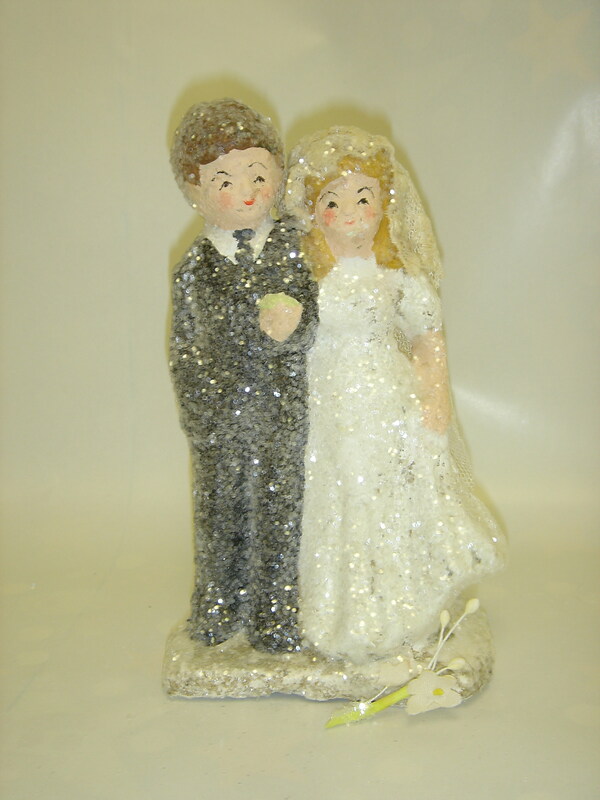 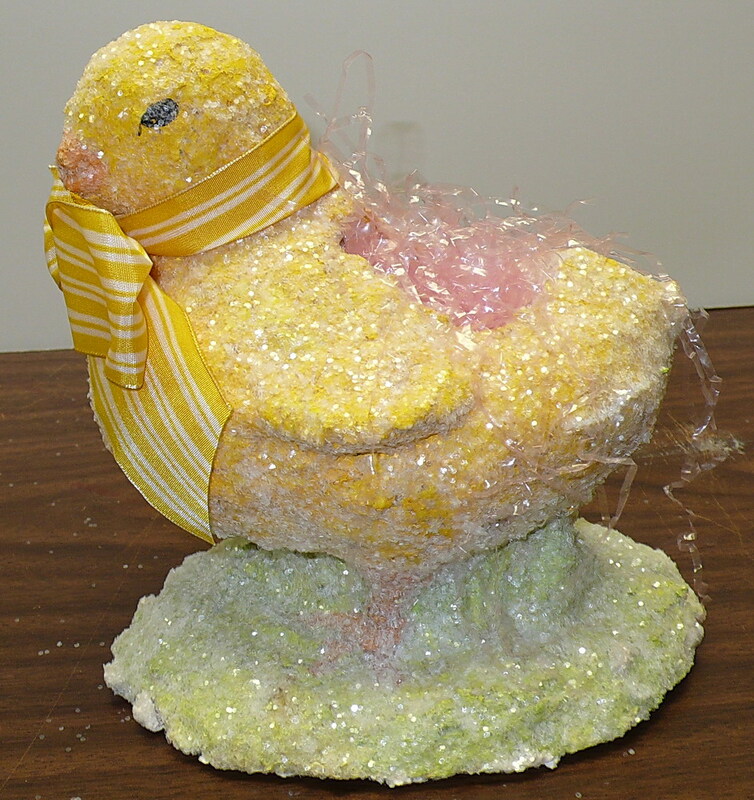 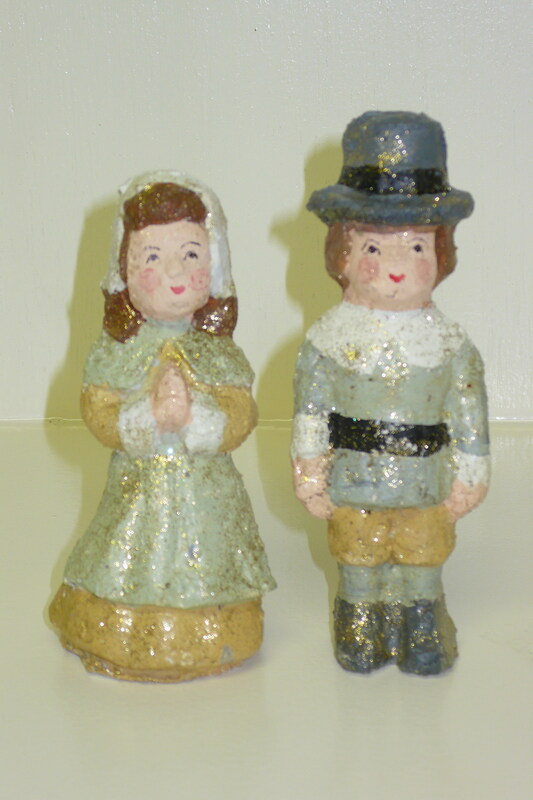 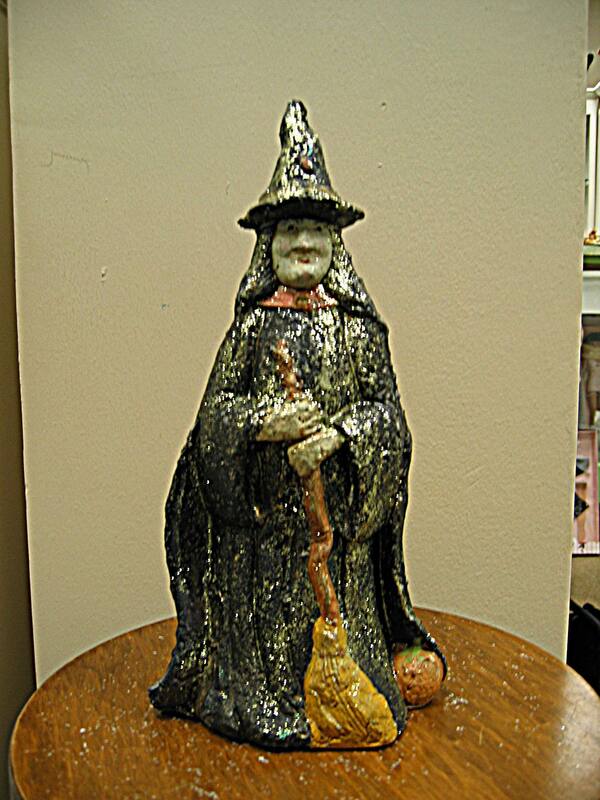 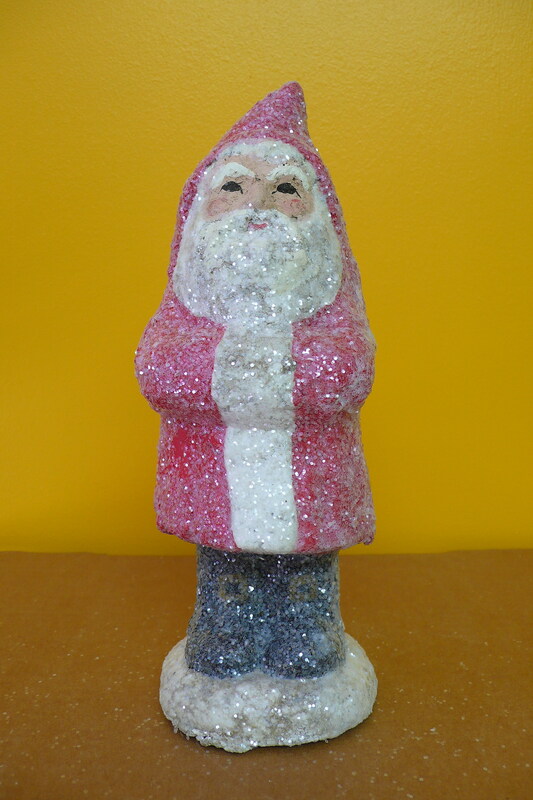 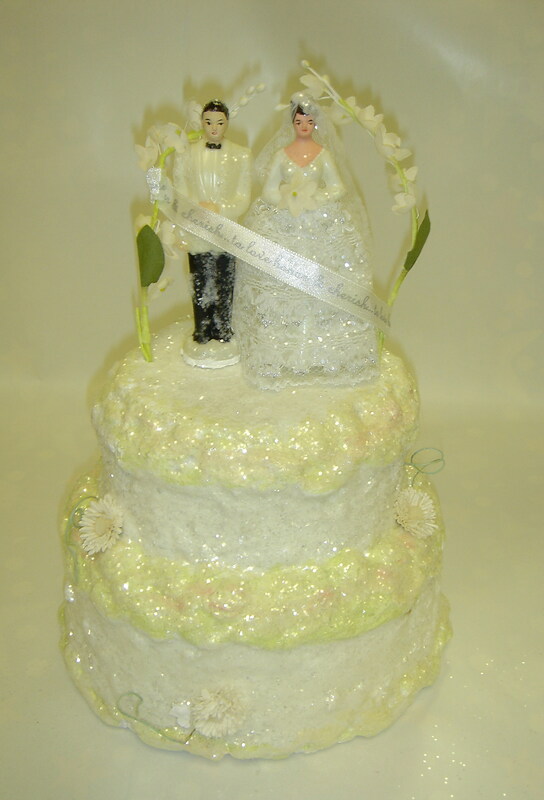 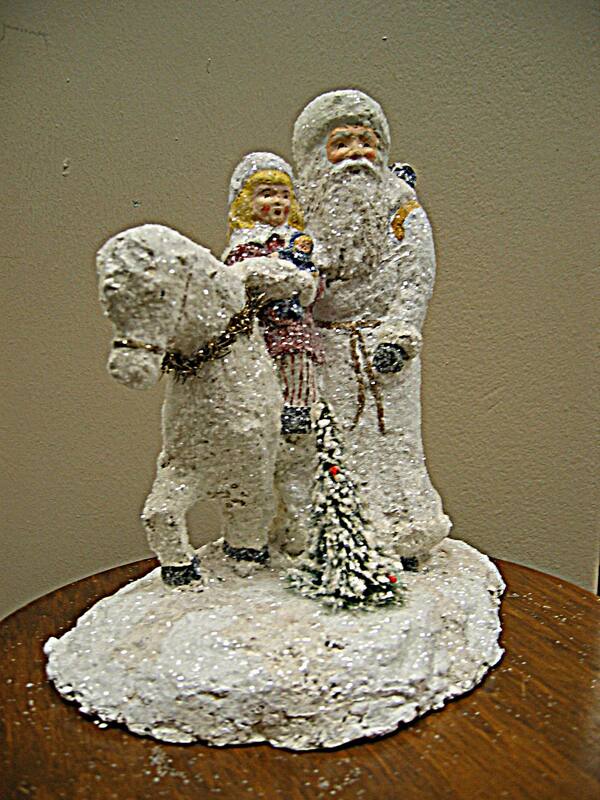 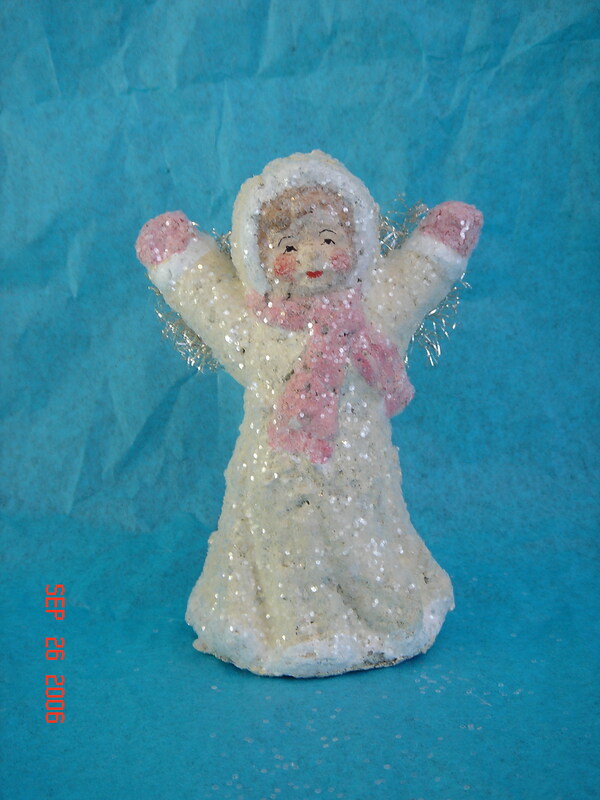 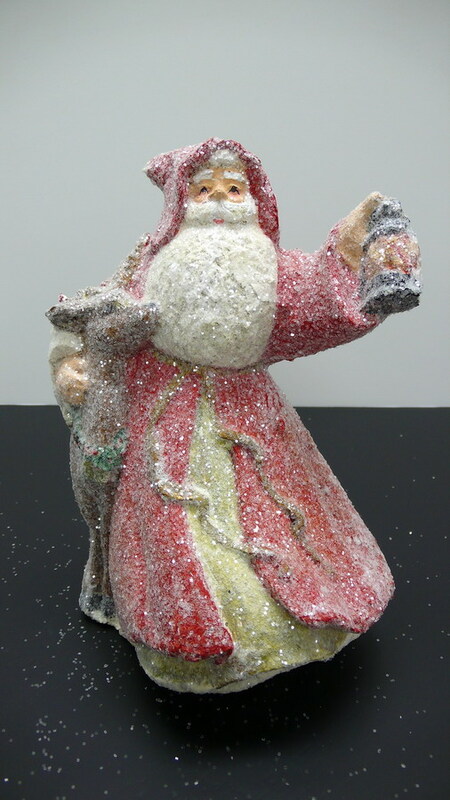 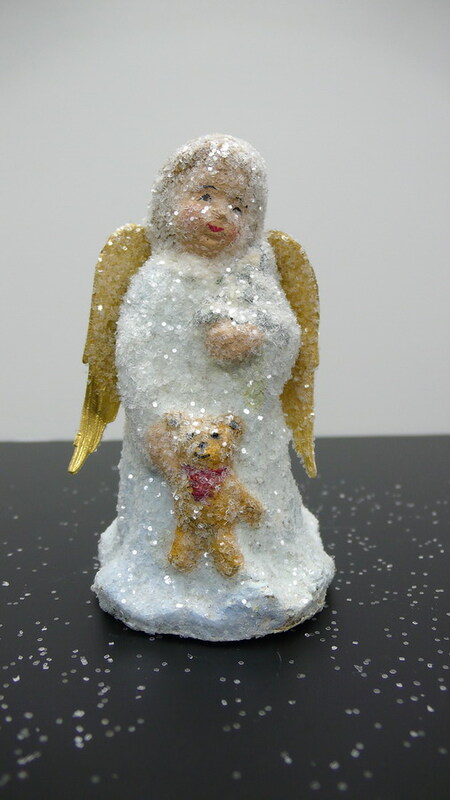 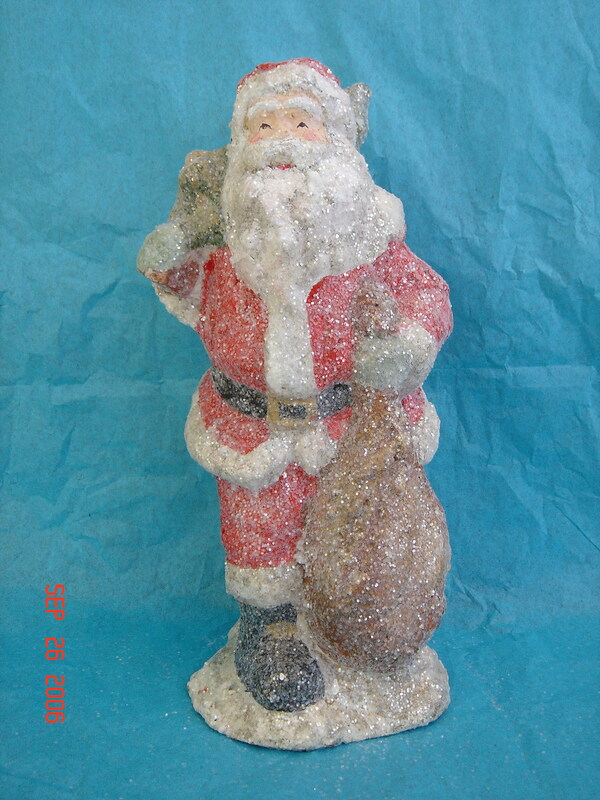 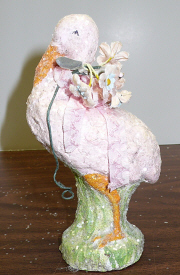 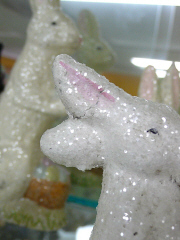 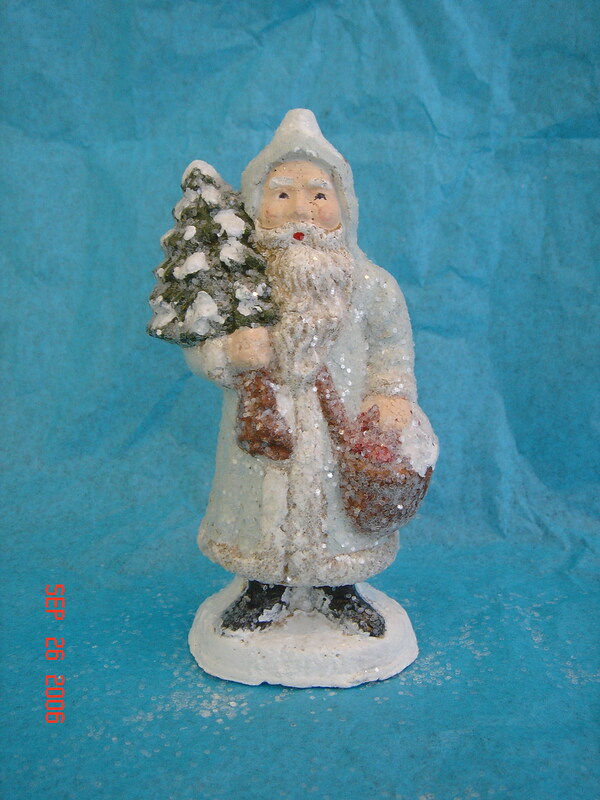 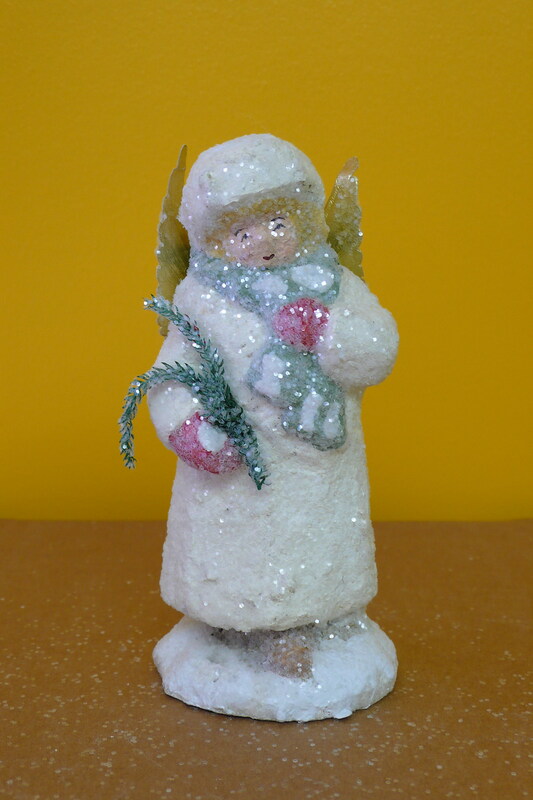 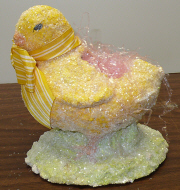 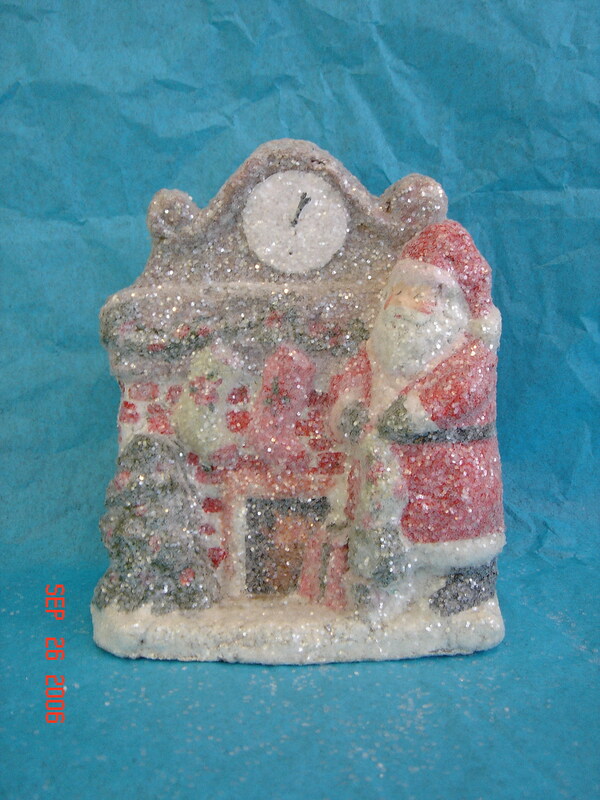 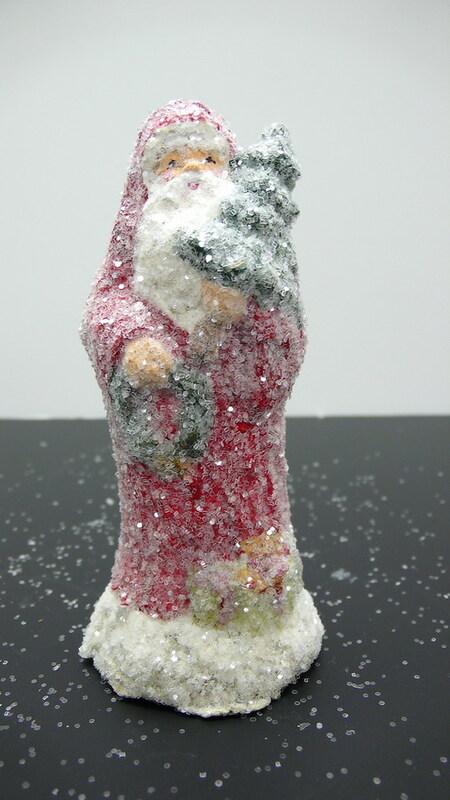 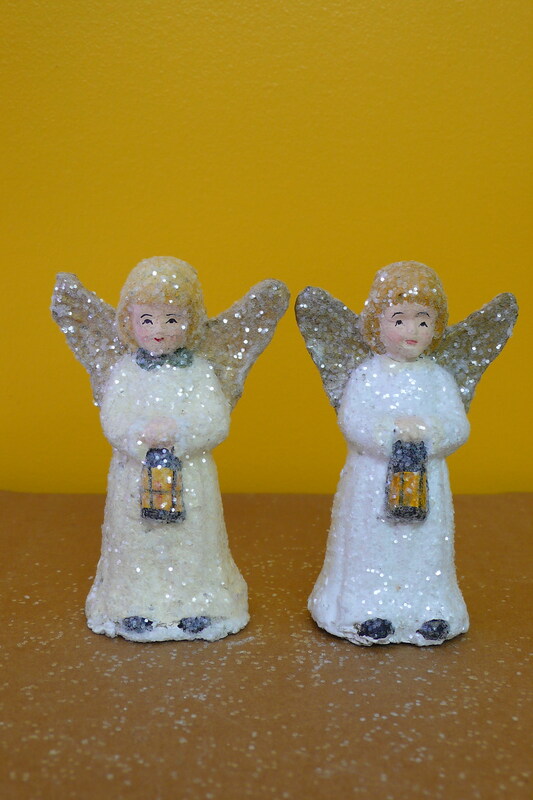 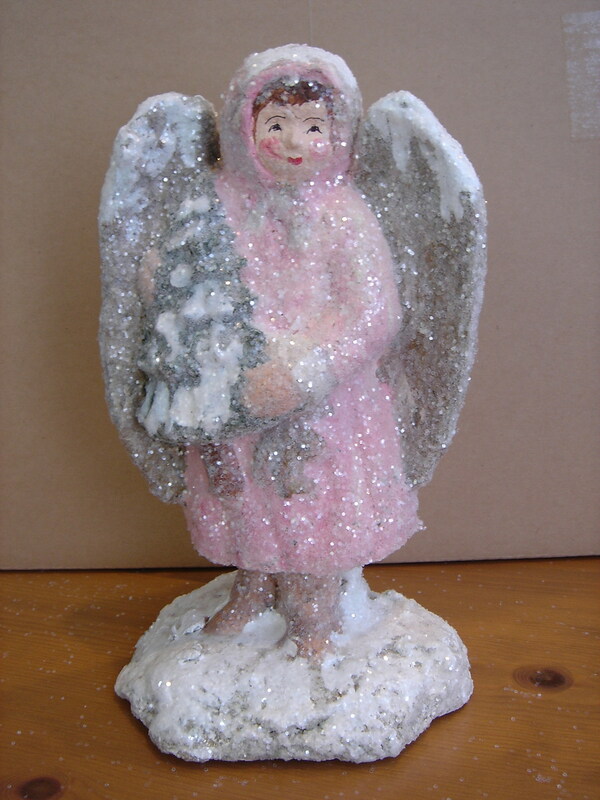 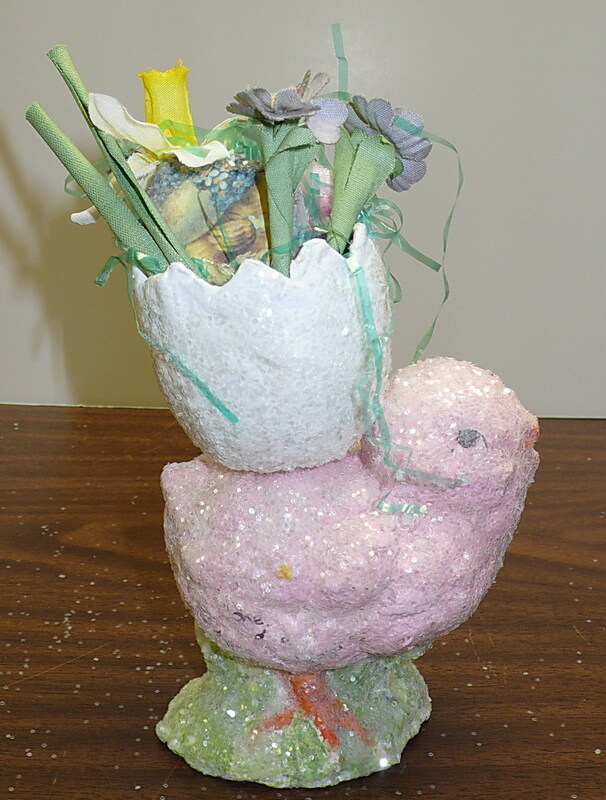 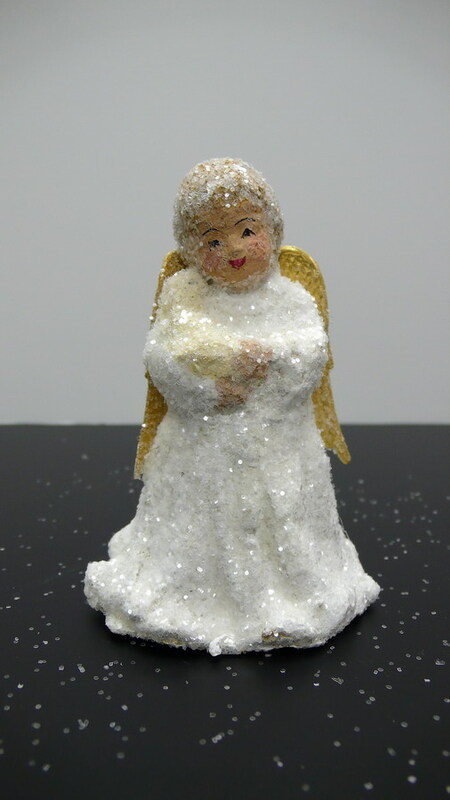 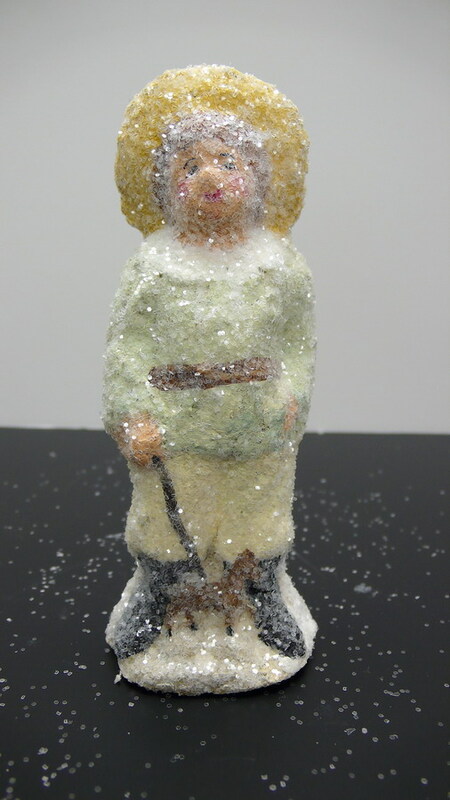 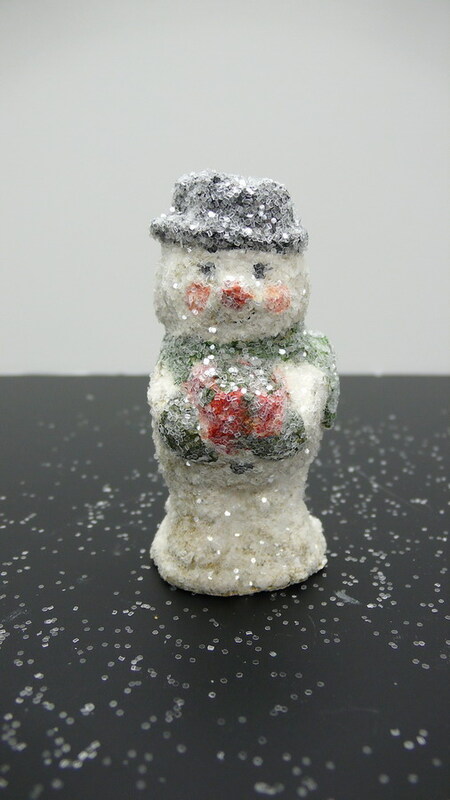 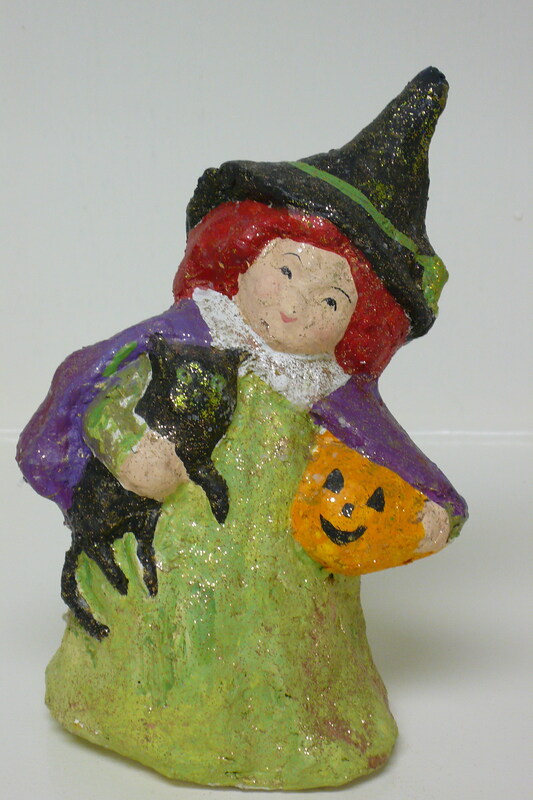 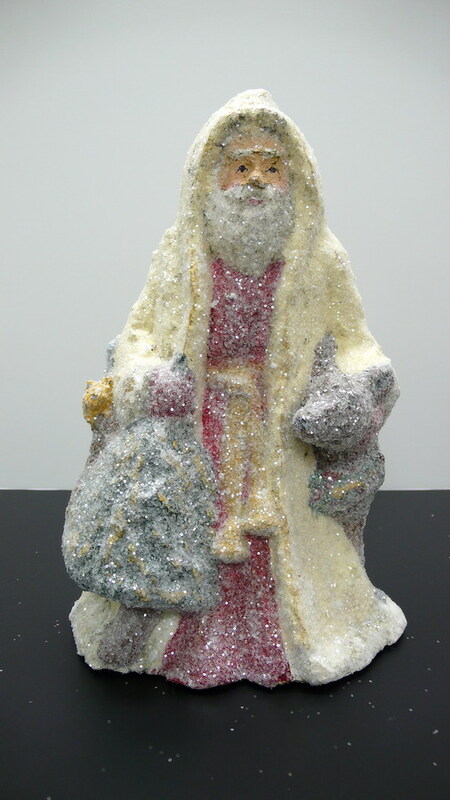 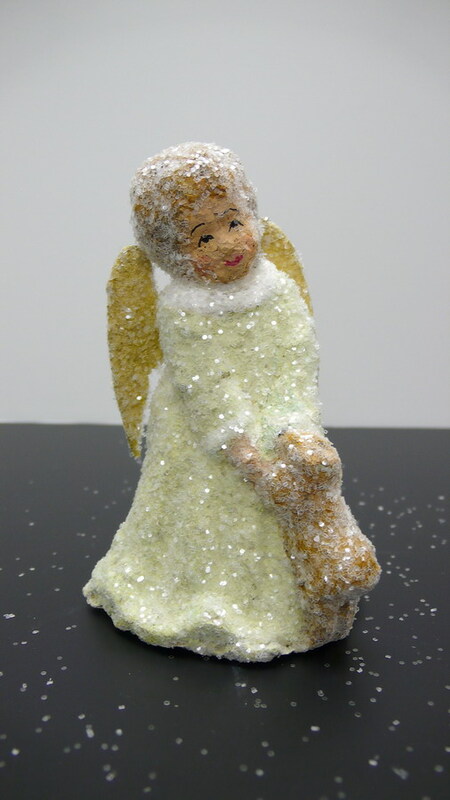 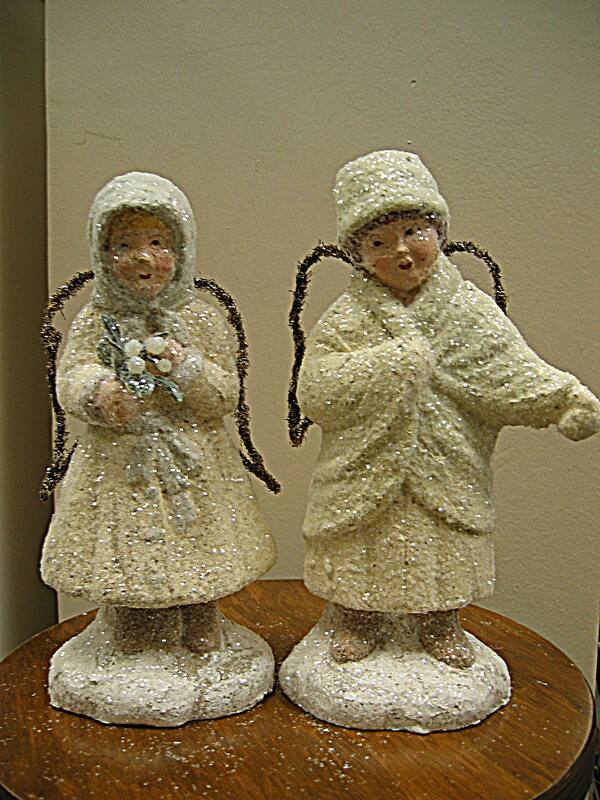 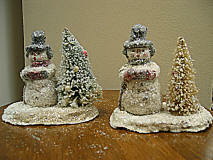 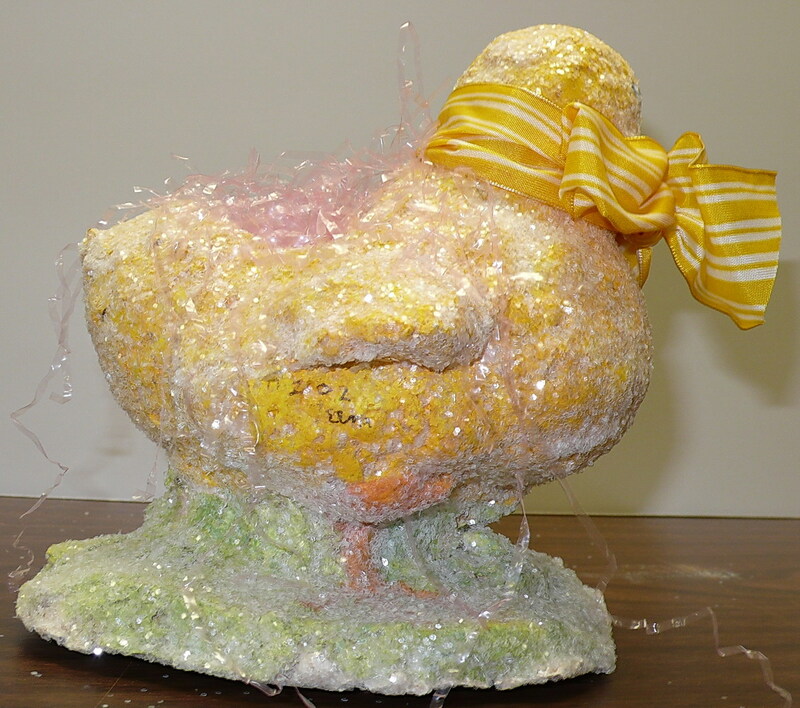 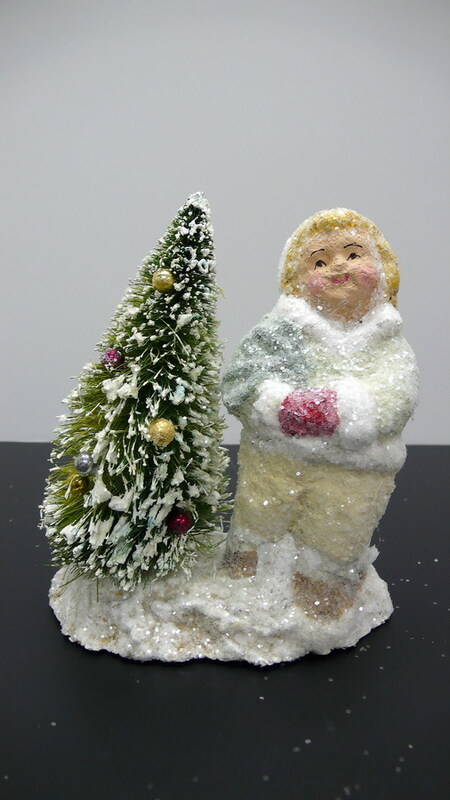 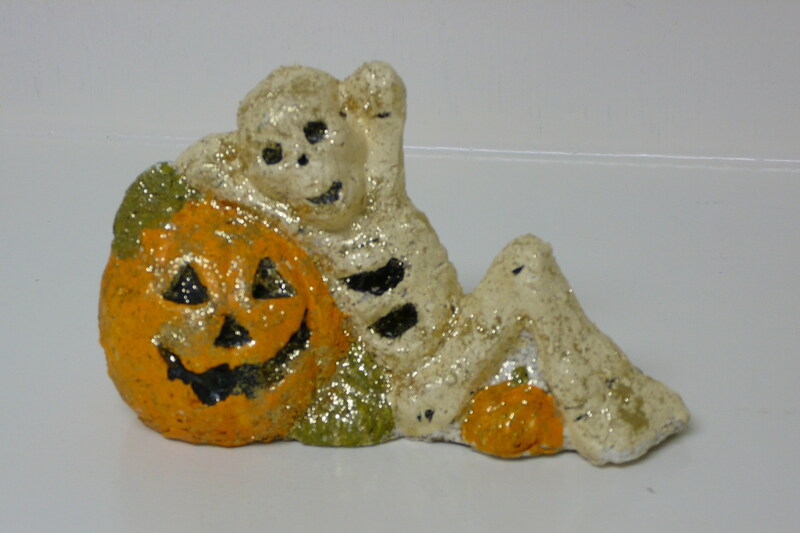 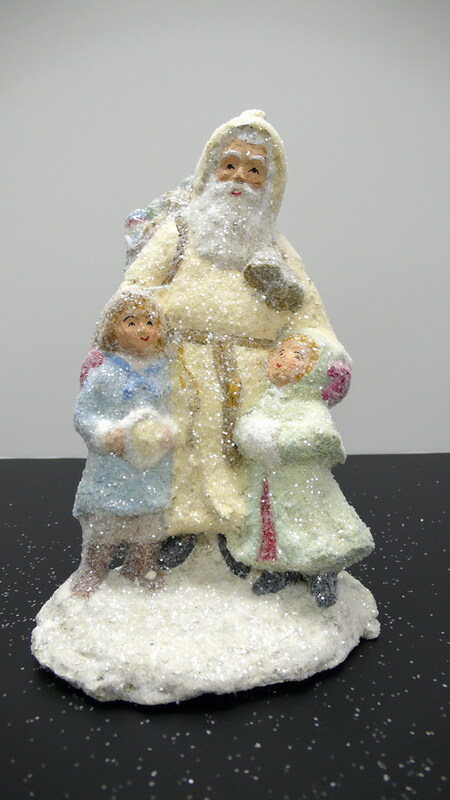 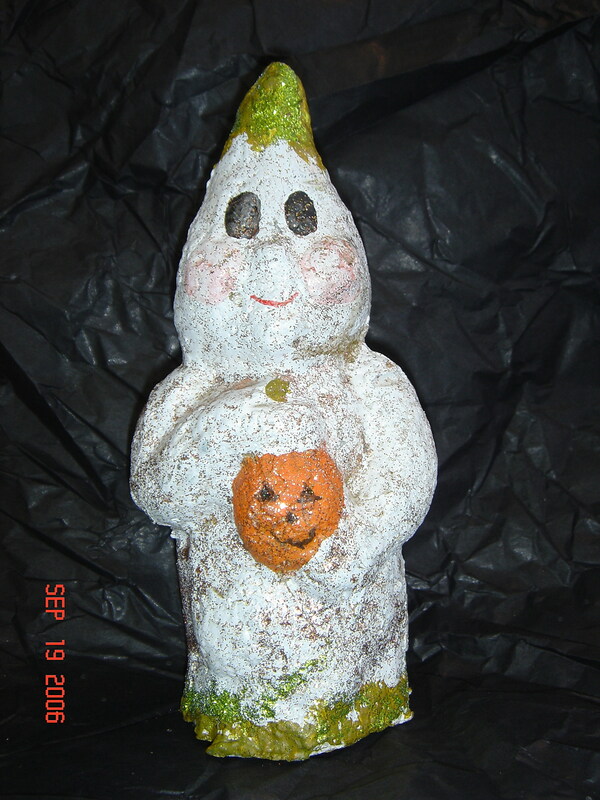 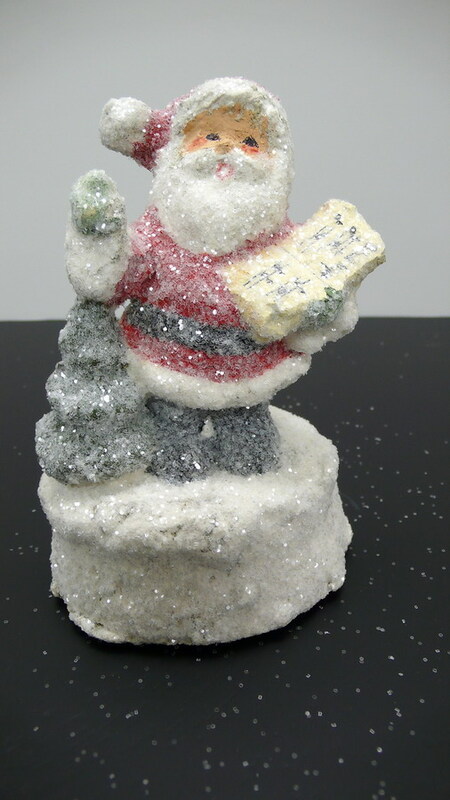 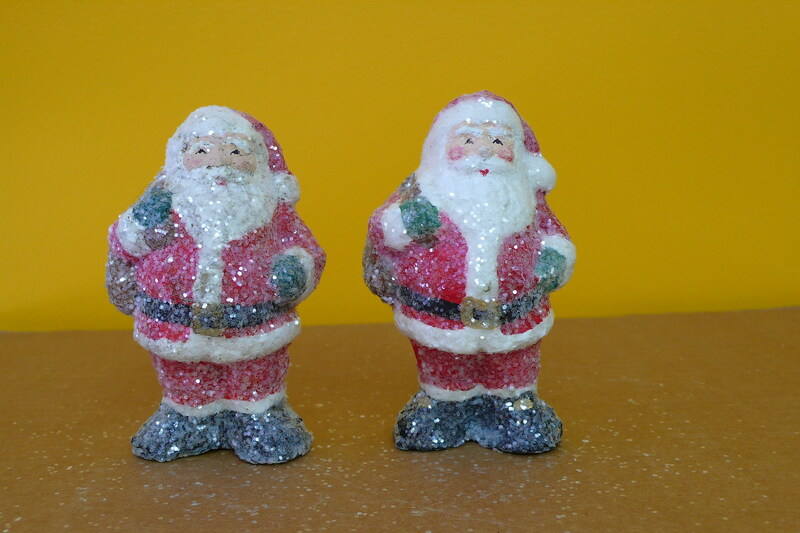 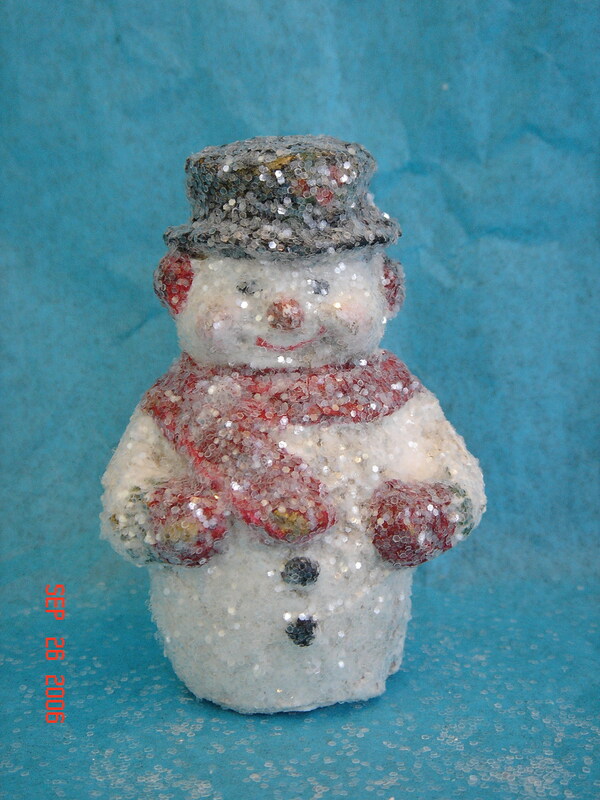 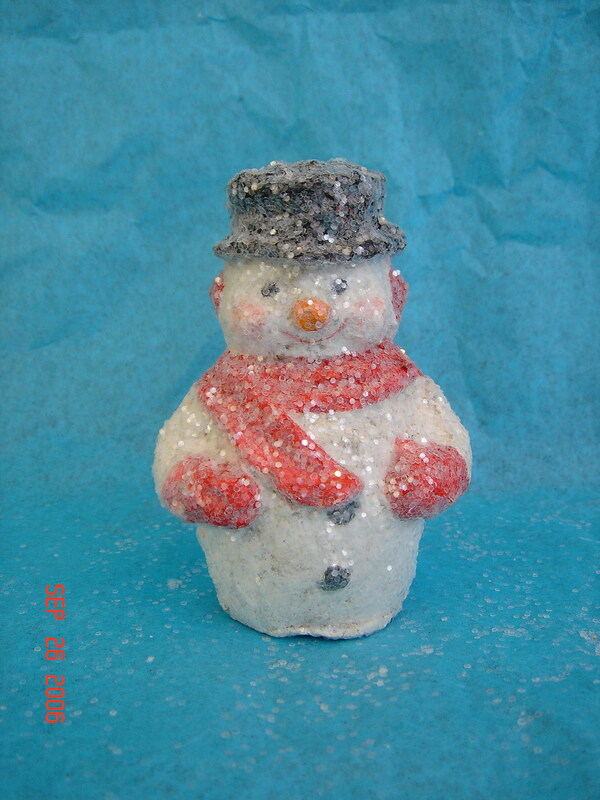 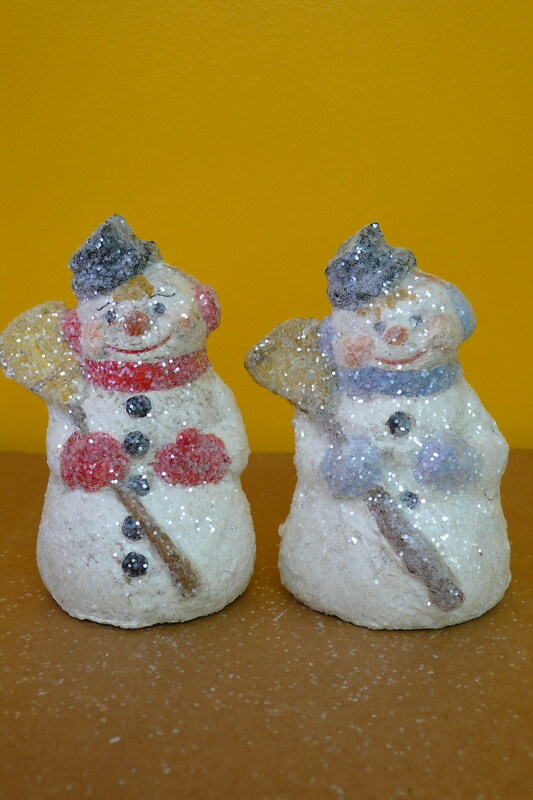 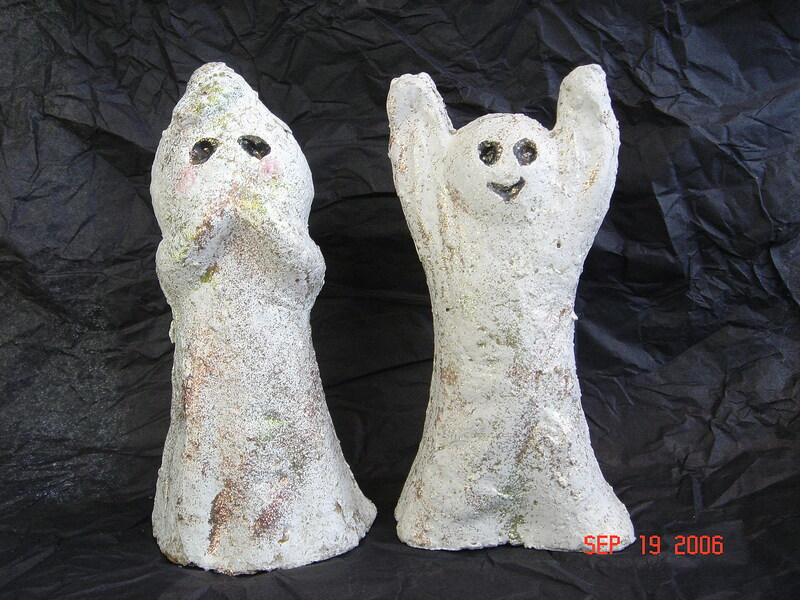 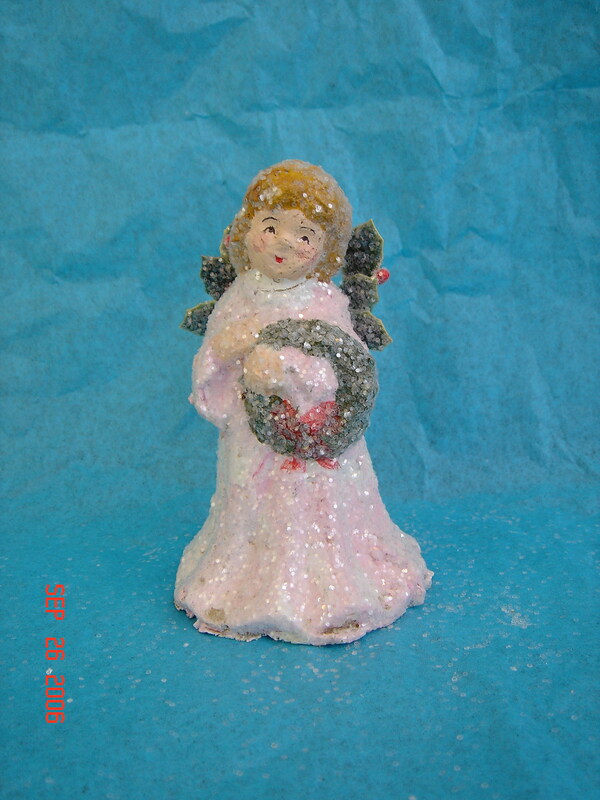 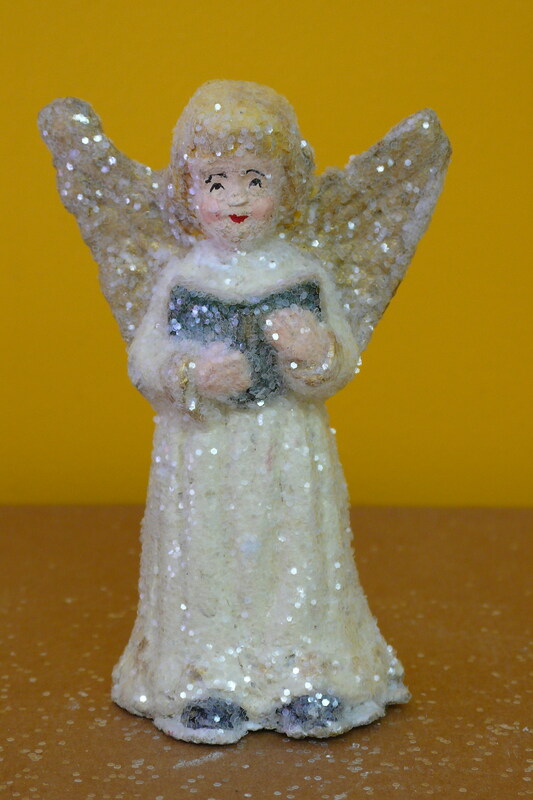 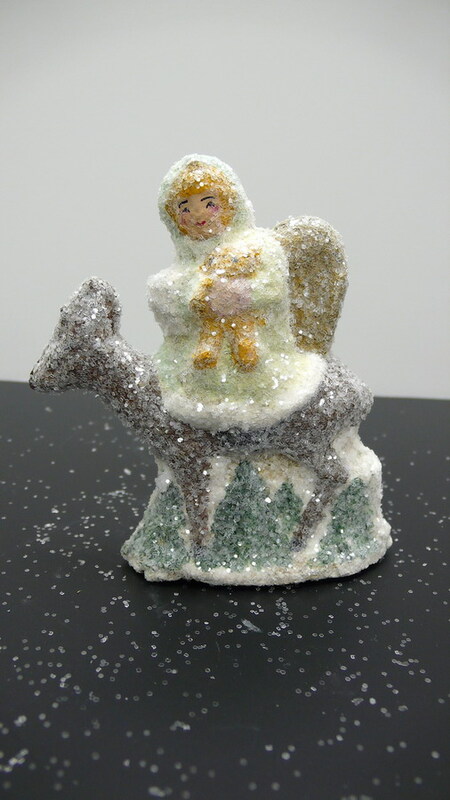 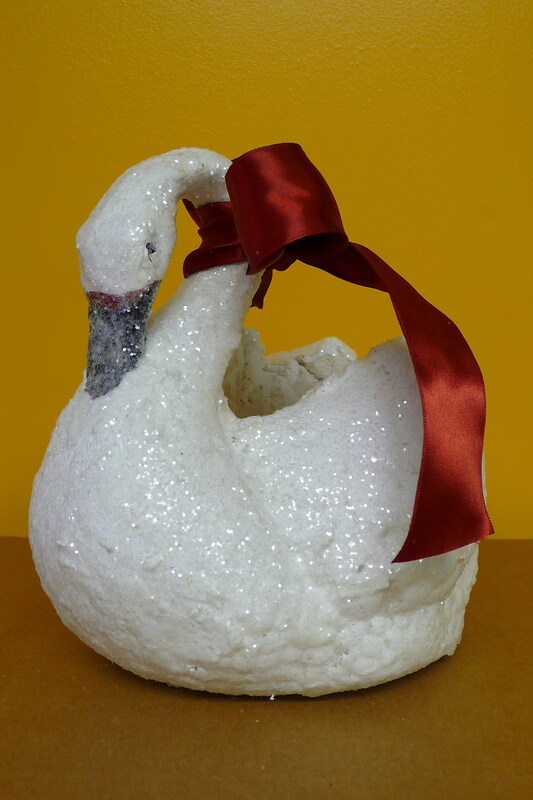 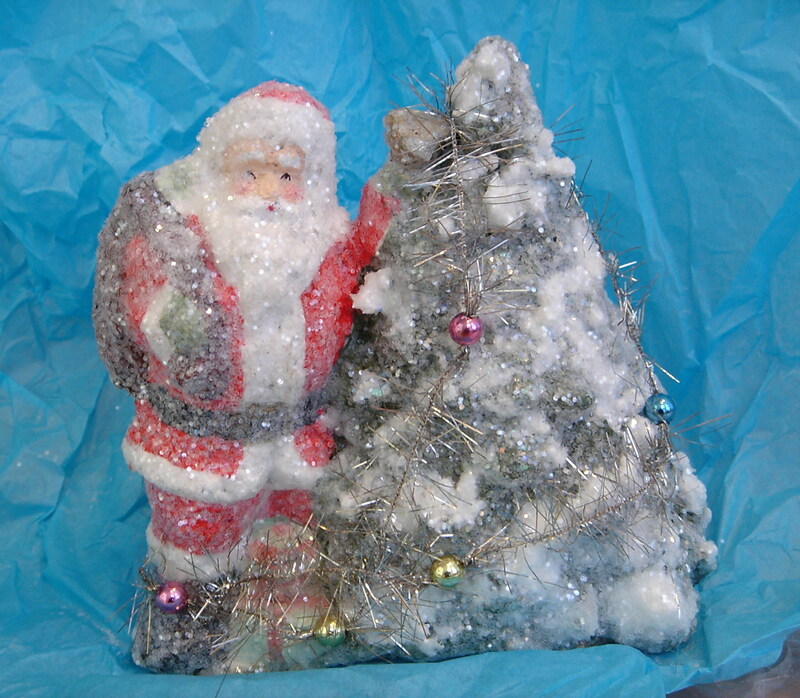 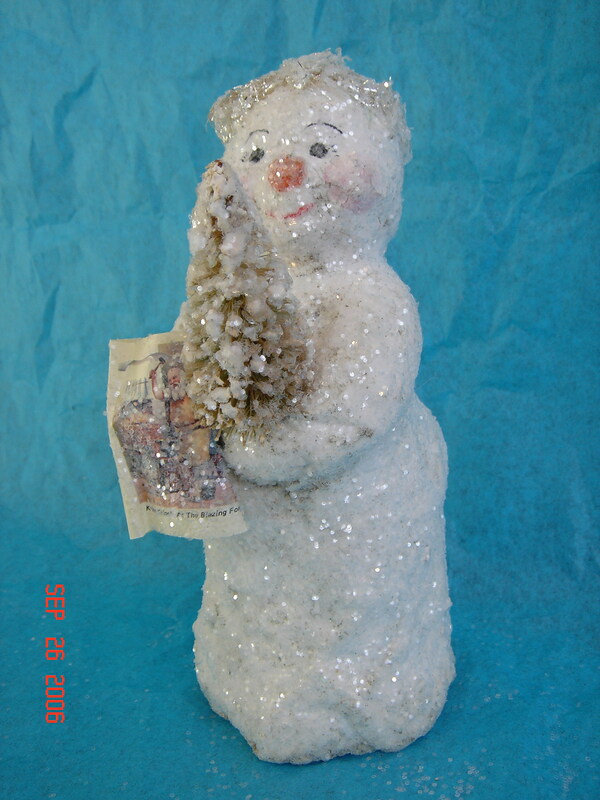 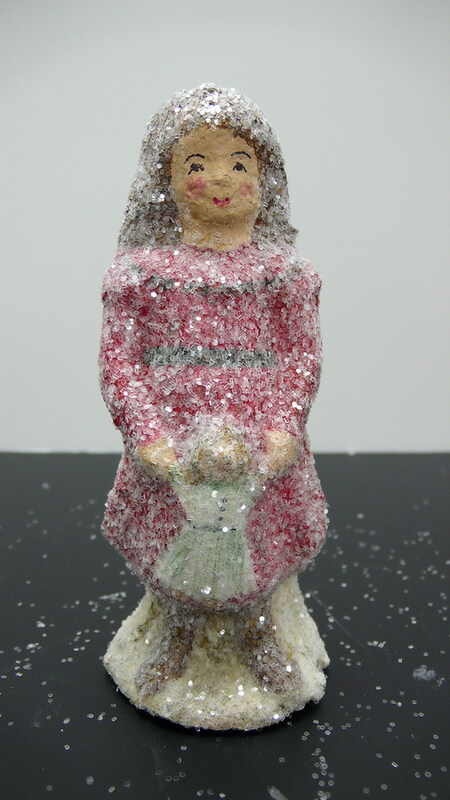 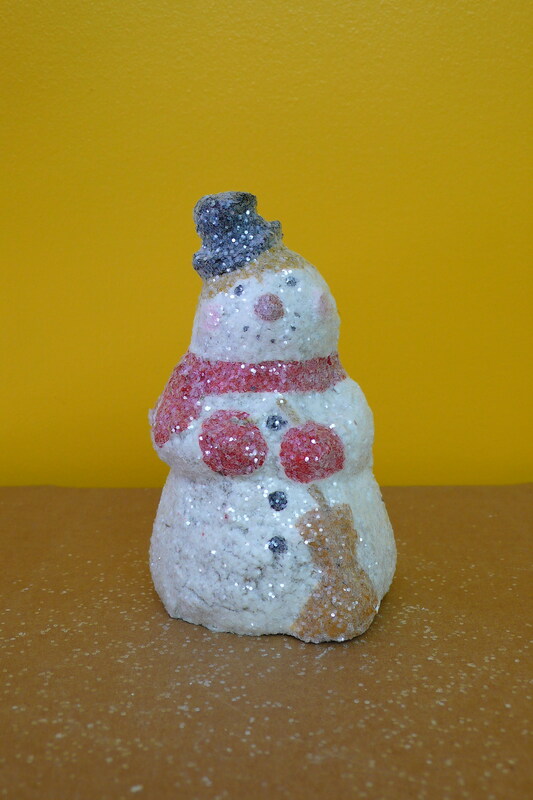 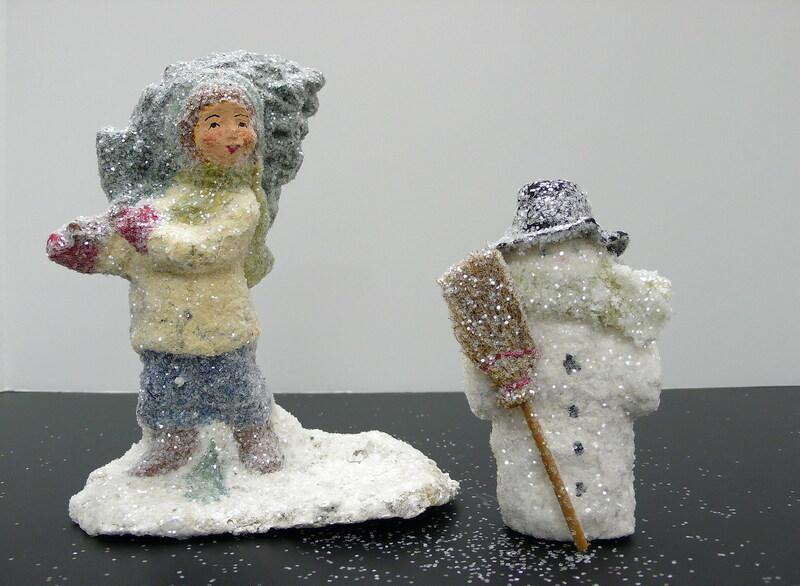 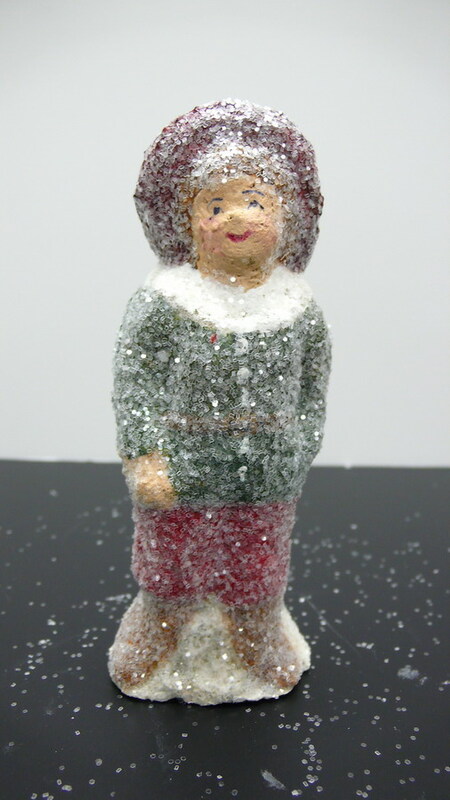 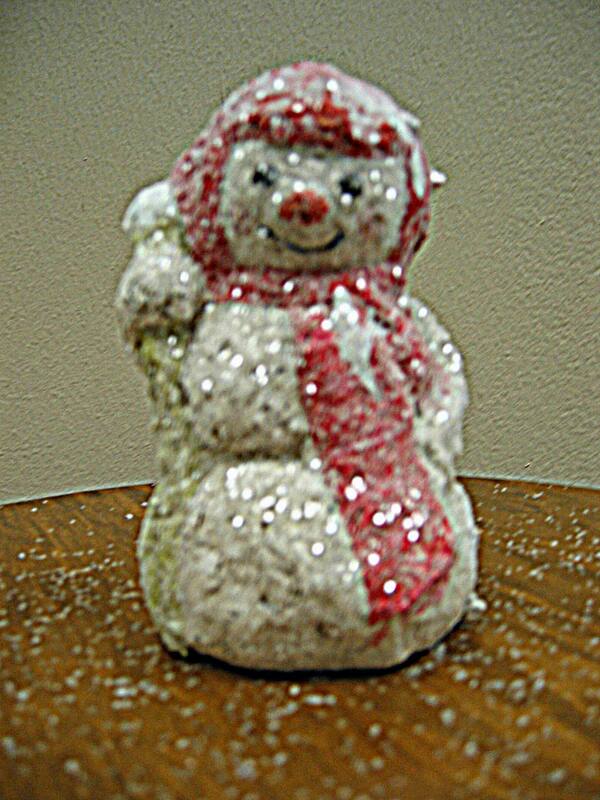 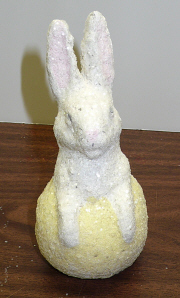 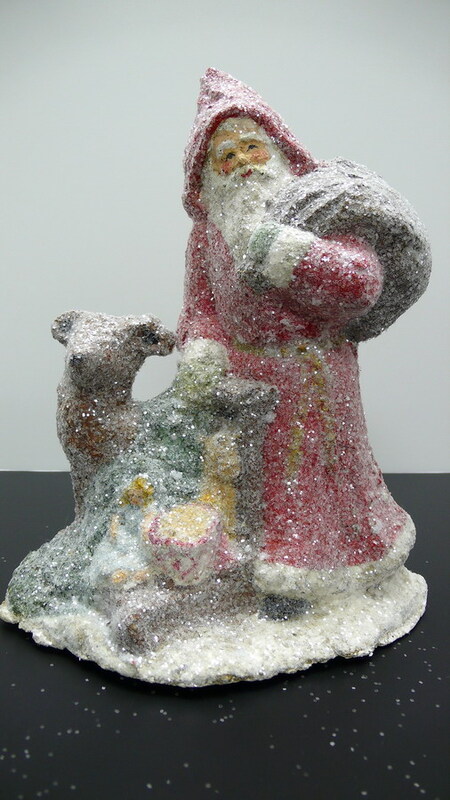 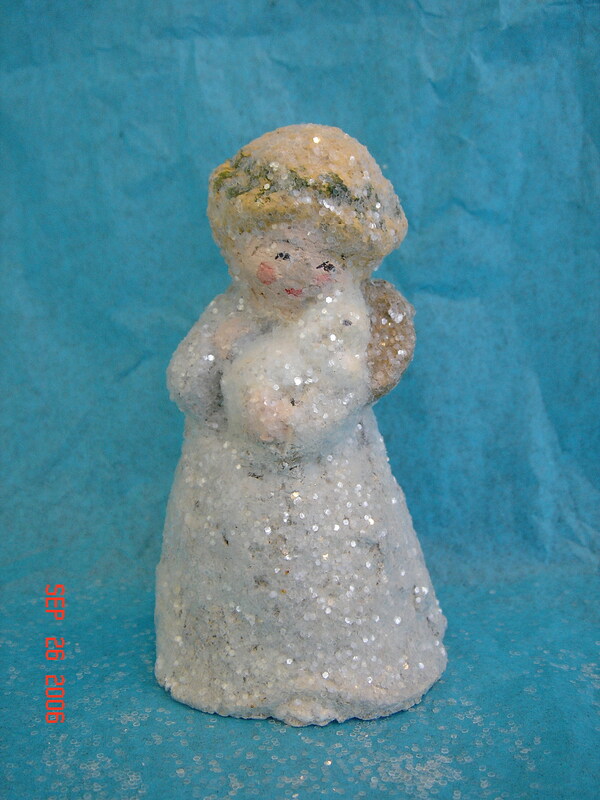 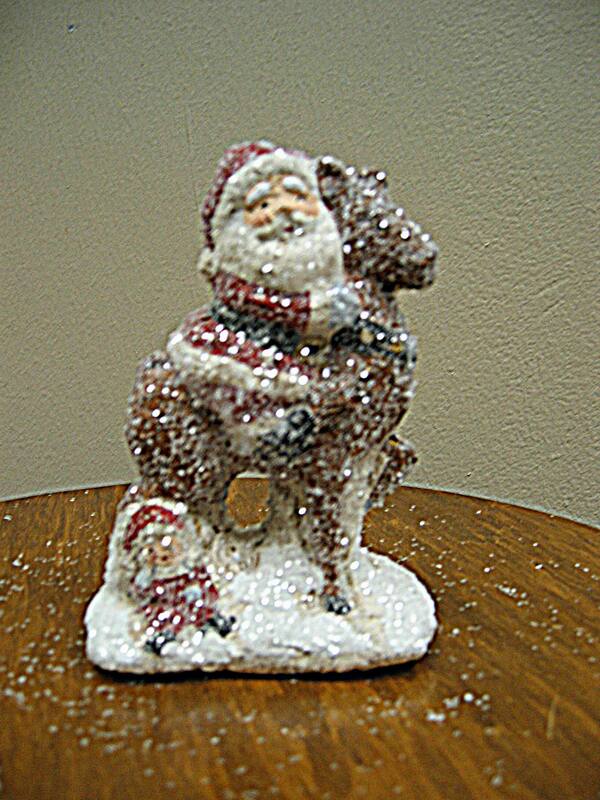 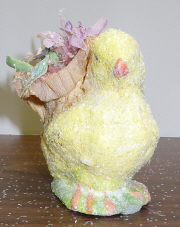 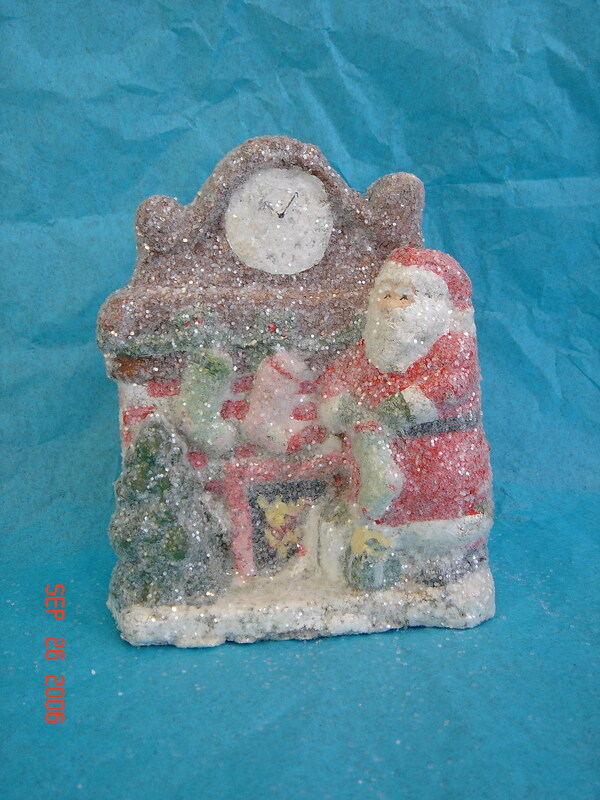 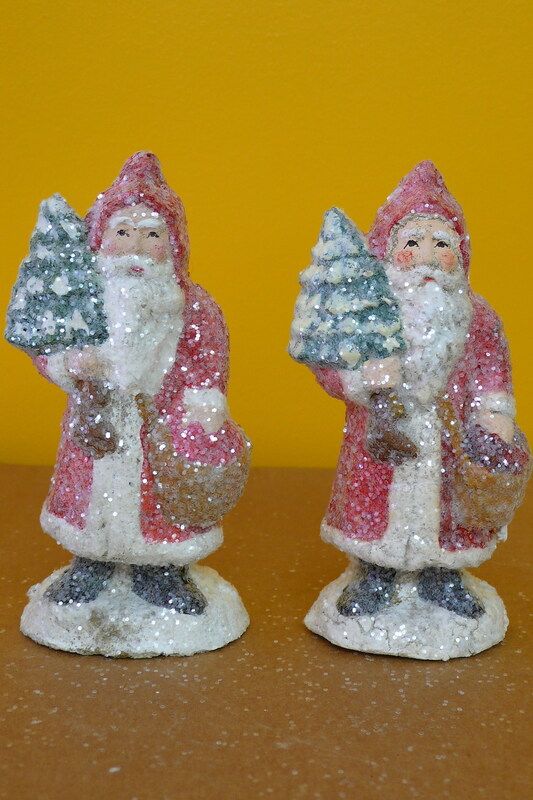 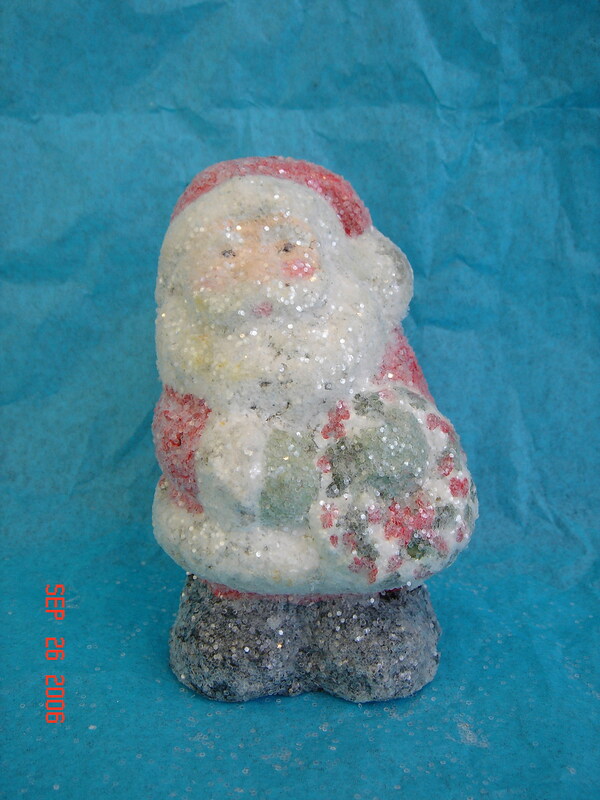 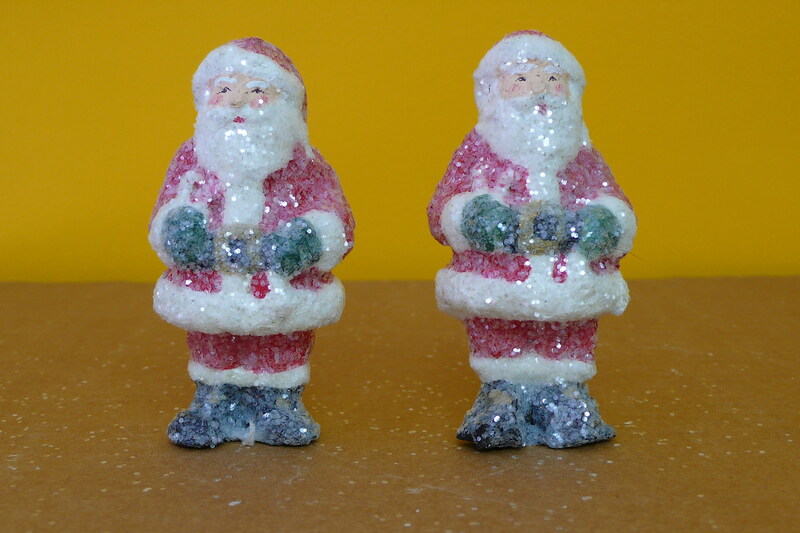 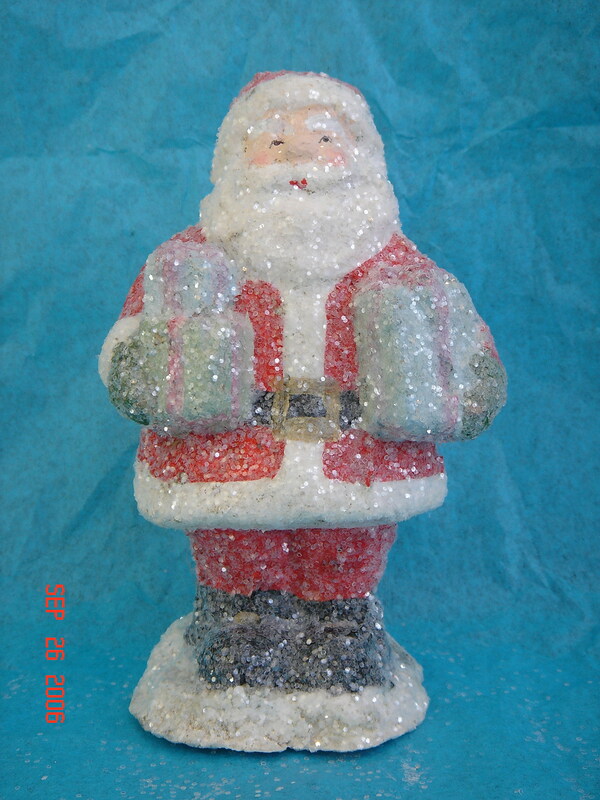 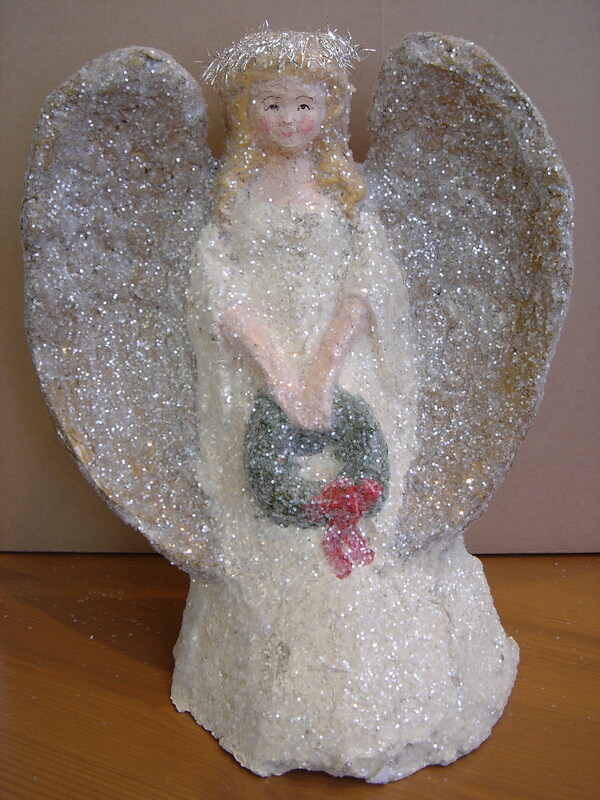 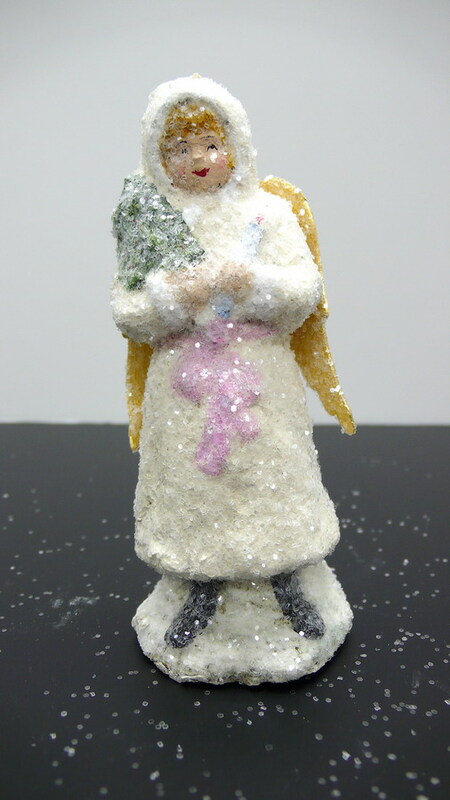 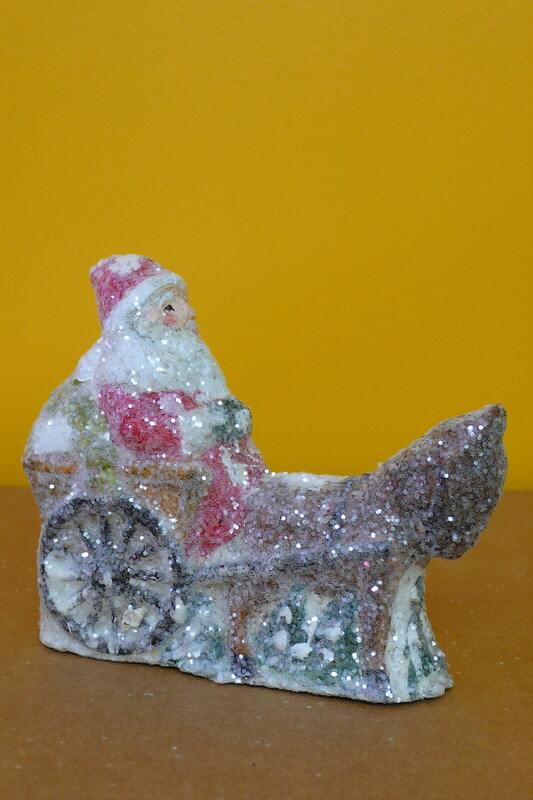 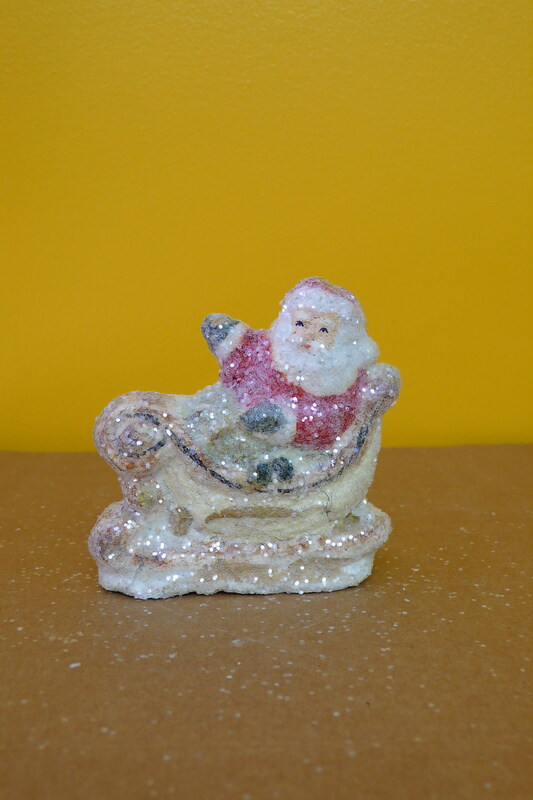 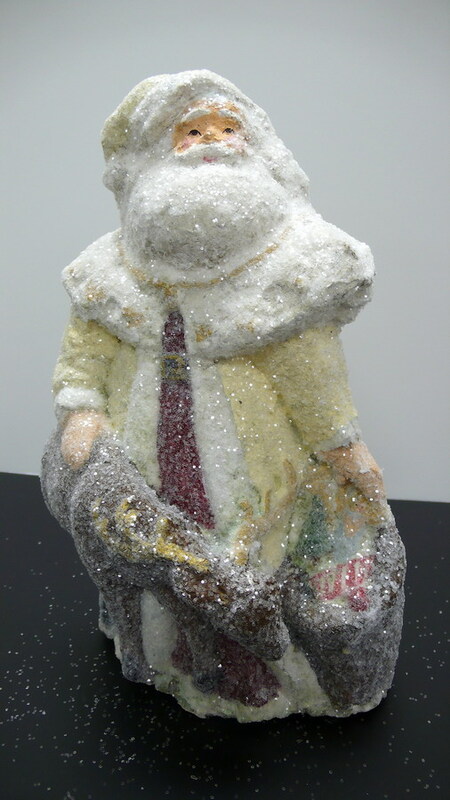 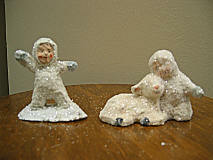 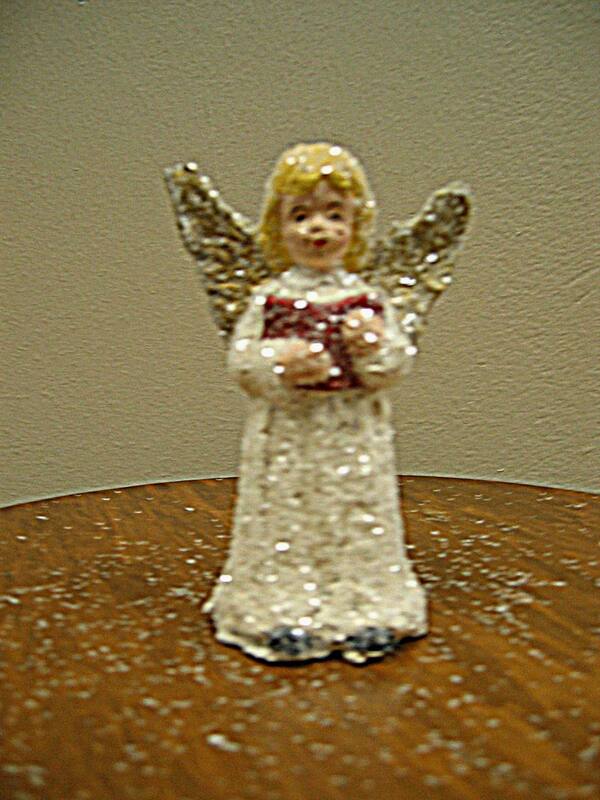 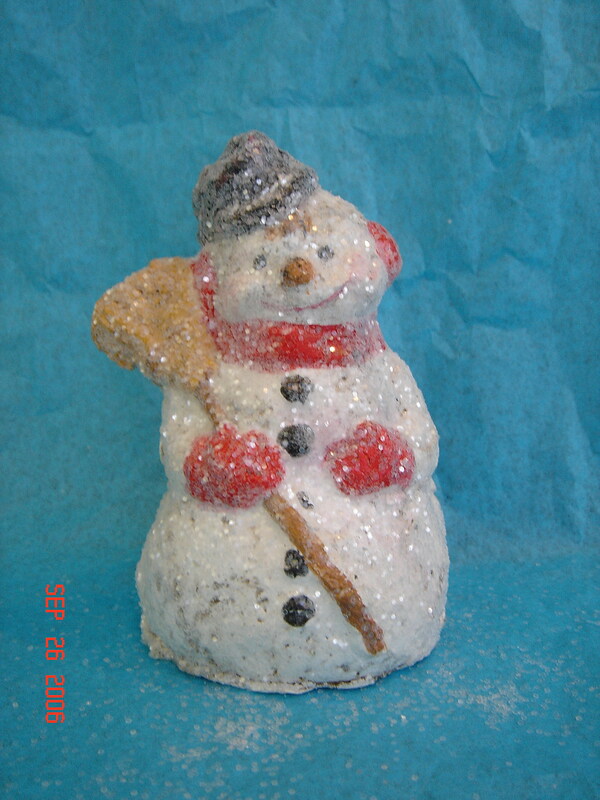 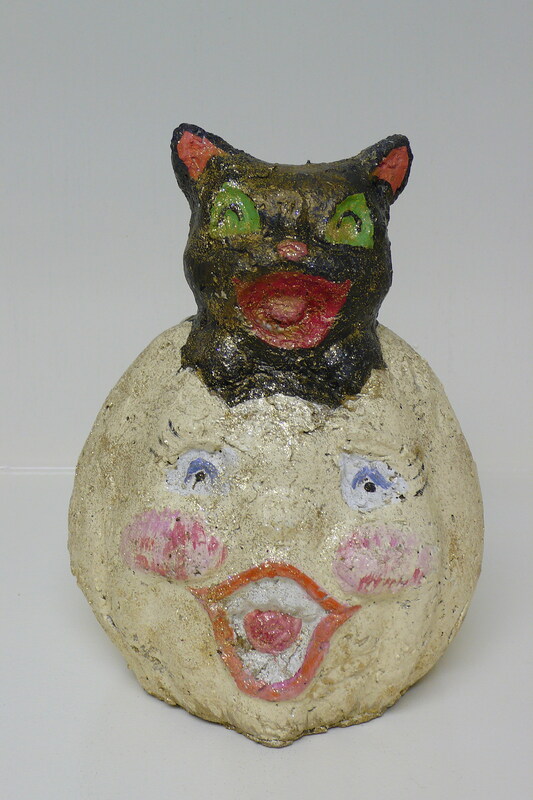 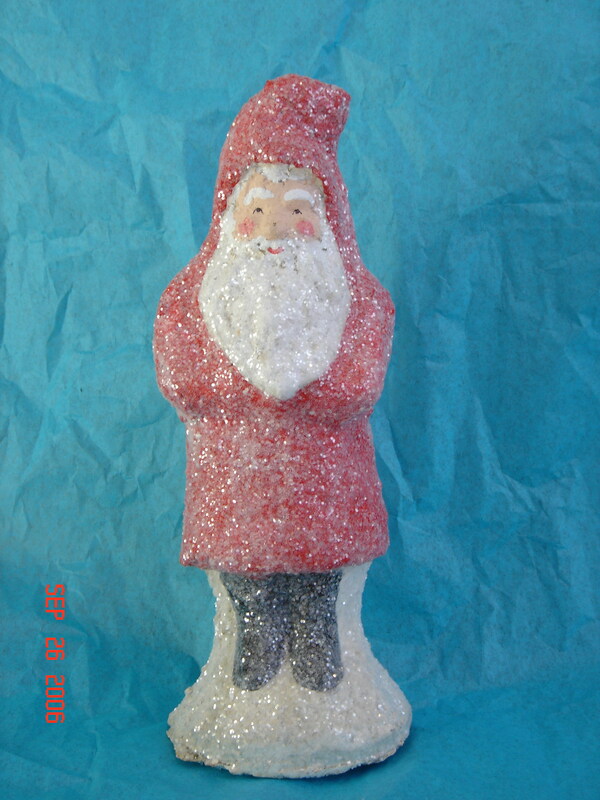 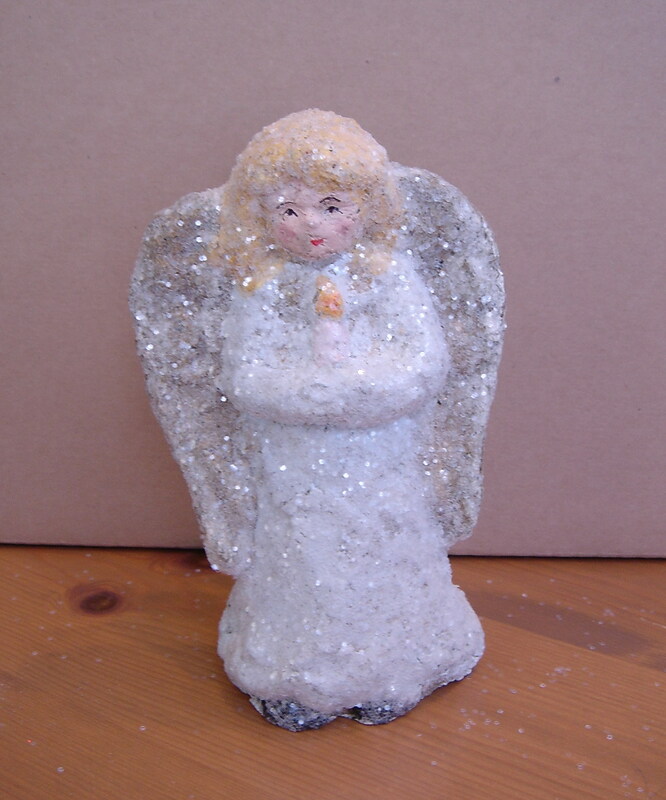 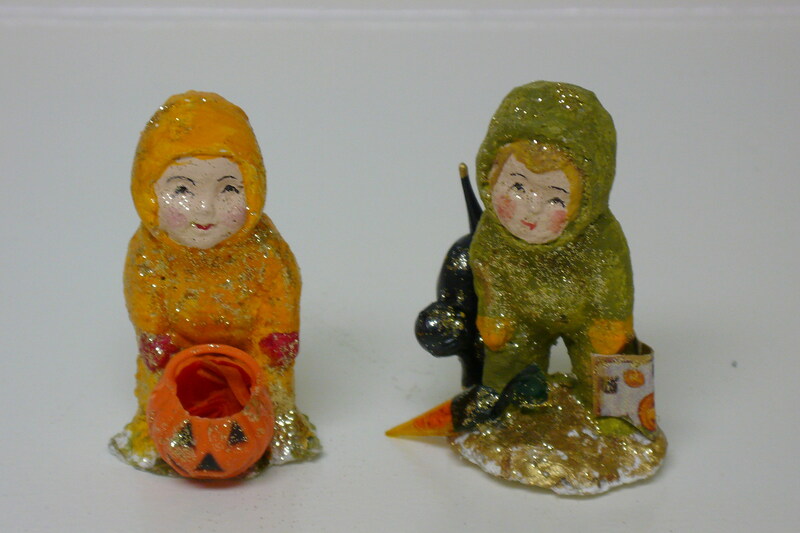 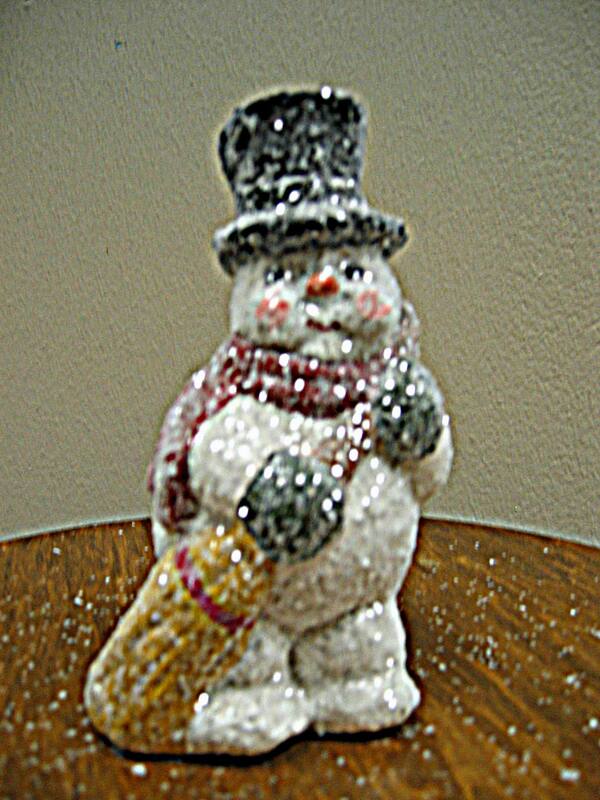 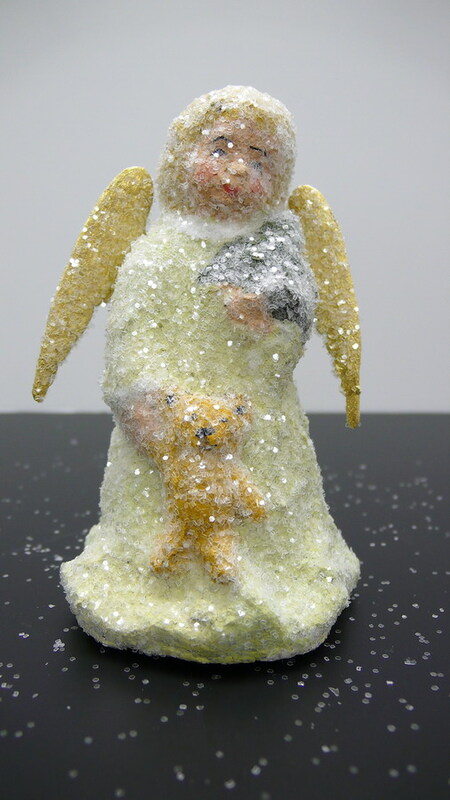 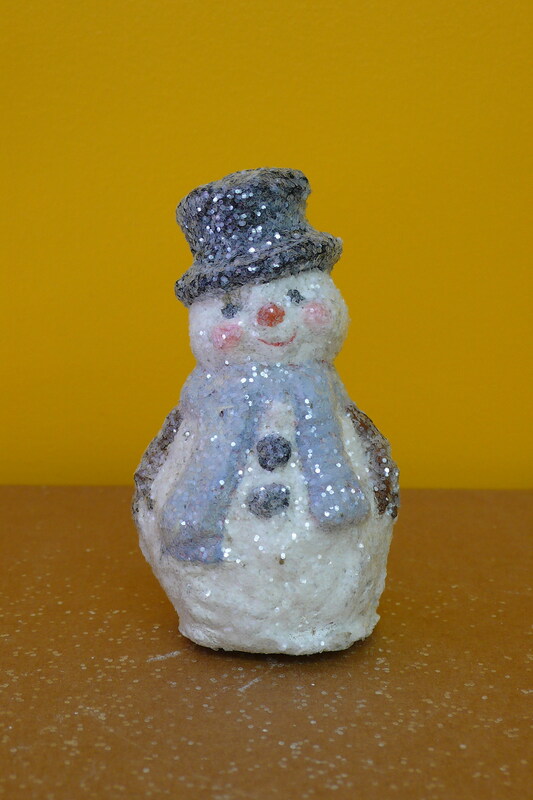 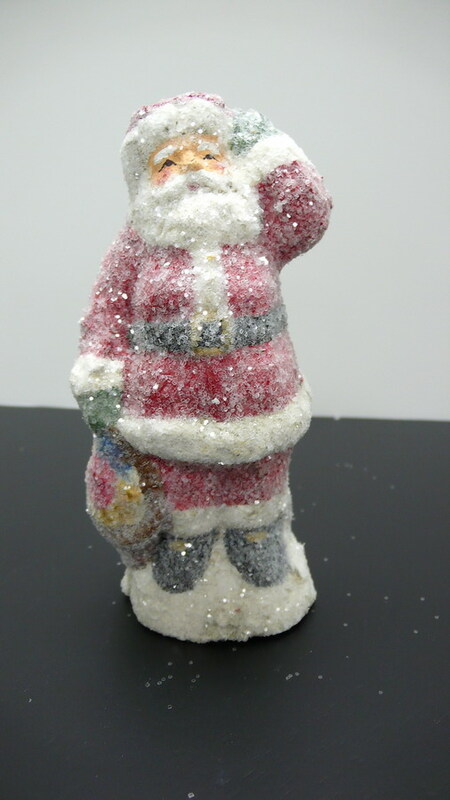 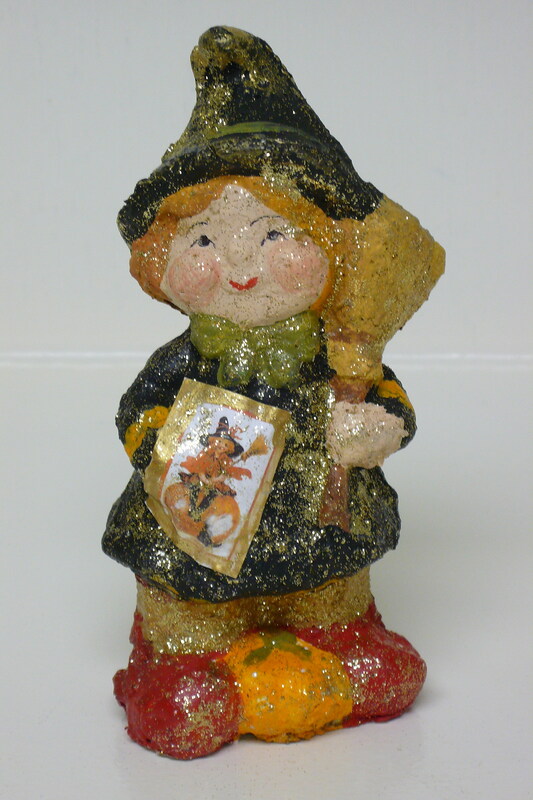 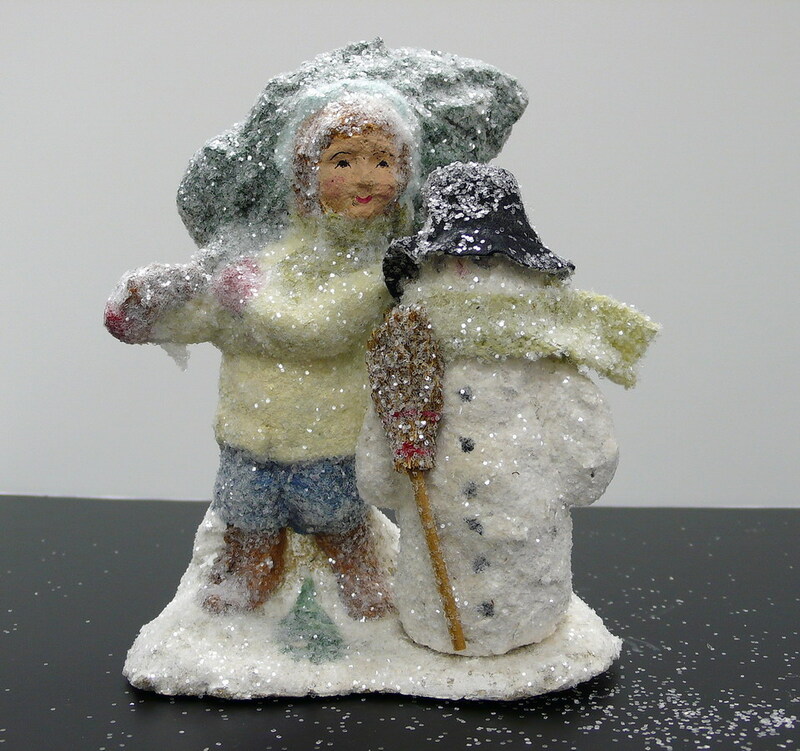 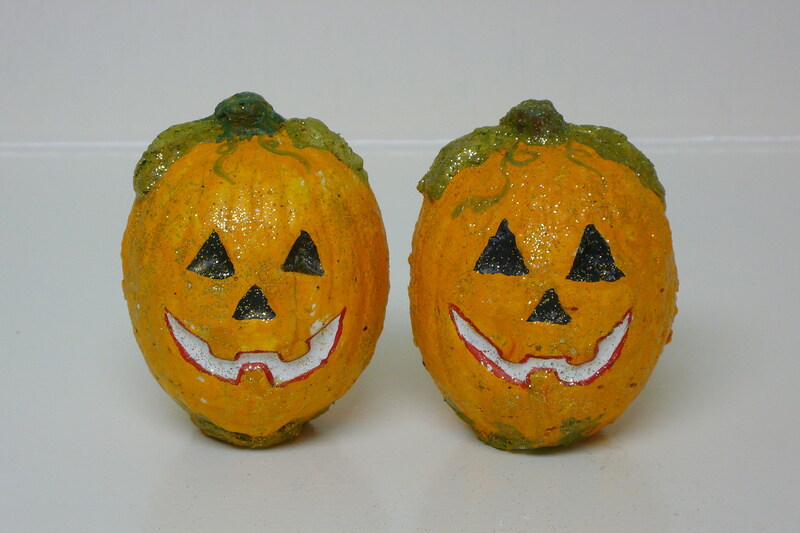 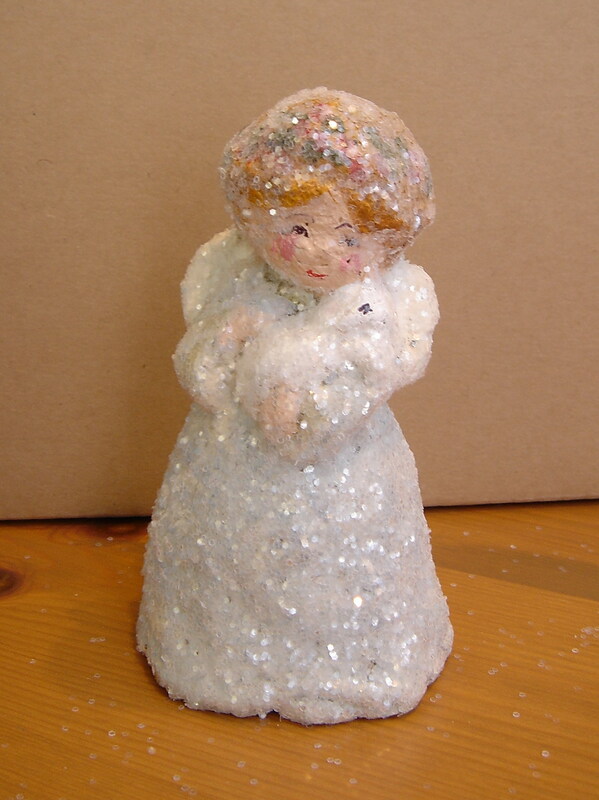 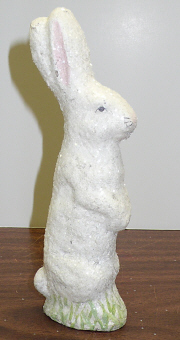 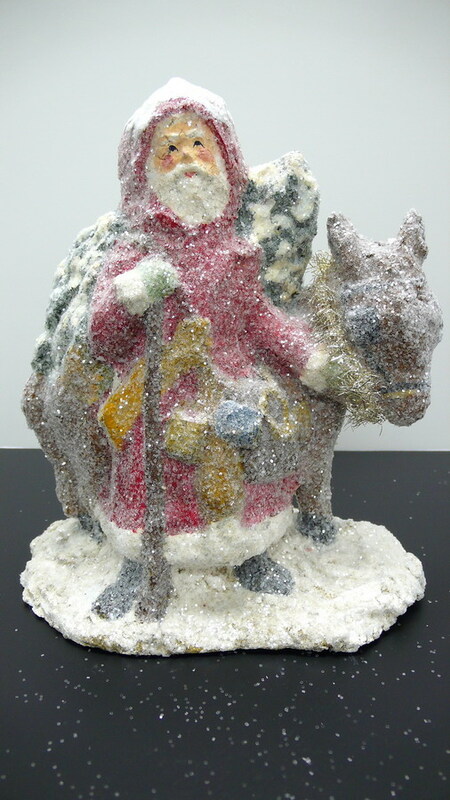 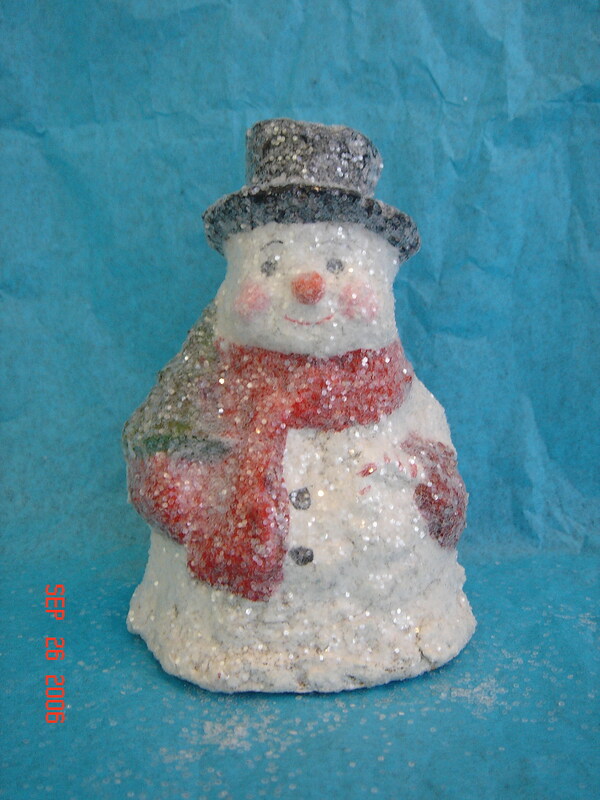 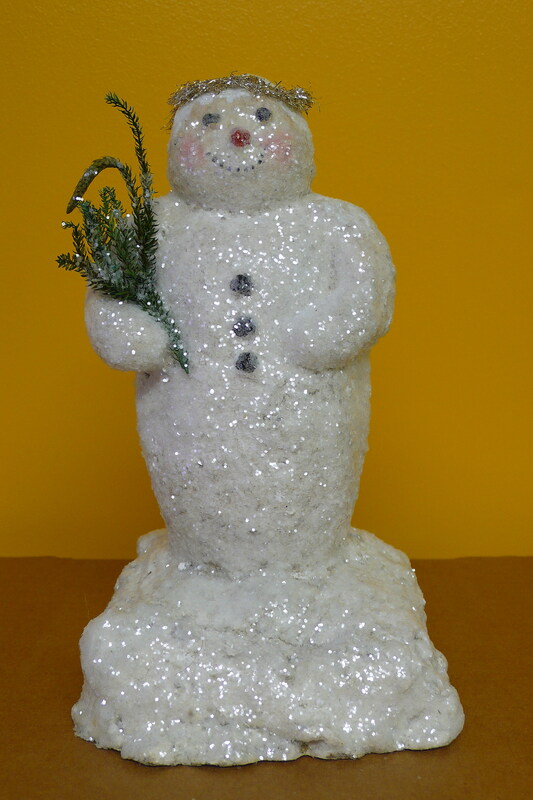 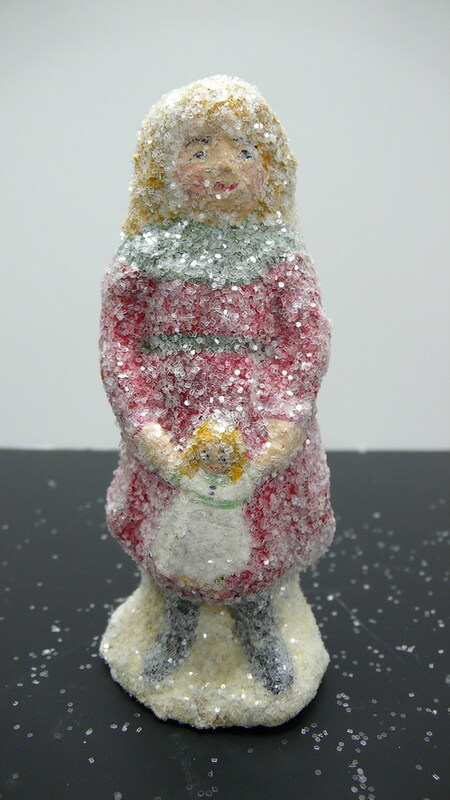 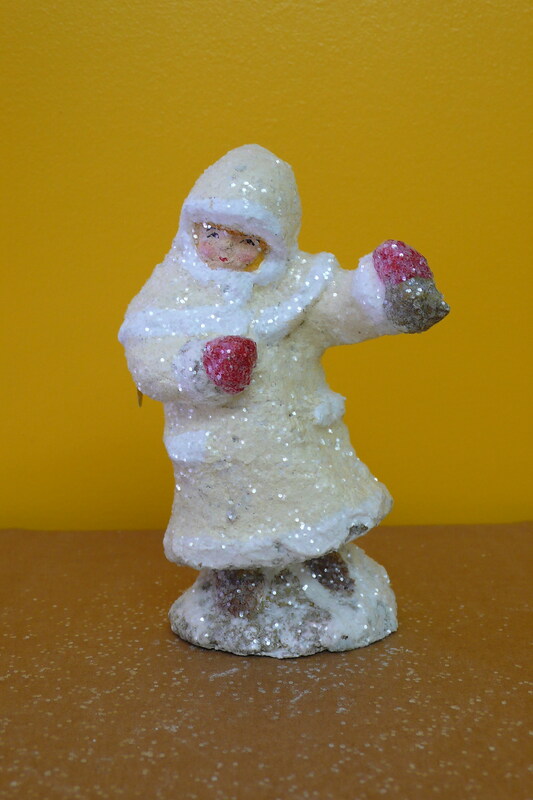 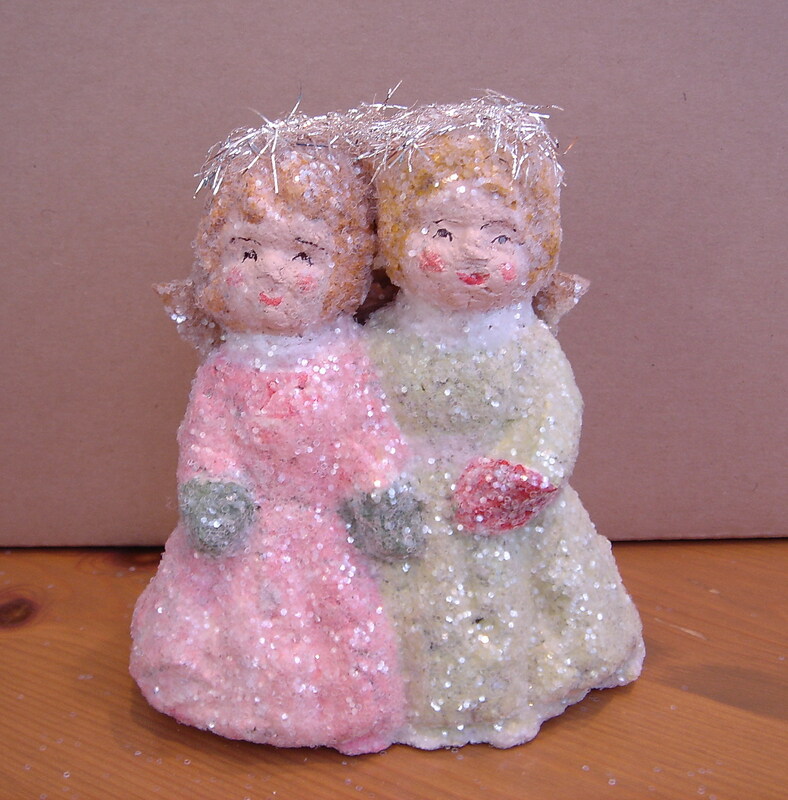 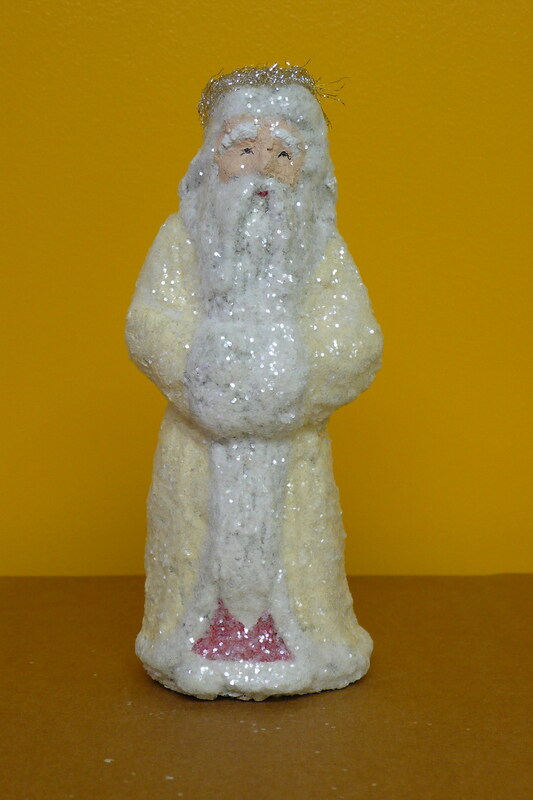 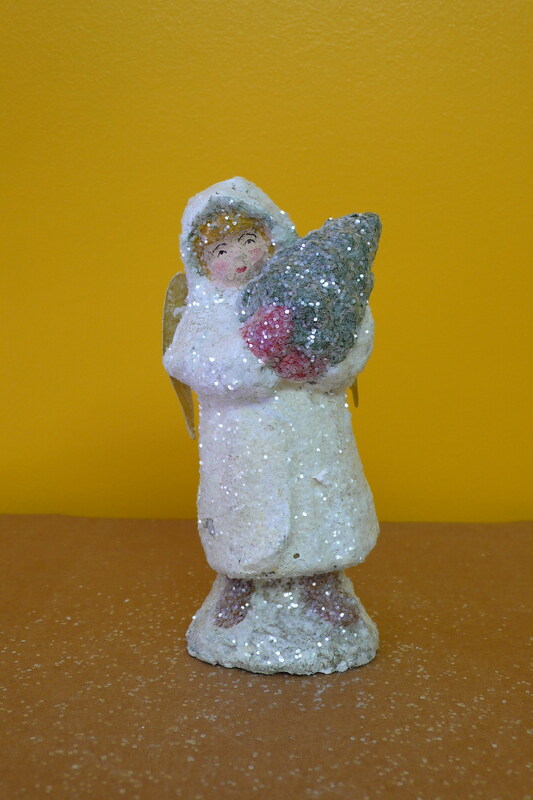 Teena Flanner Originals are heirloom paper mache pieces created from vintage chocolate and candy molds. 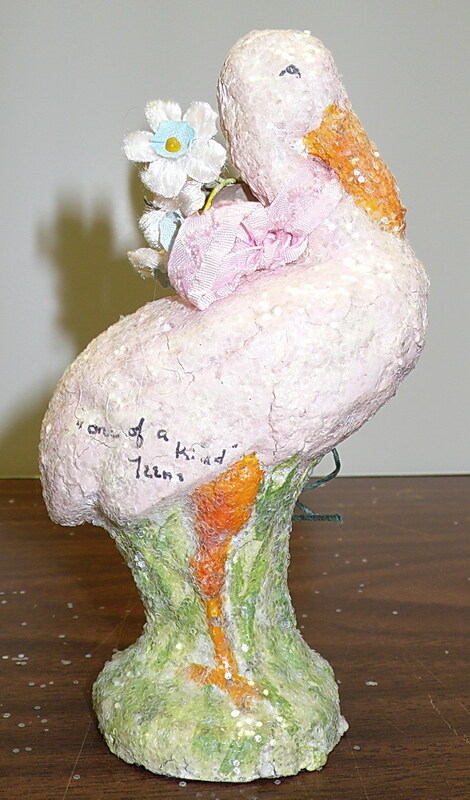 Teena makes each of the original pieces herself. 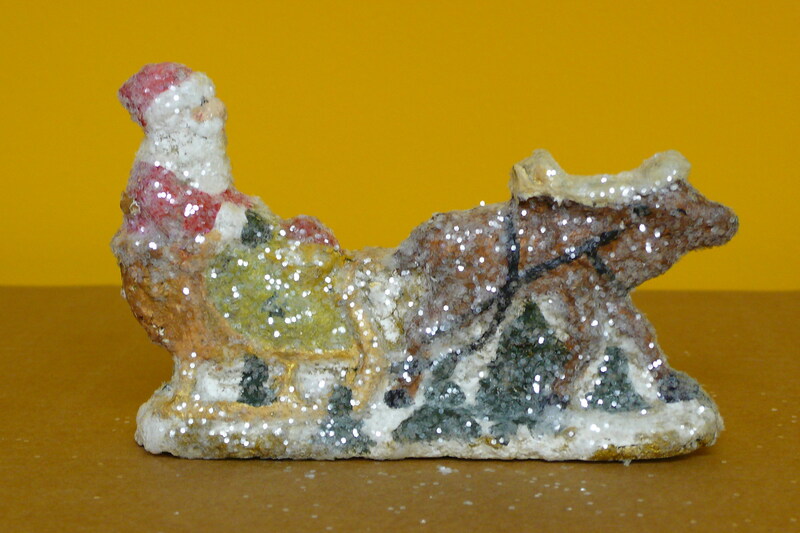 Many of the pieces are aged to look older. The crackling appearance of some of these pieces is a natural byproduct of her artistic process. Teena signs each piece before applying the mica finish. This sometimes results in her signature being partially covered by the mica. 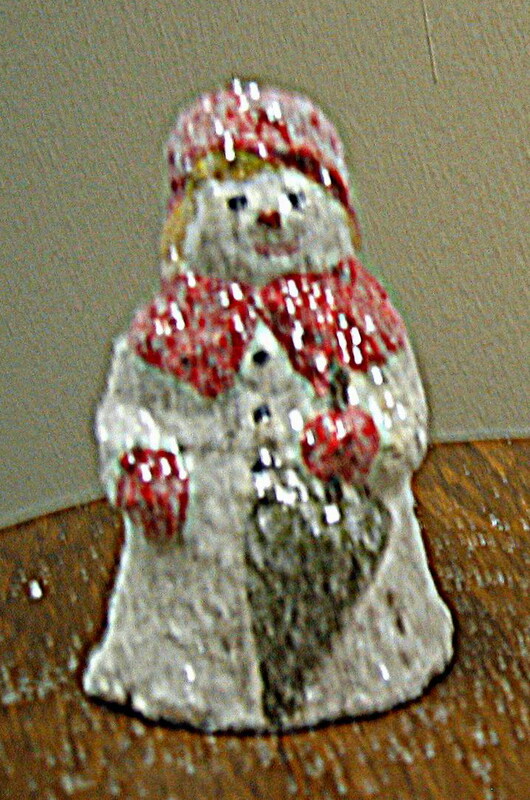 The mica particles interfere with my ability to take clear photos on some of Teena's pieces because they reflect the light. 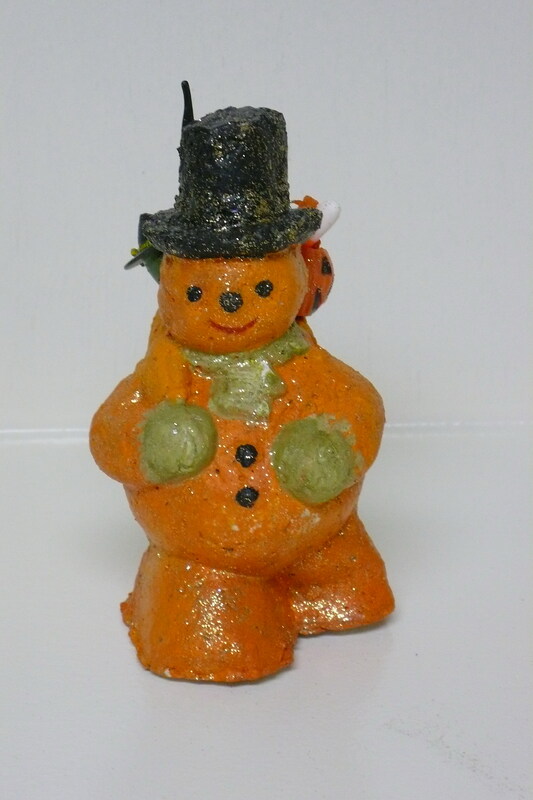 and was super glued back on.